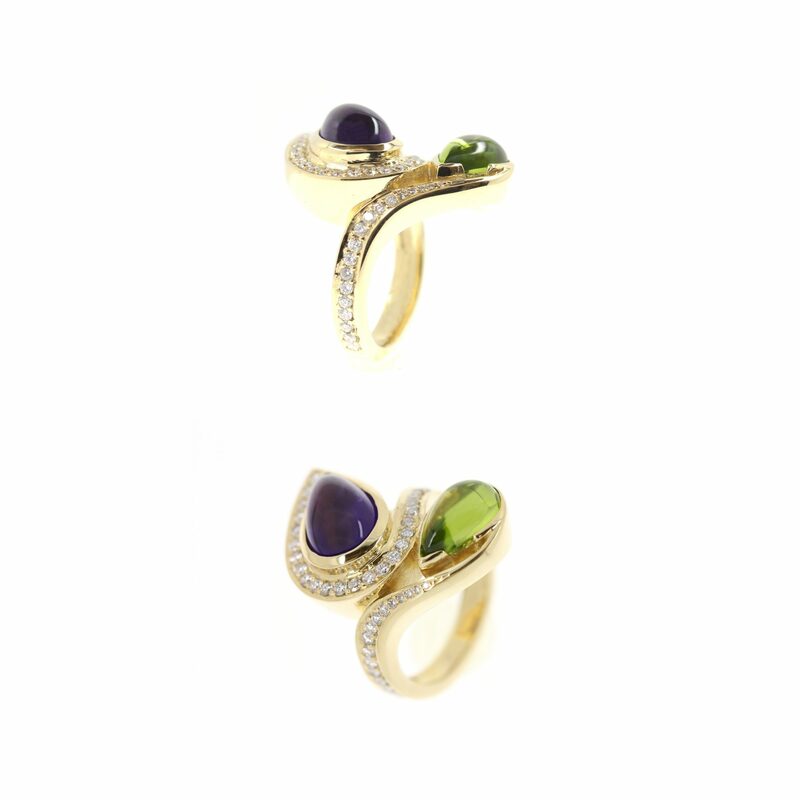 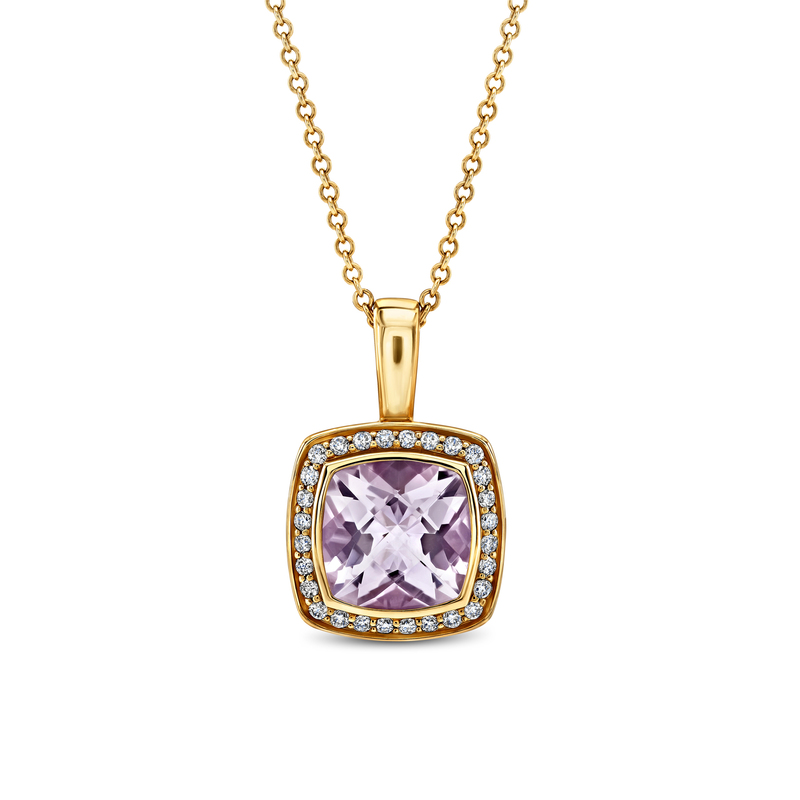 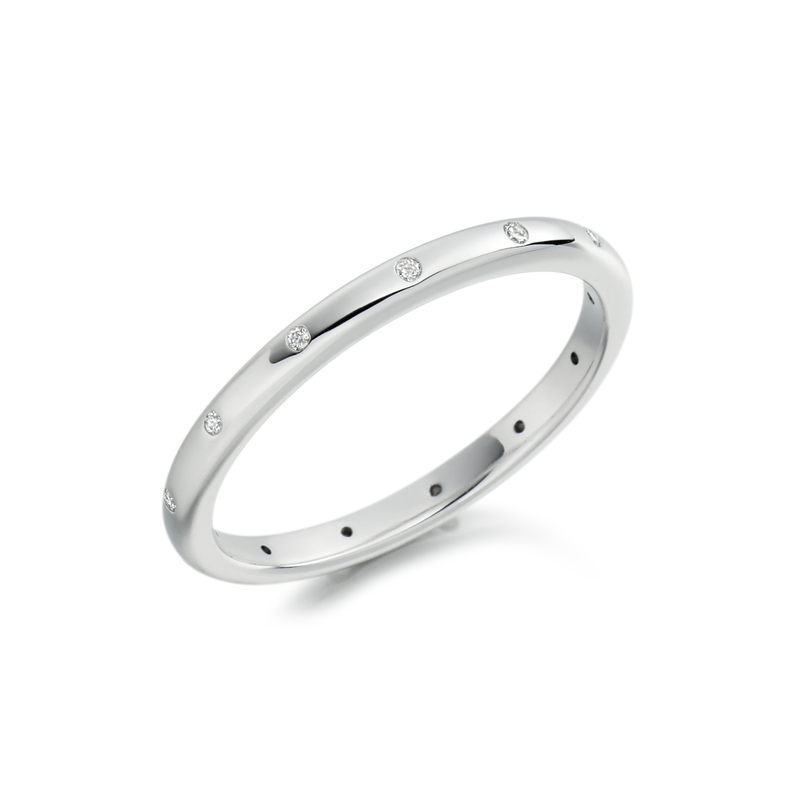 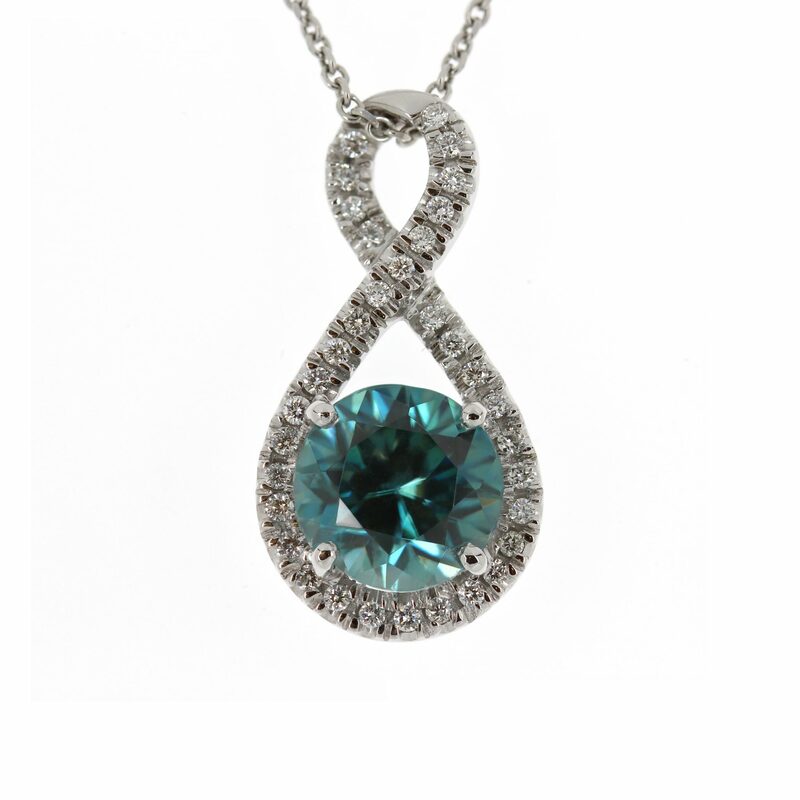 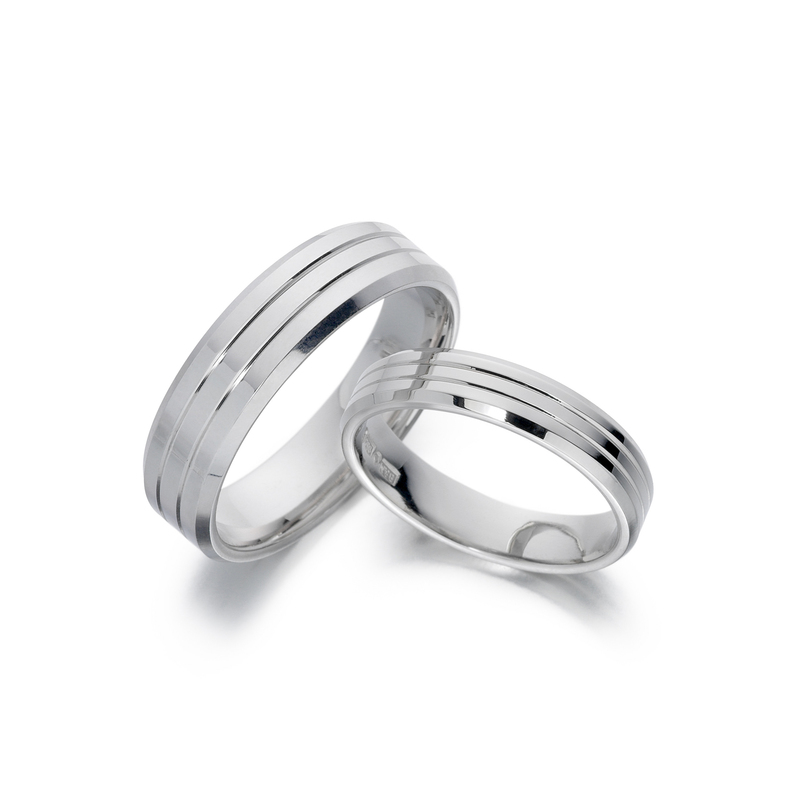 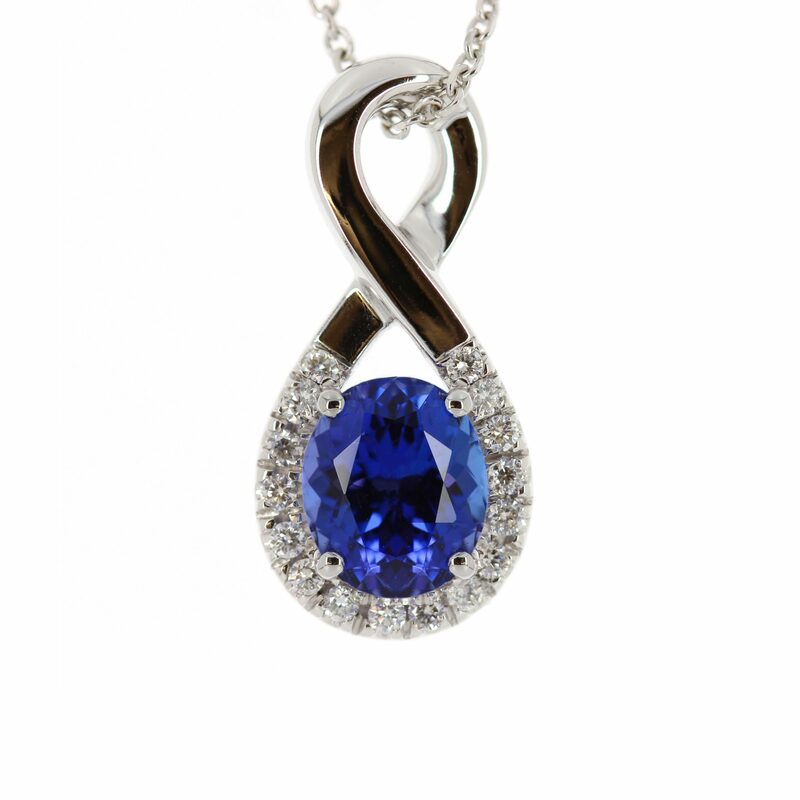 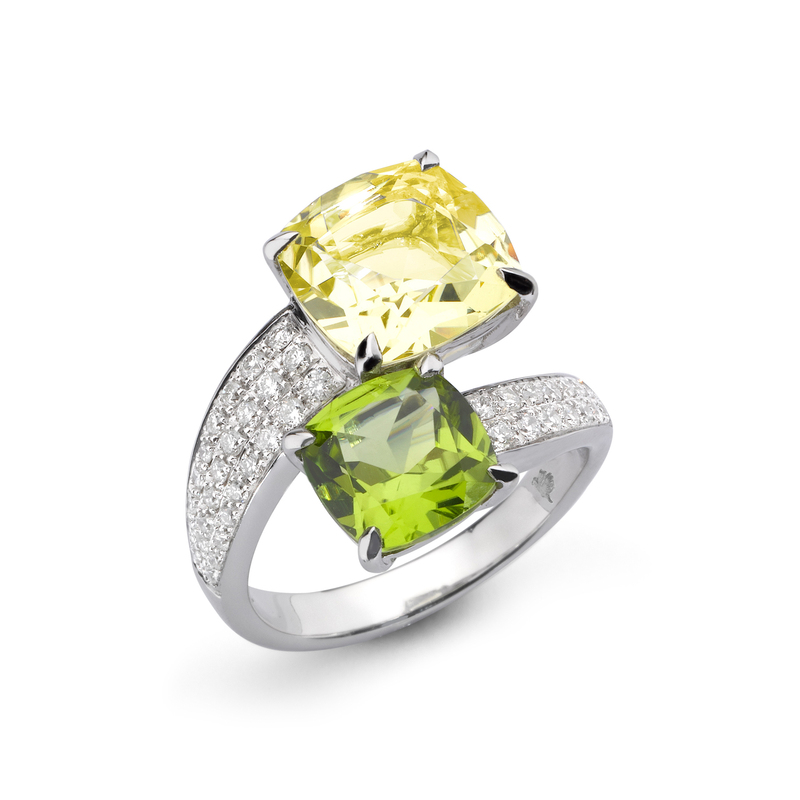 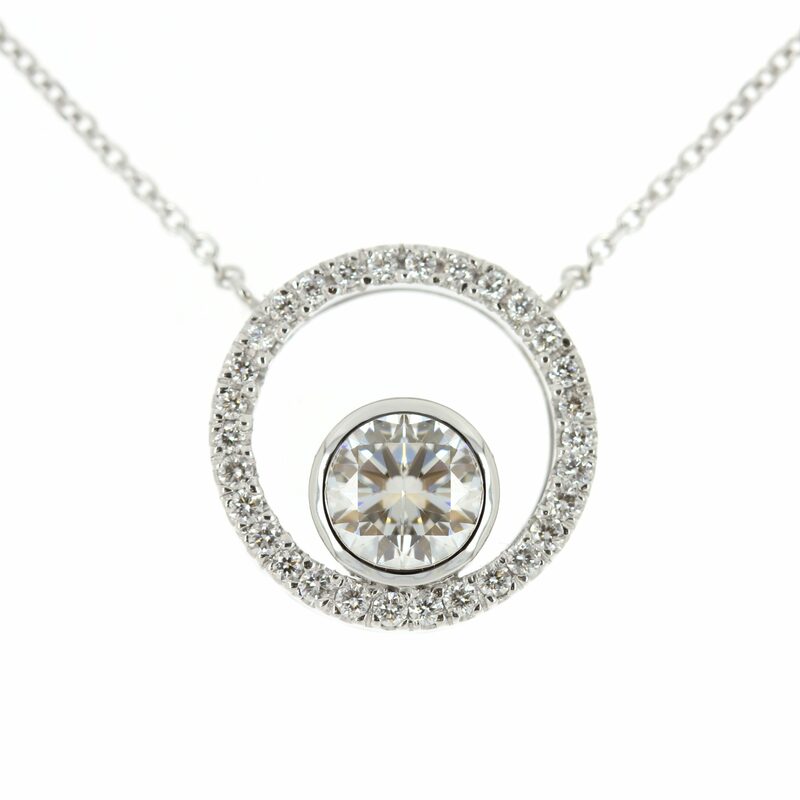 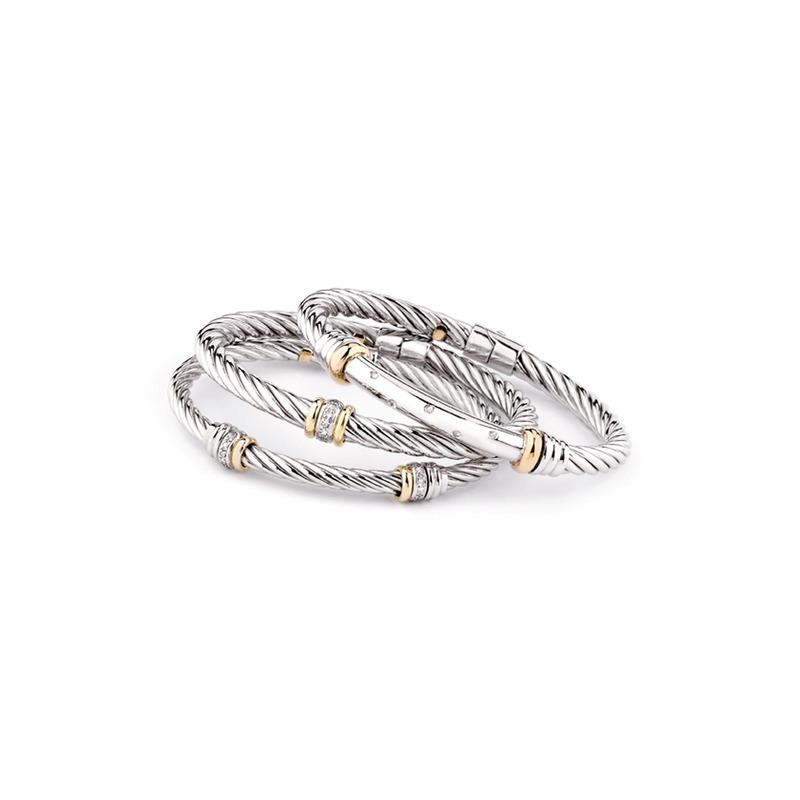 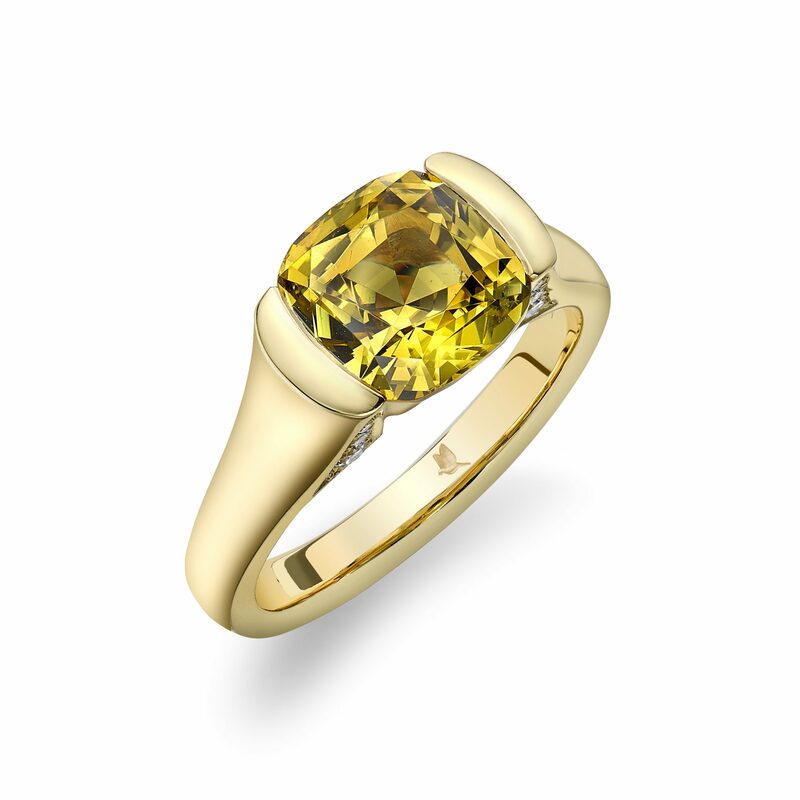 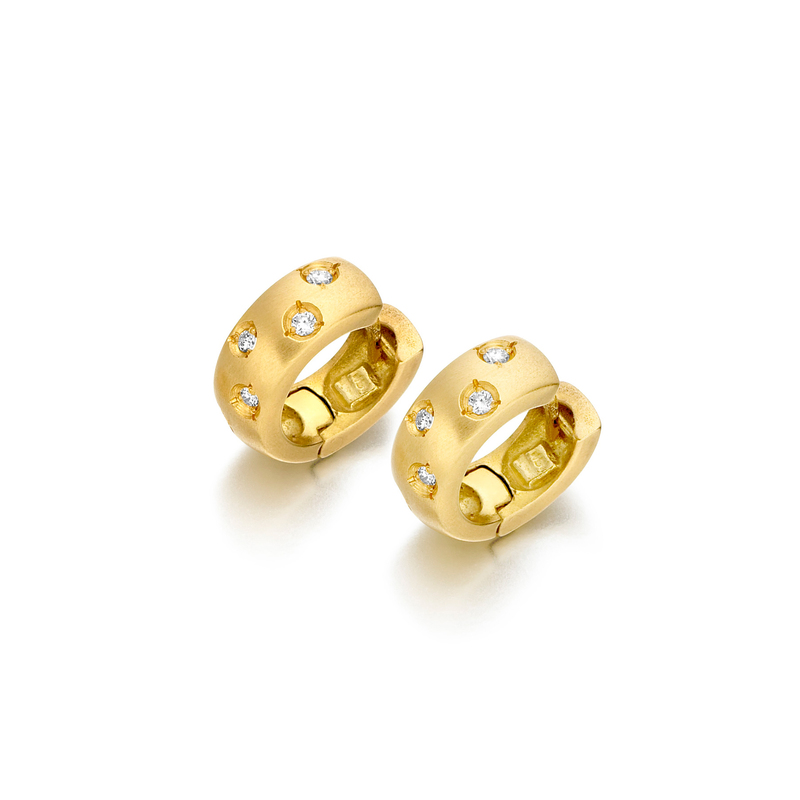 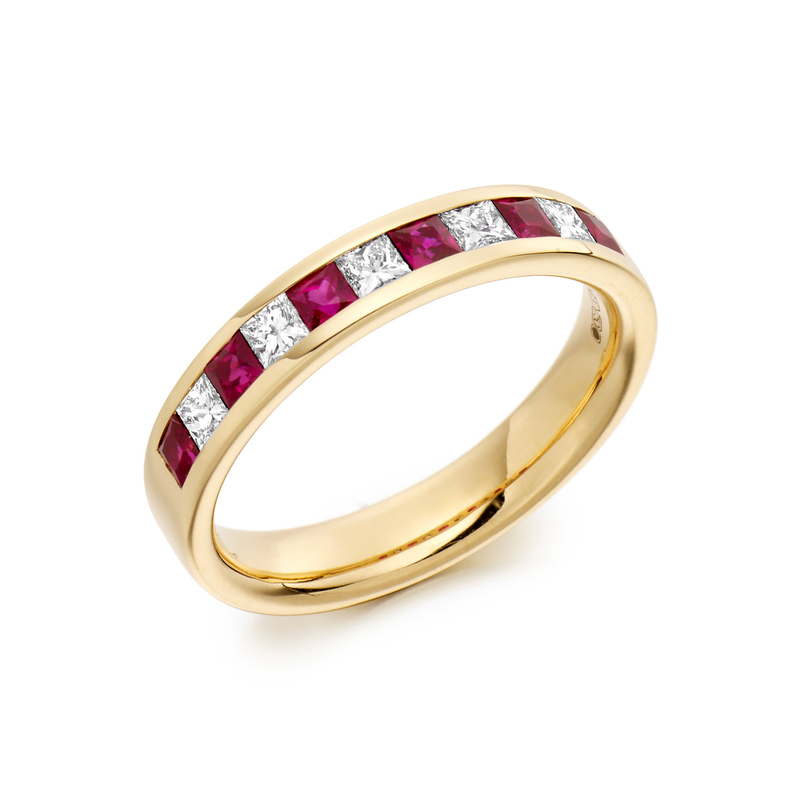 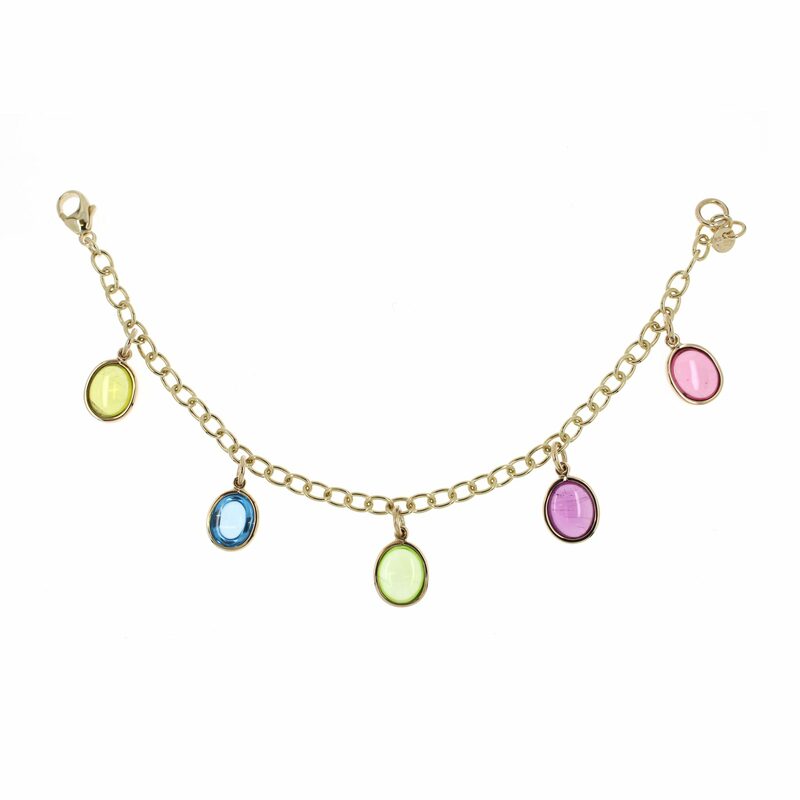 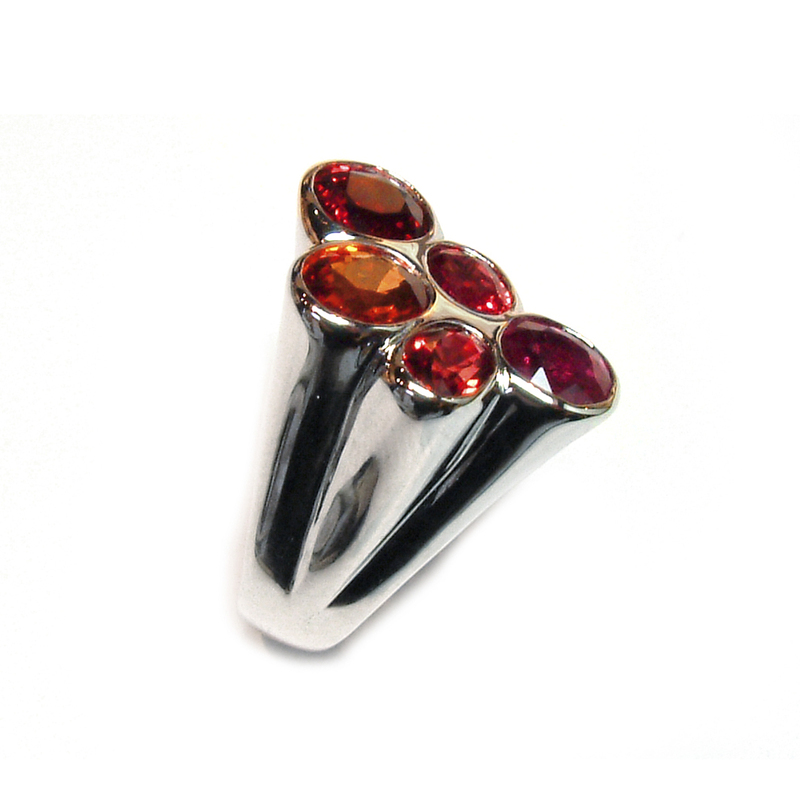 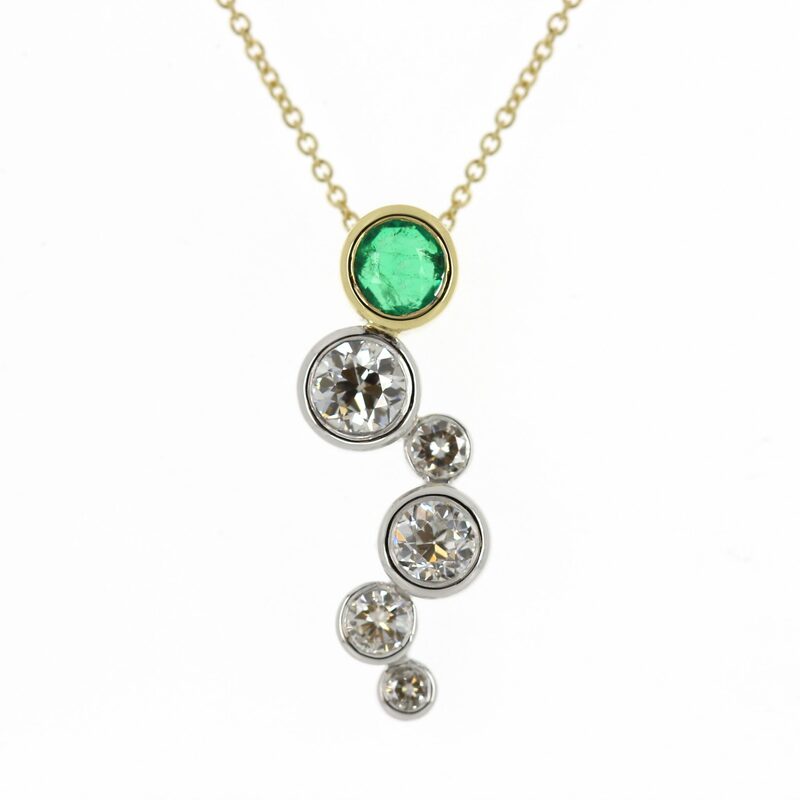 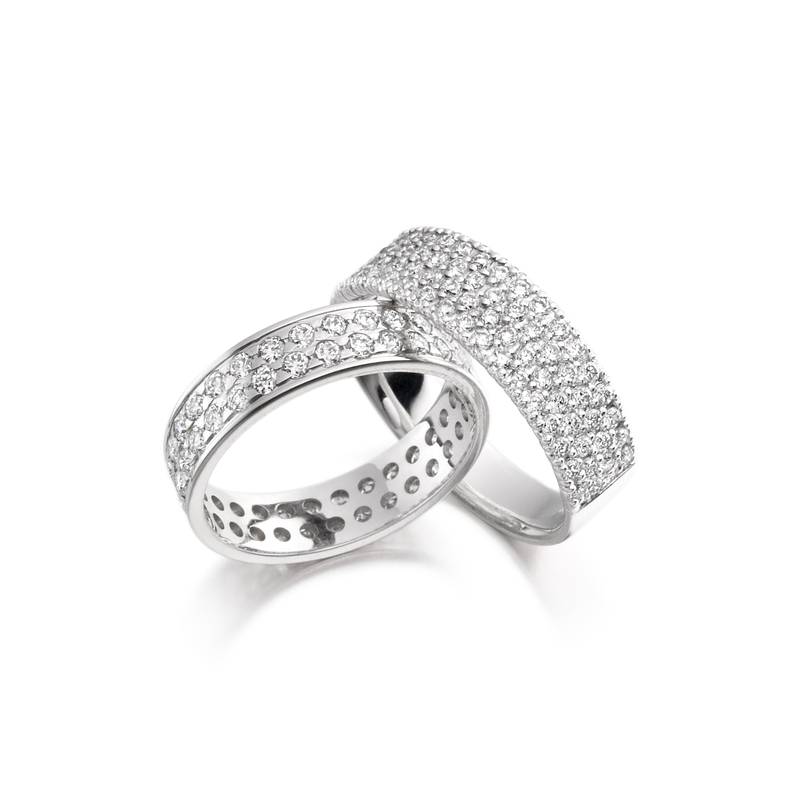 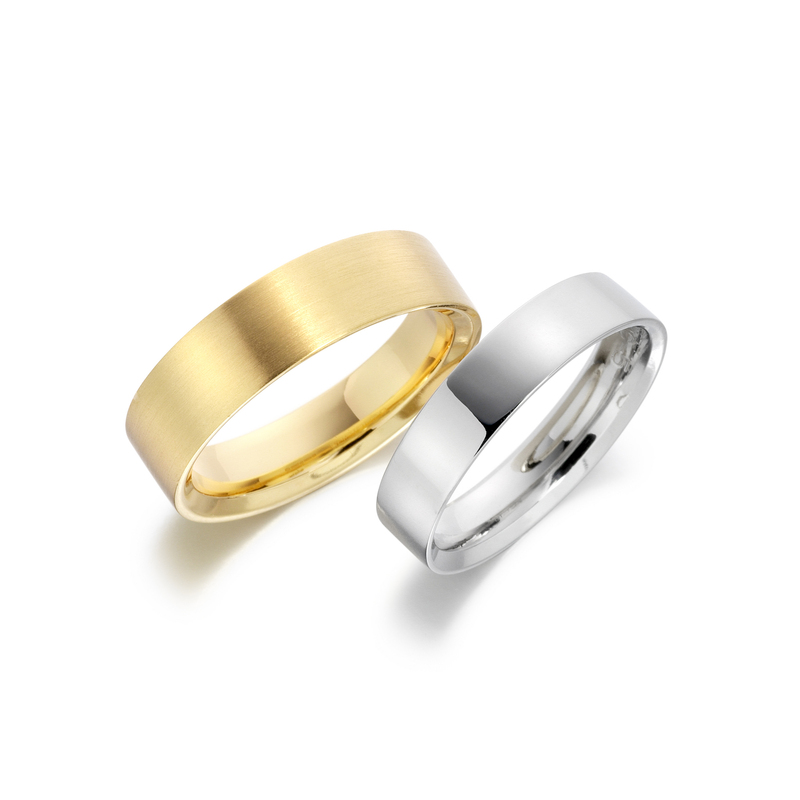 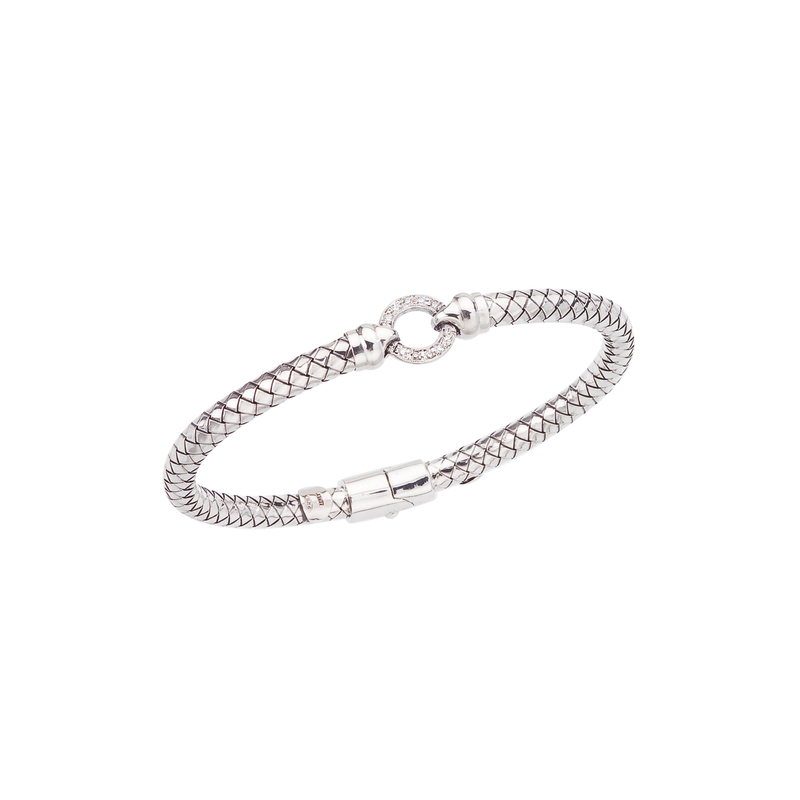 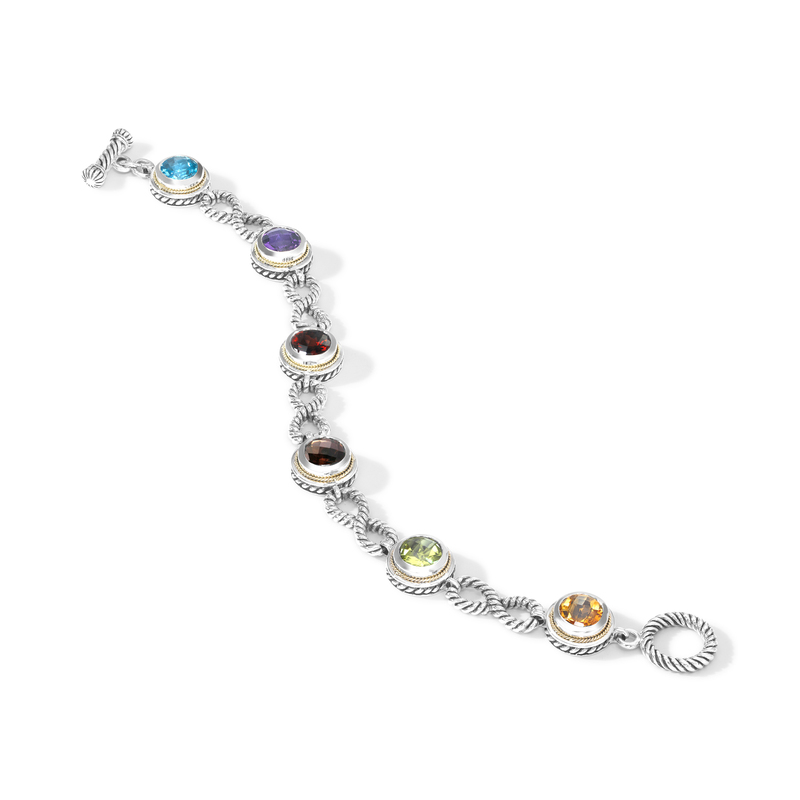 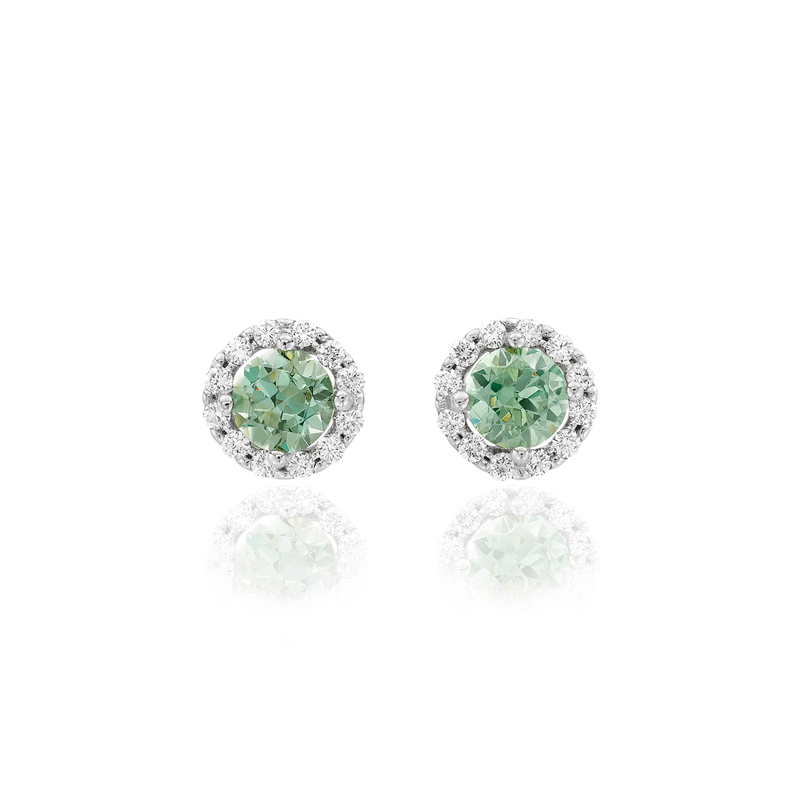 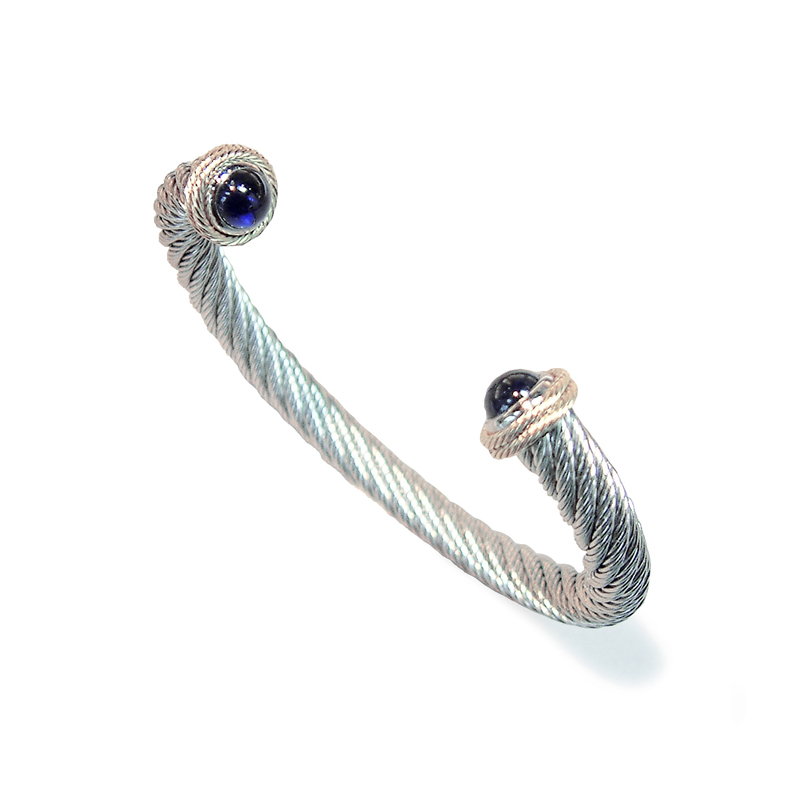 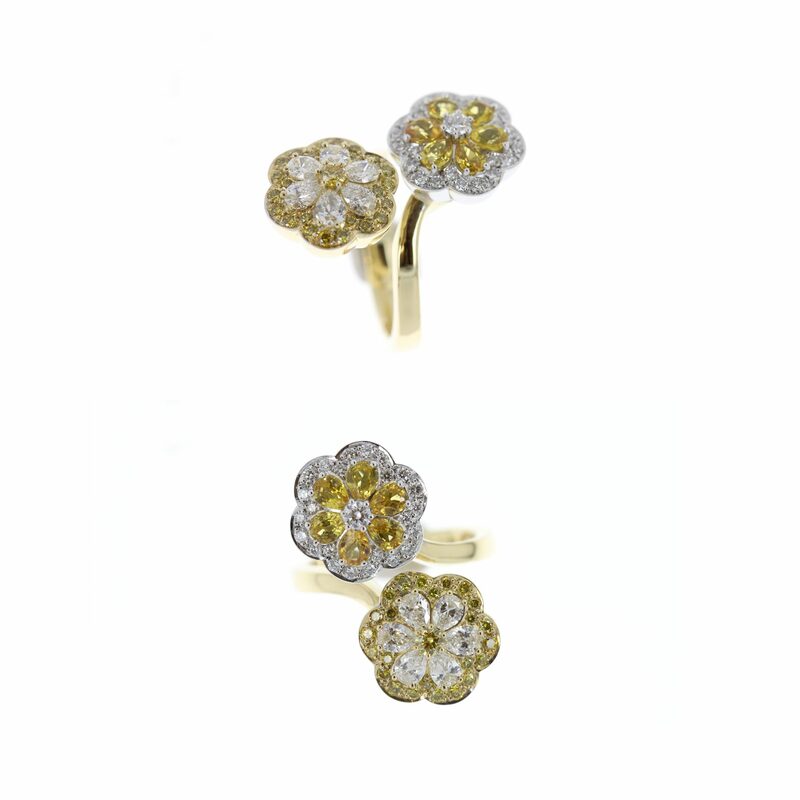 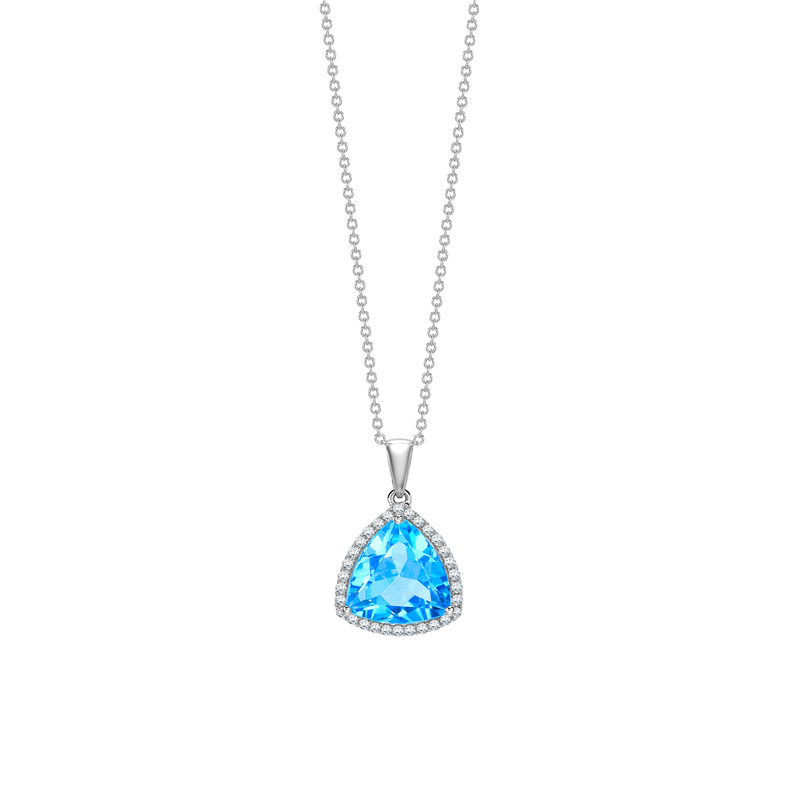 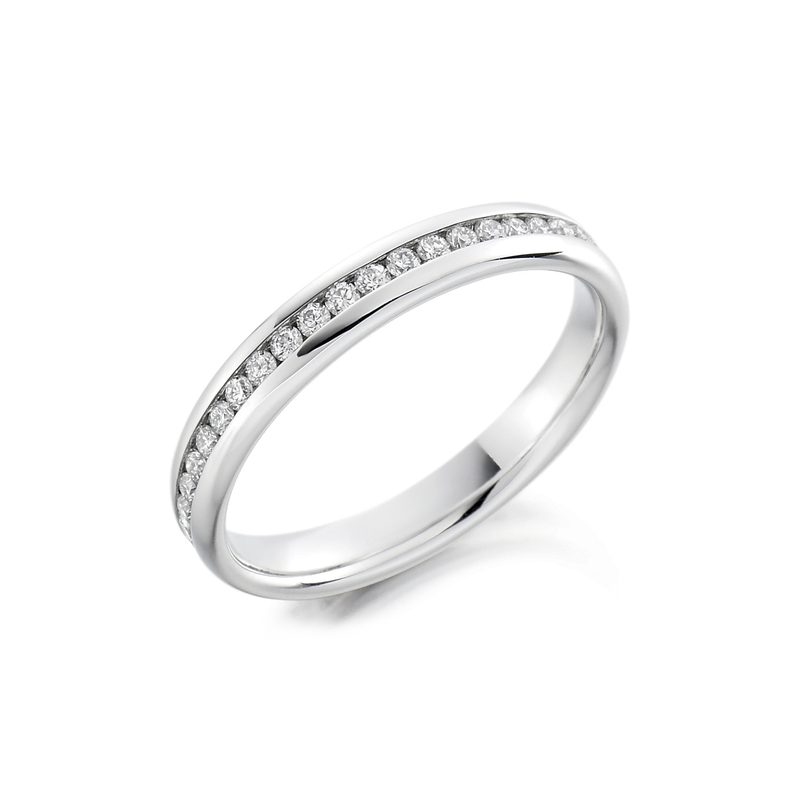 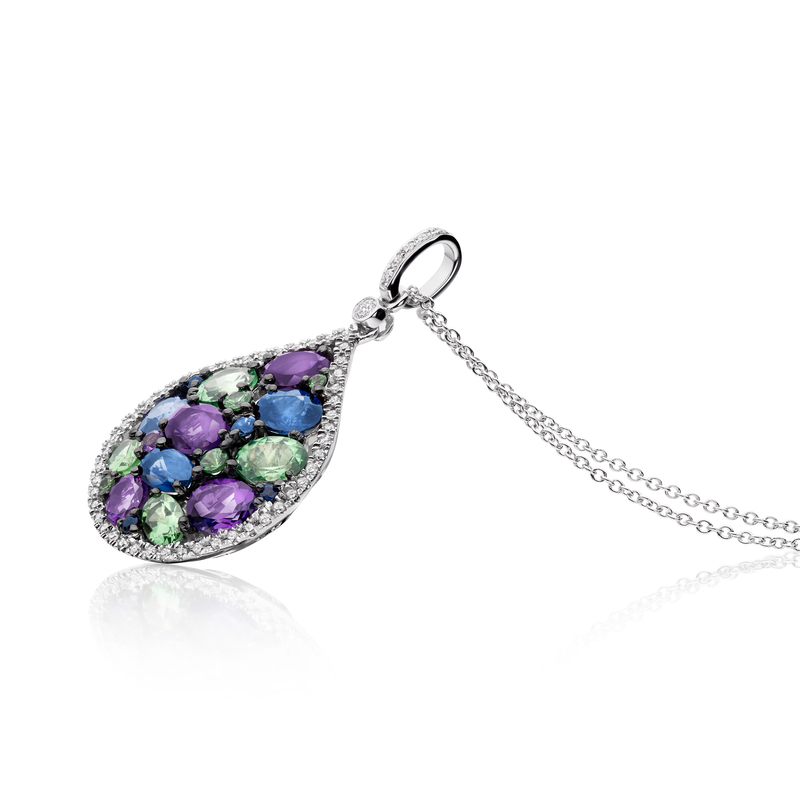 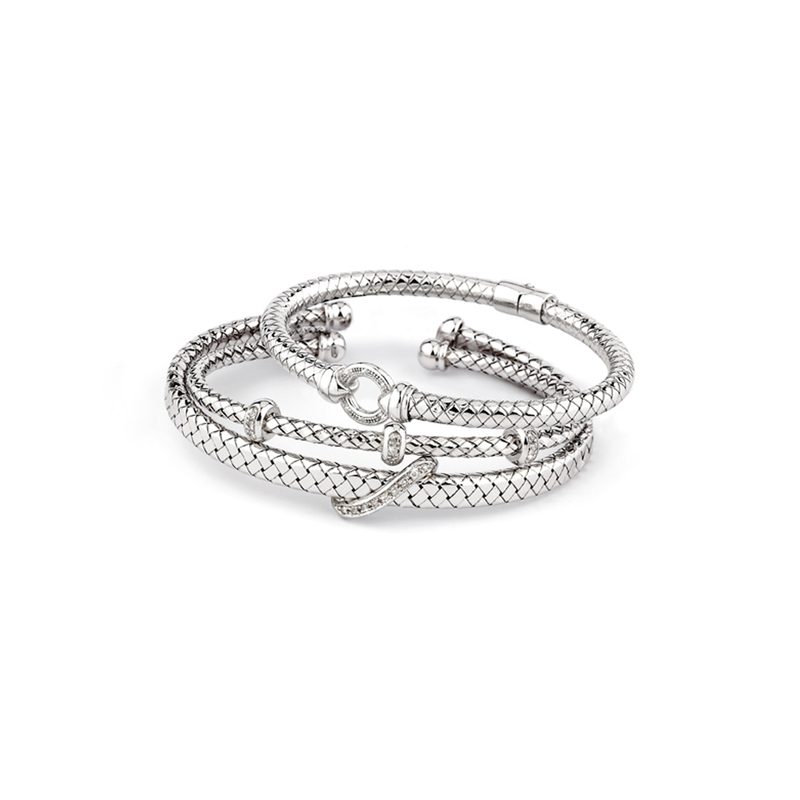 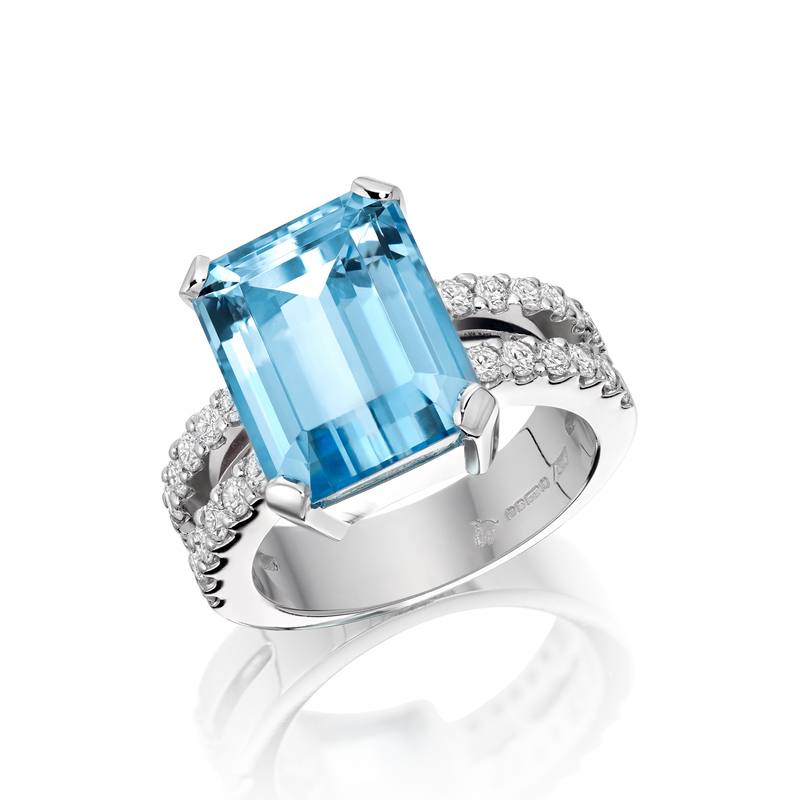 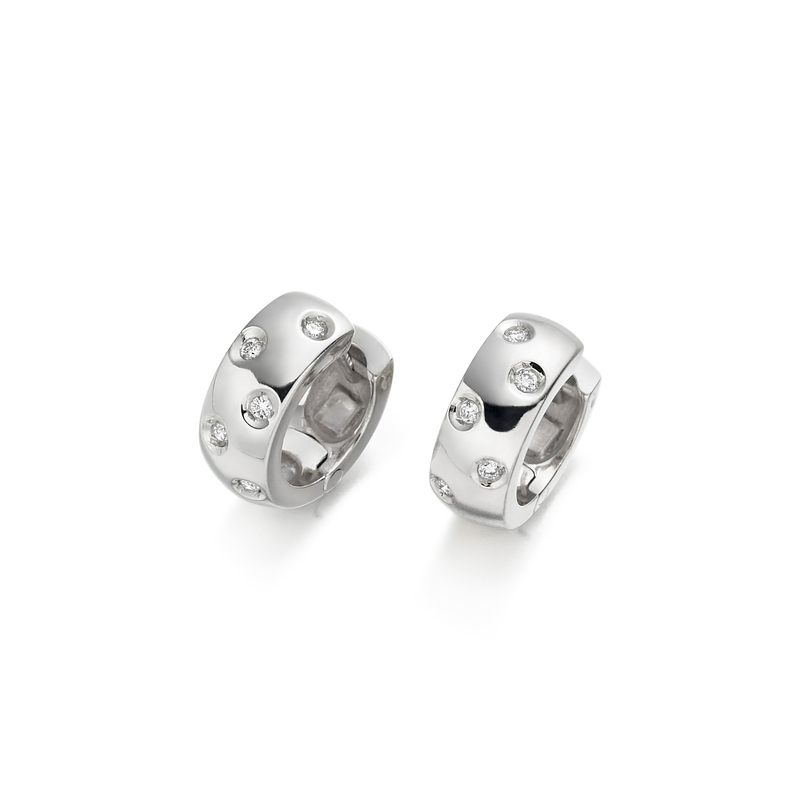 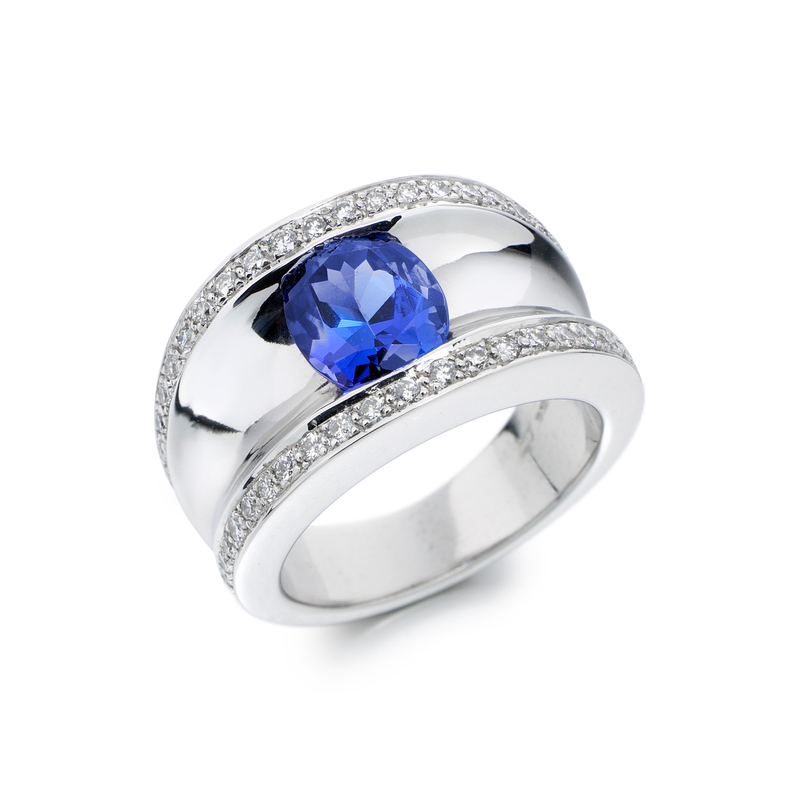 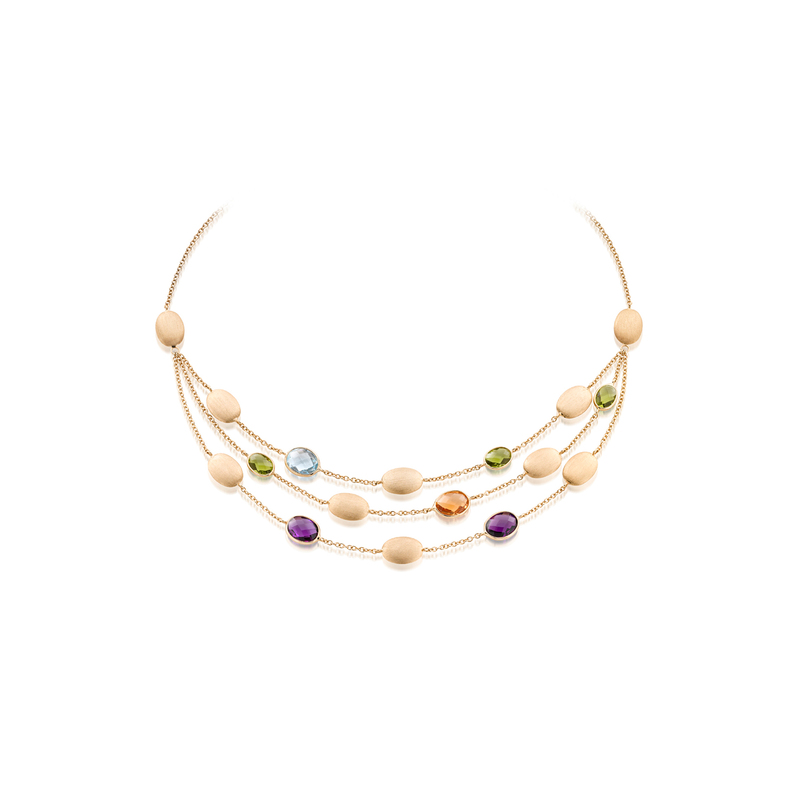 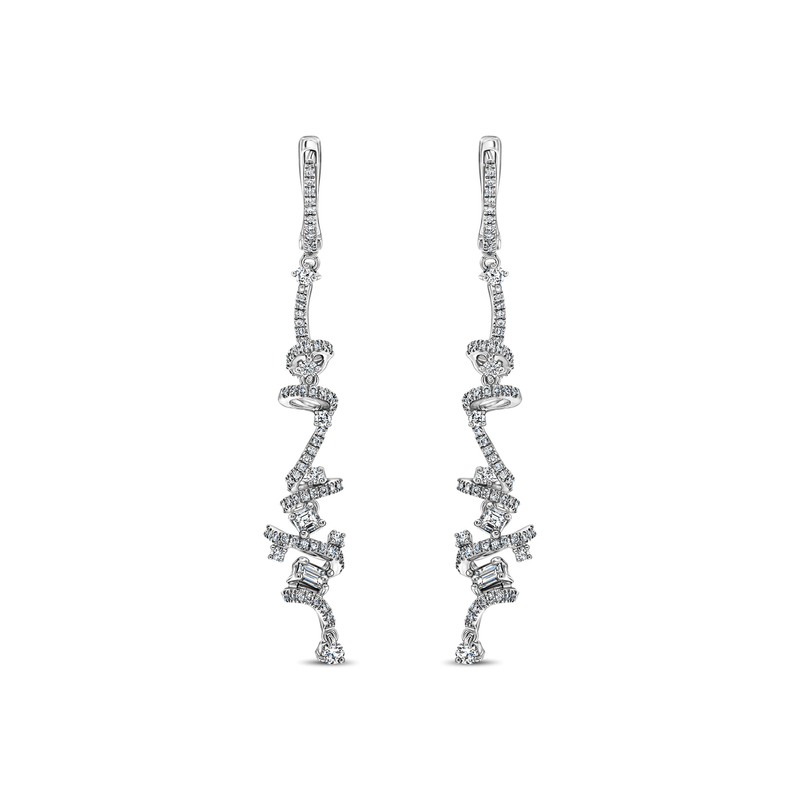 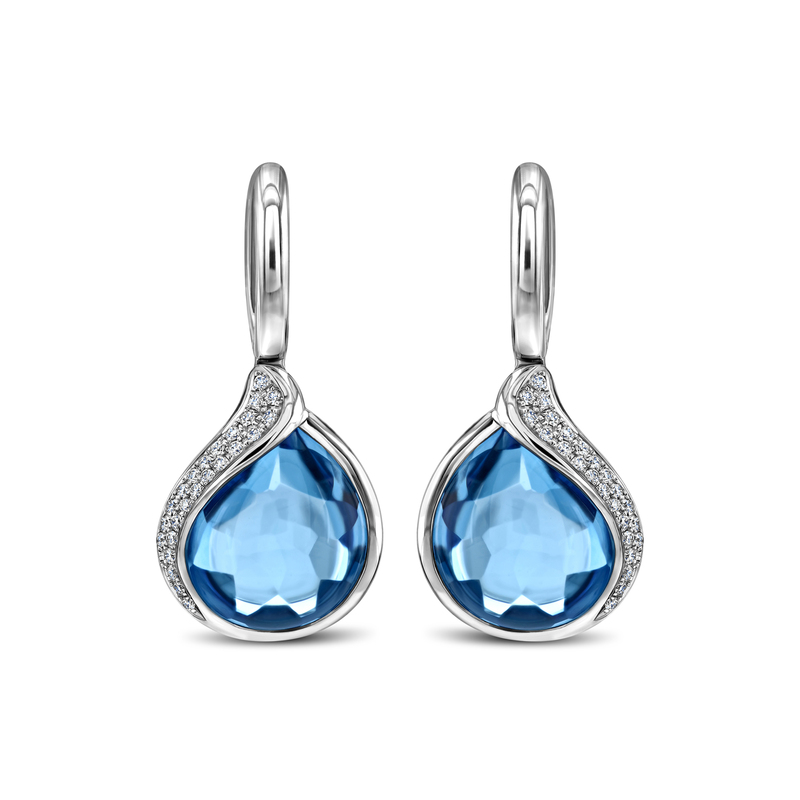 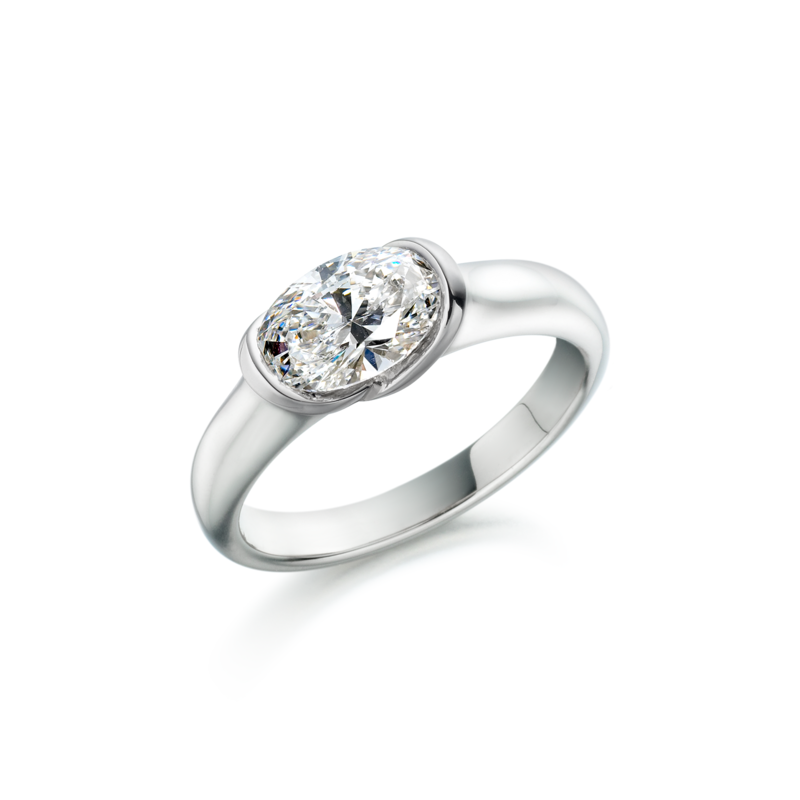 Please take a look at the Galleries below of Michael Platt jewellery. 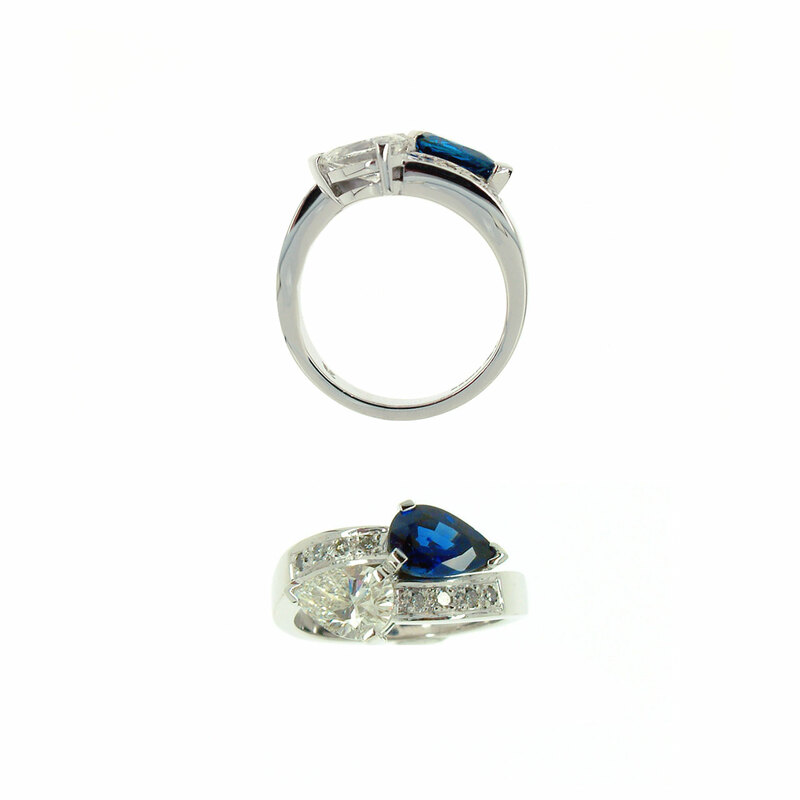 These are intended to give the visitor an understanding of the type of jewellery stocked, many are unique and one-offs. 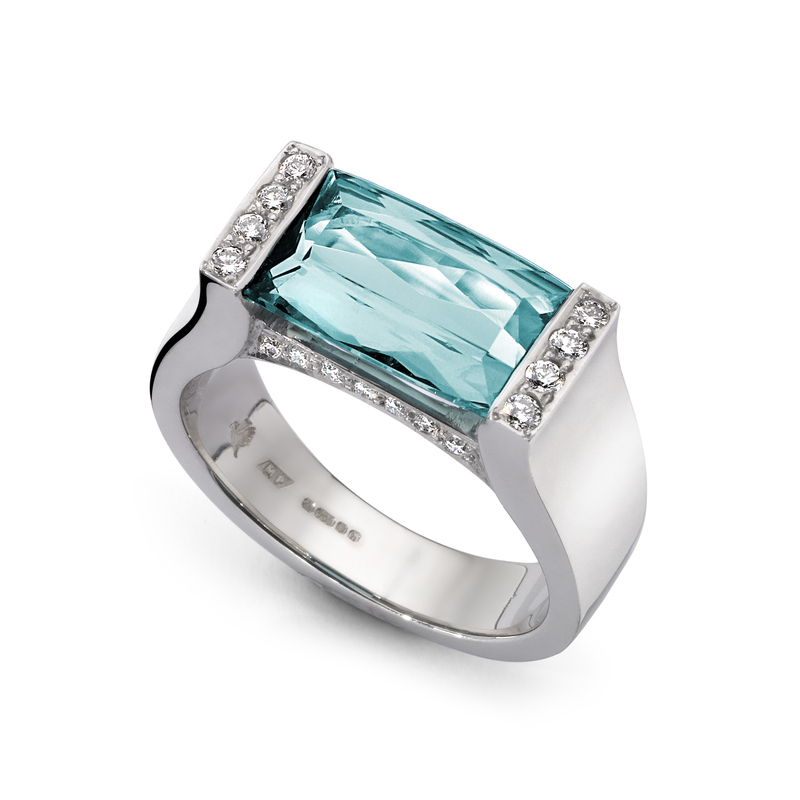 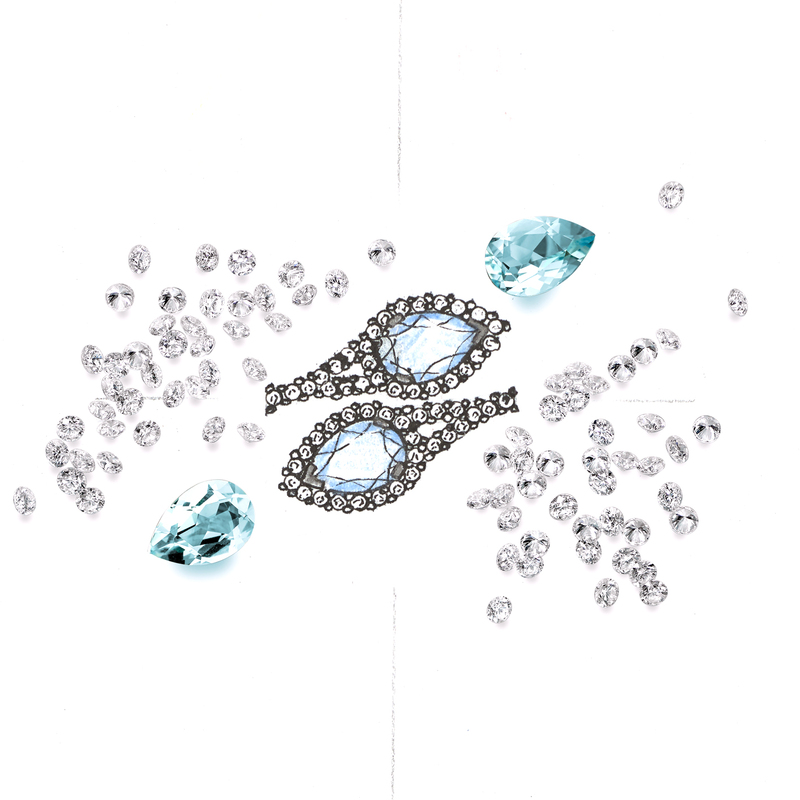 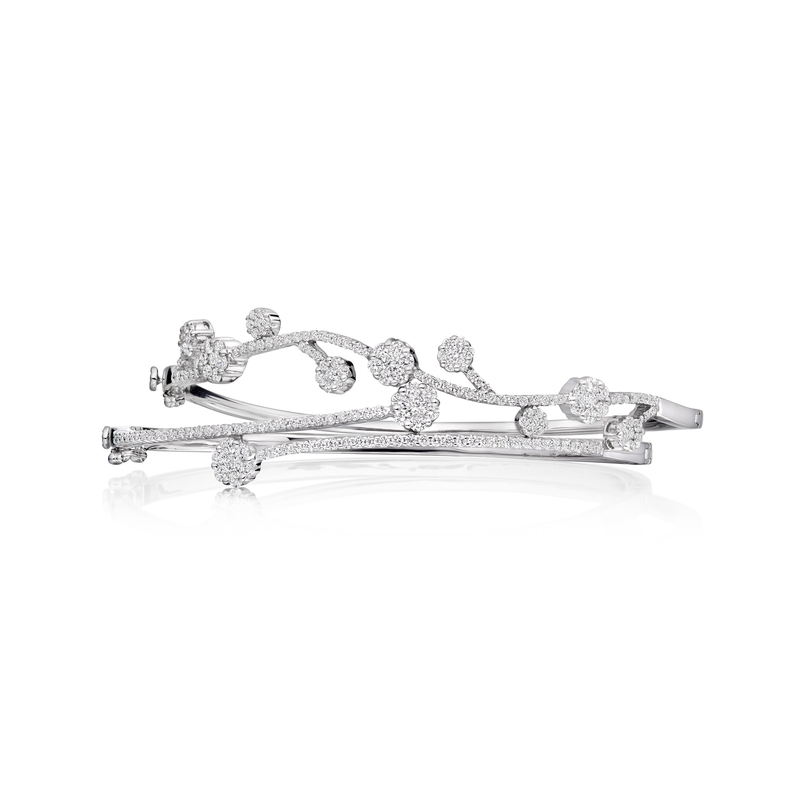 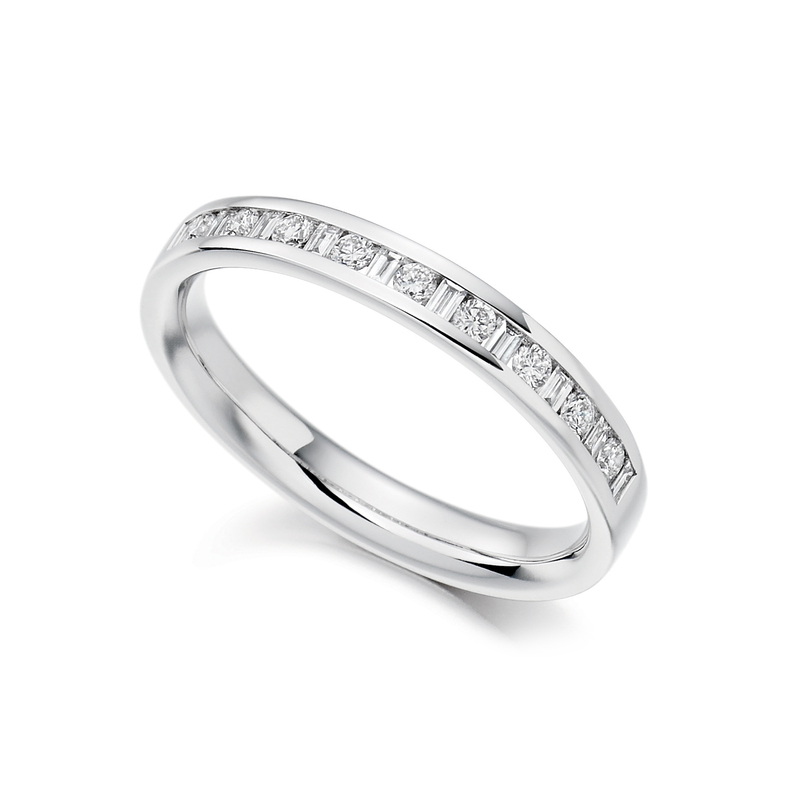 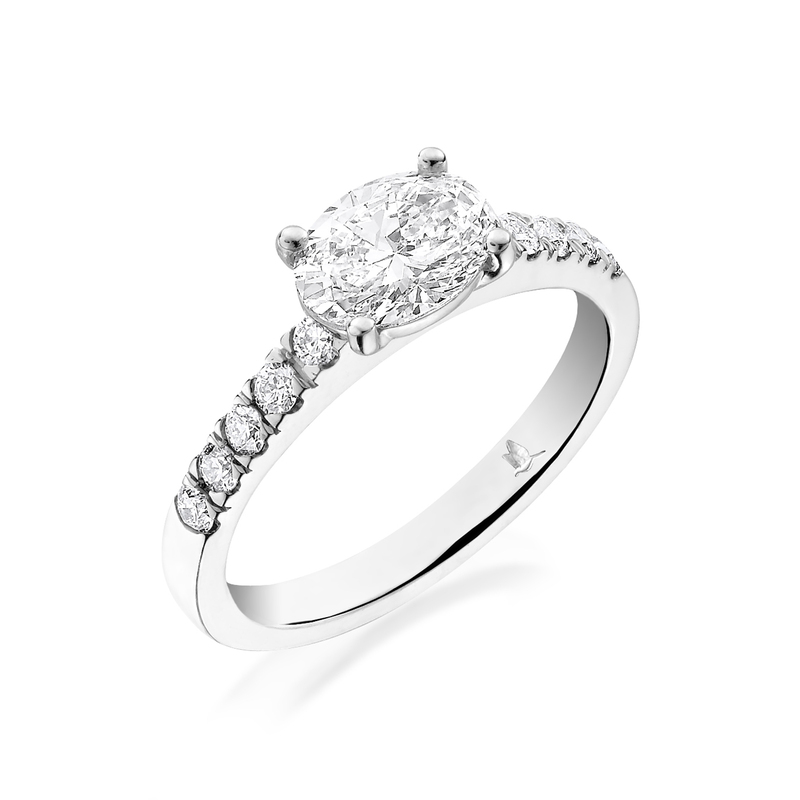 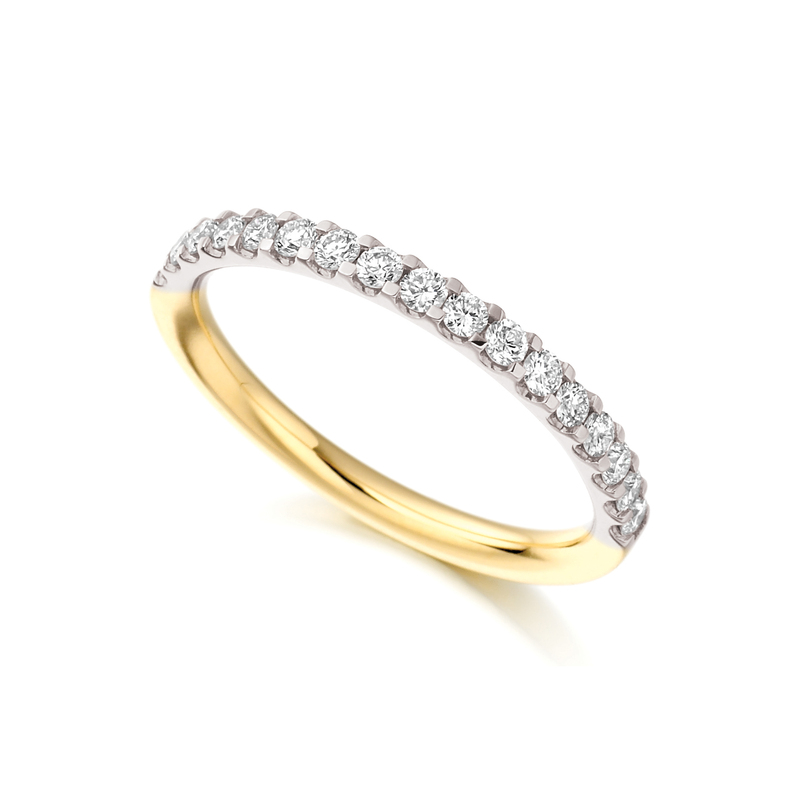 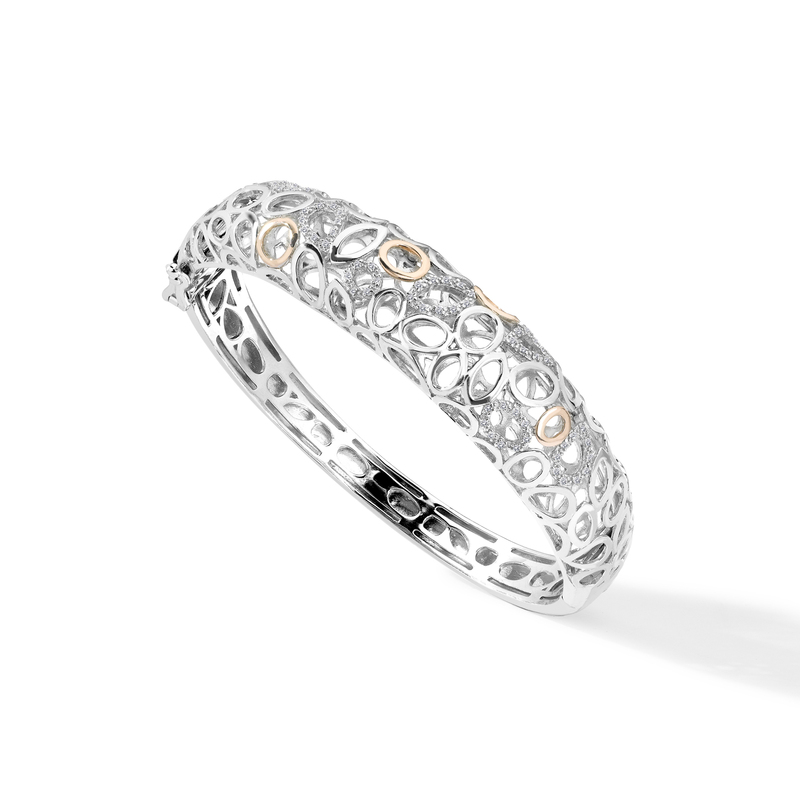 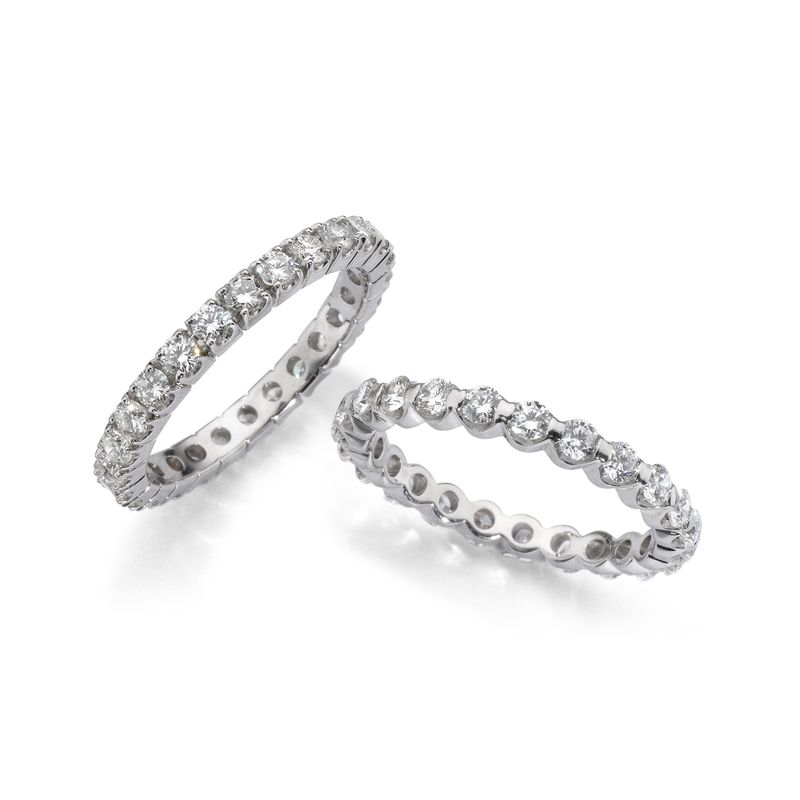 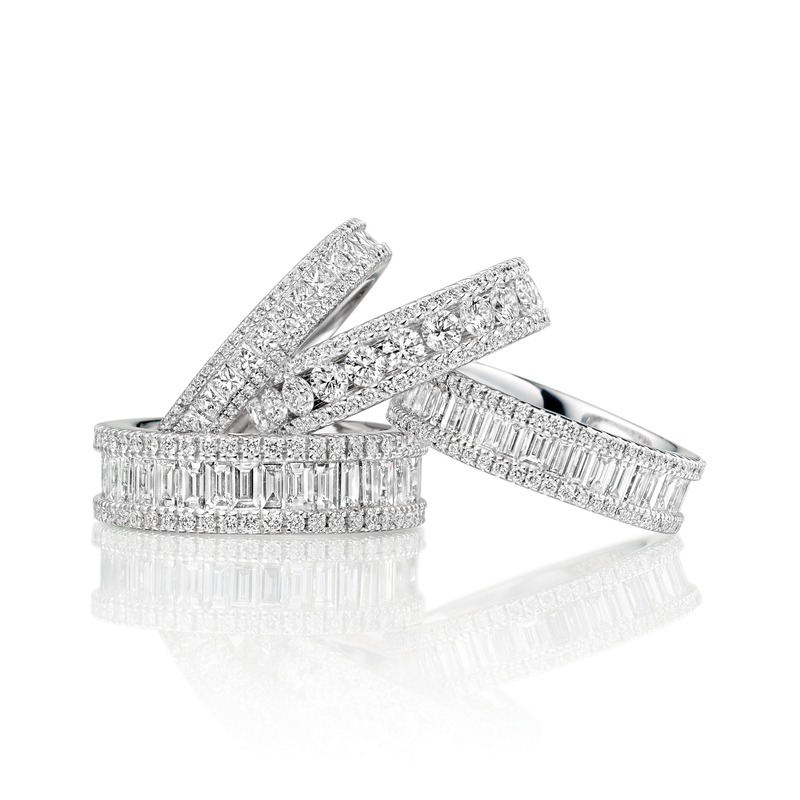 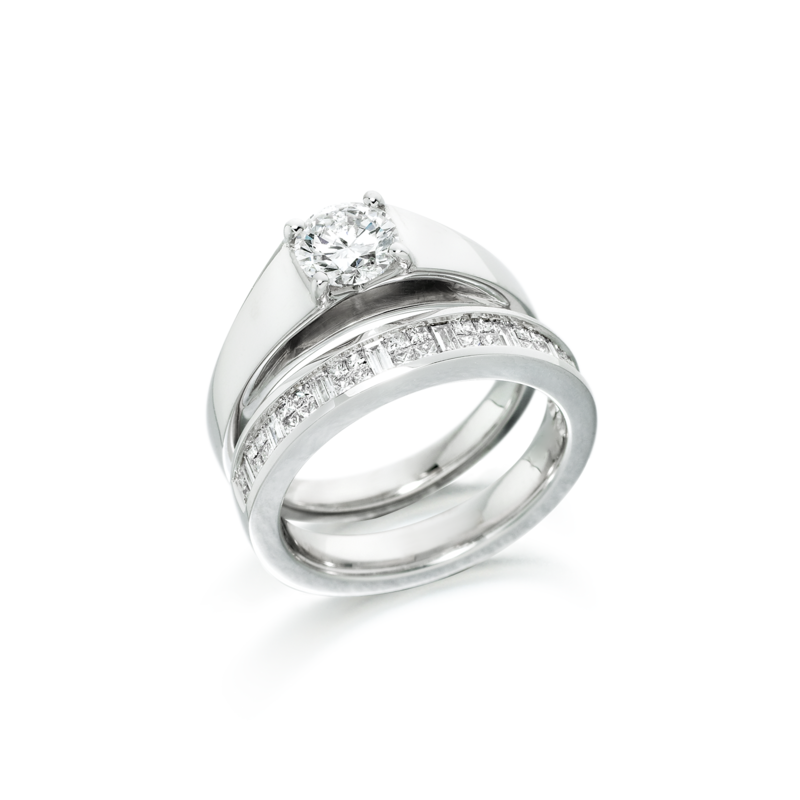 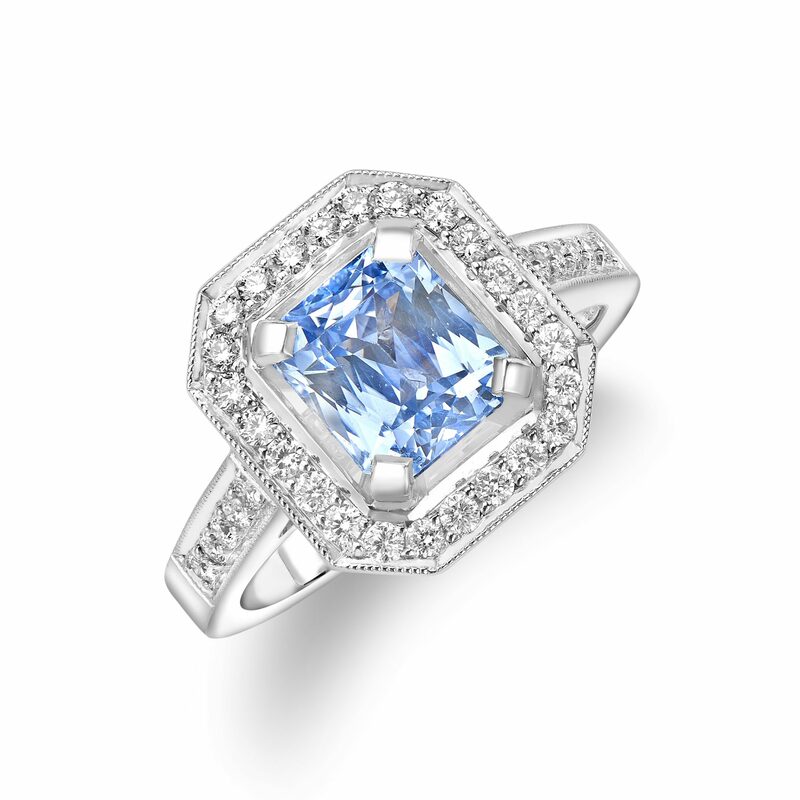 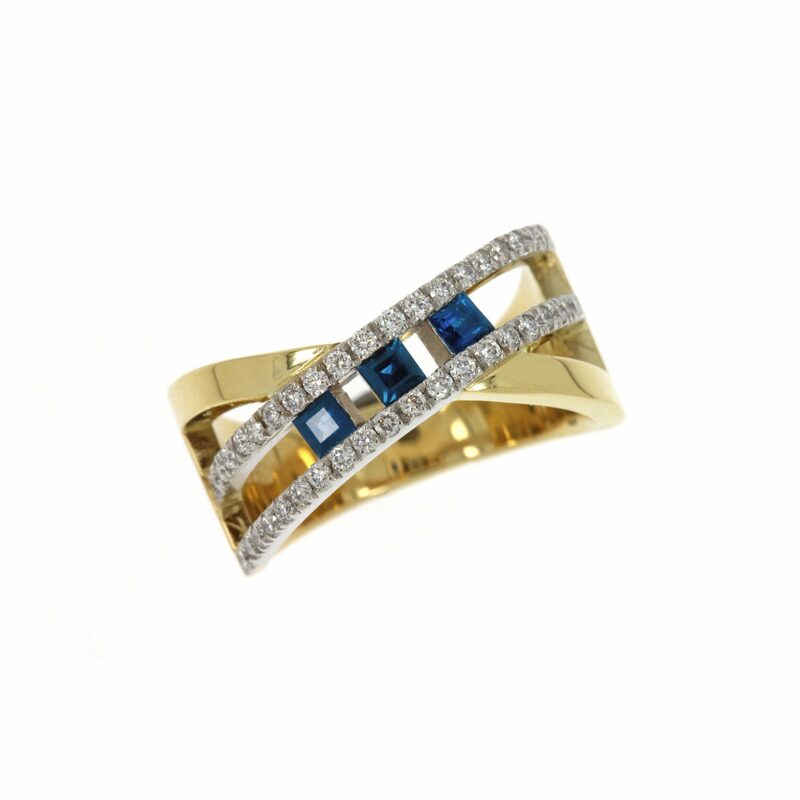 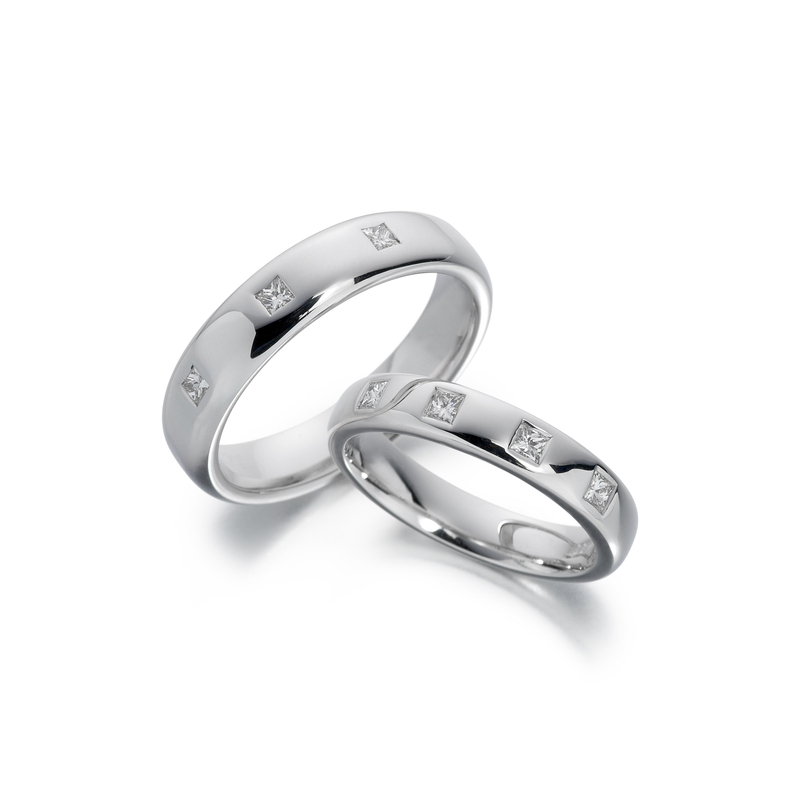 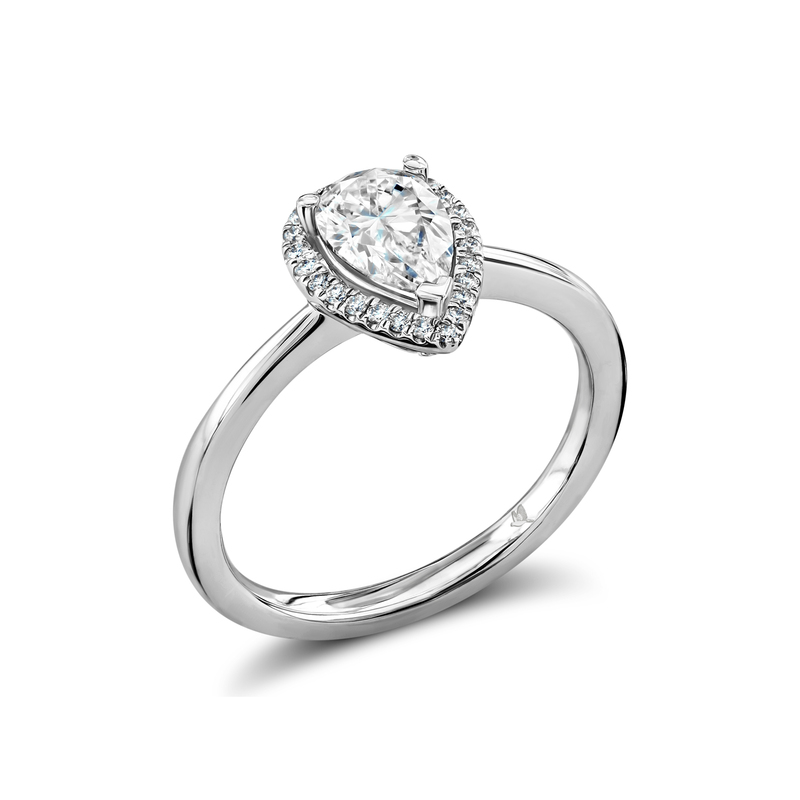 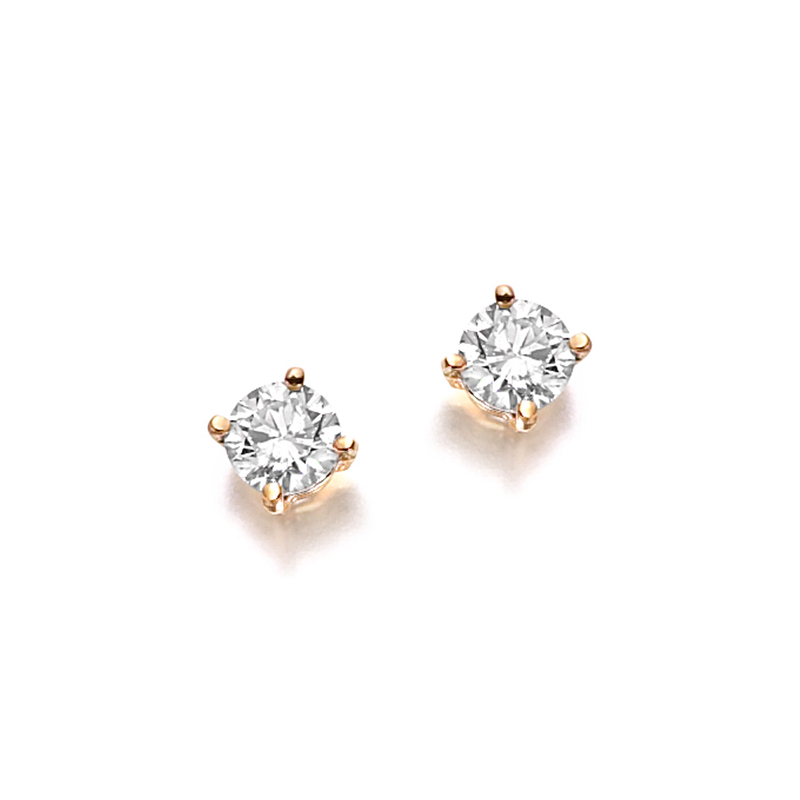 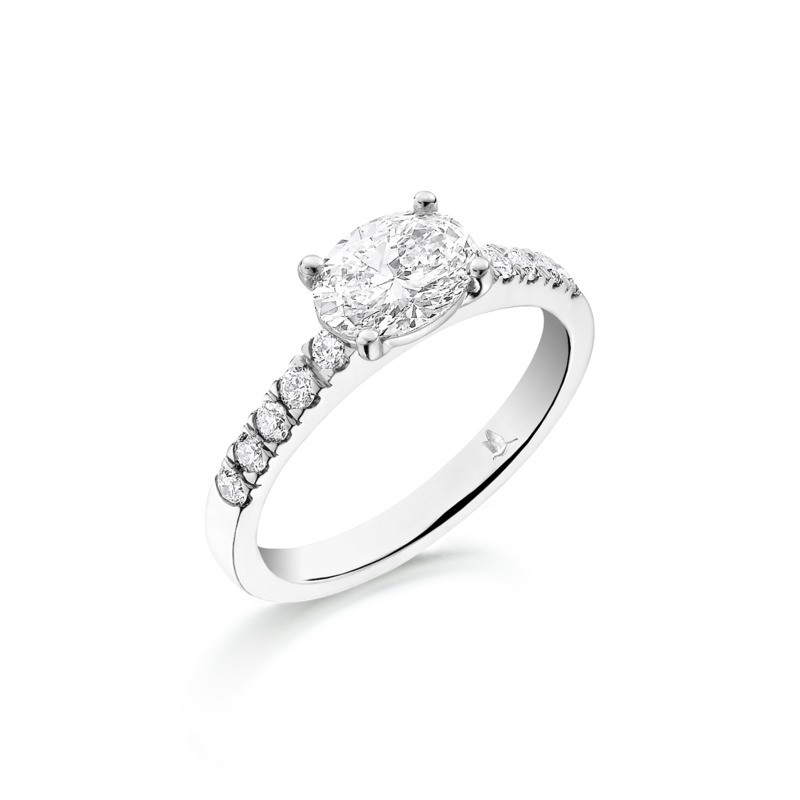 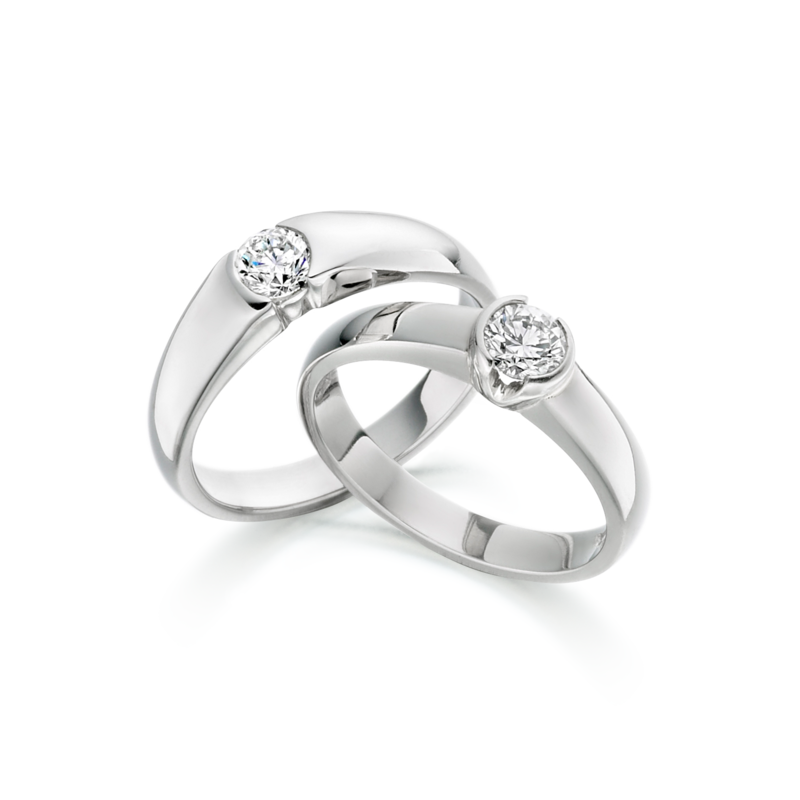 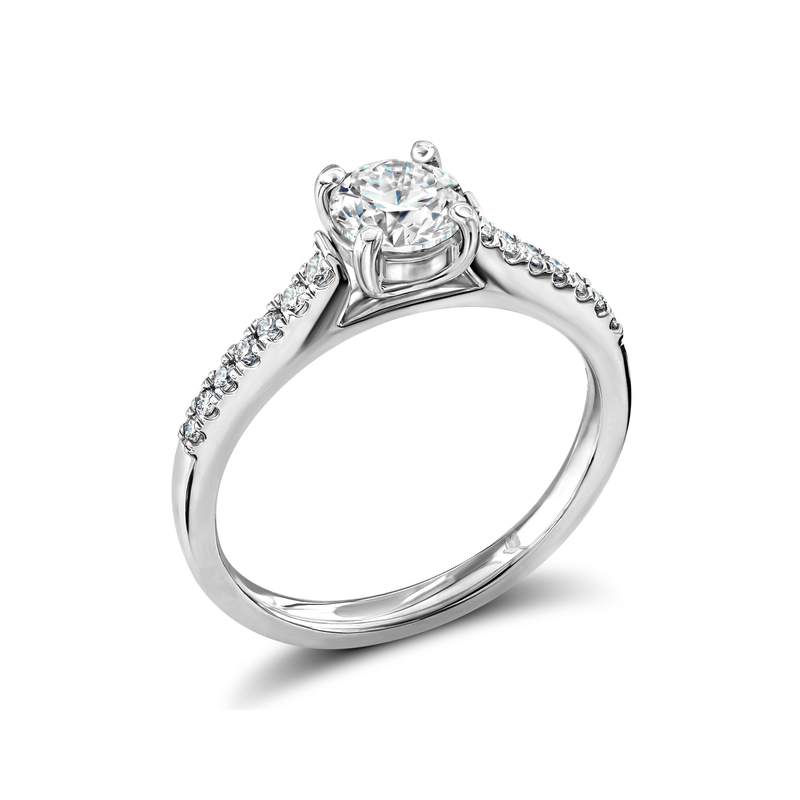 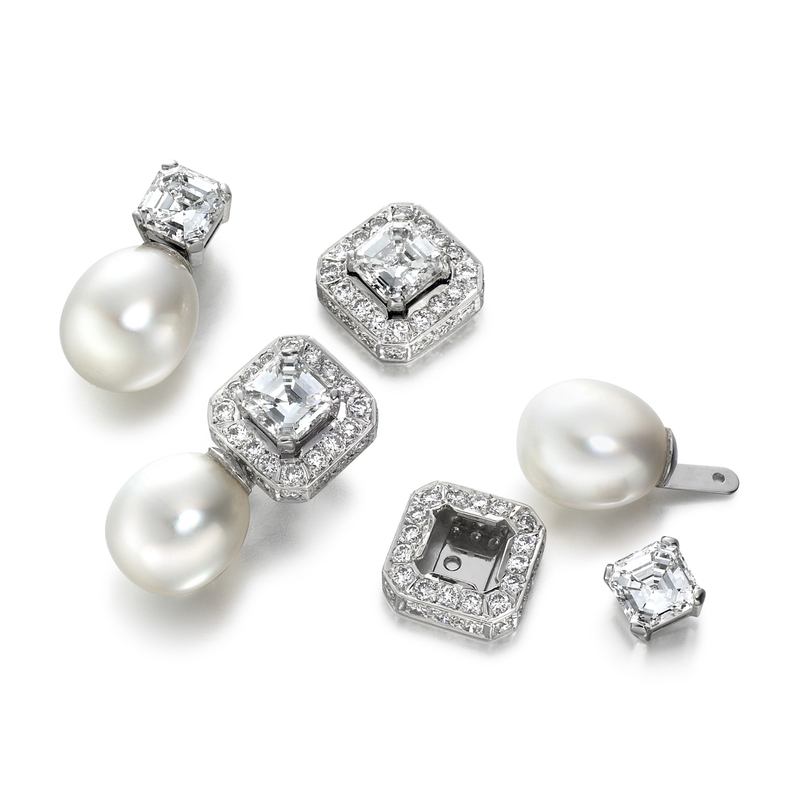 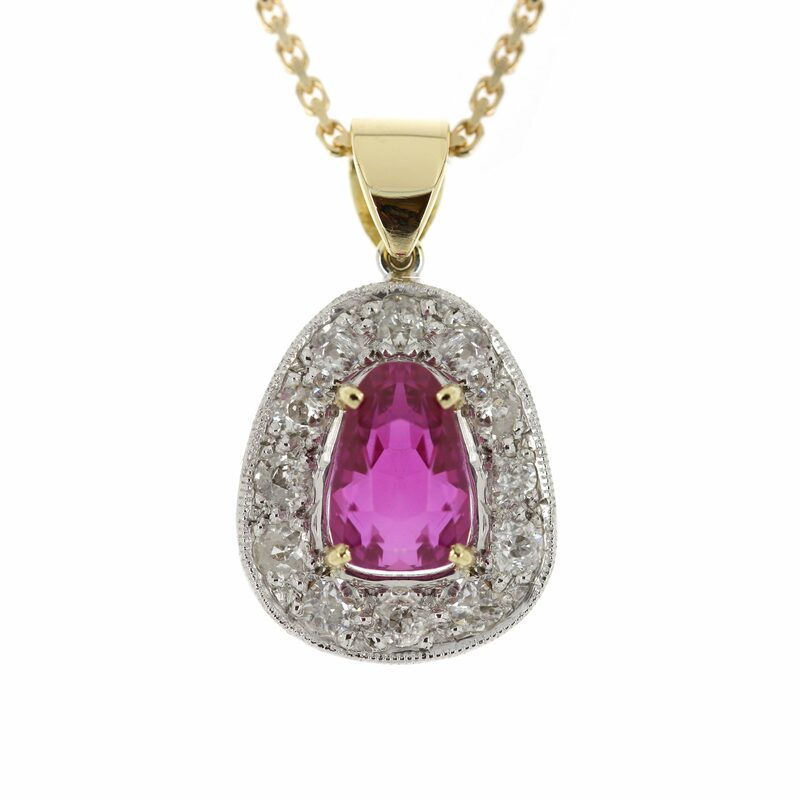 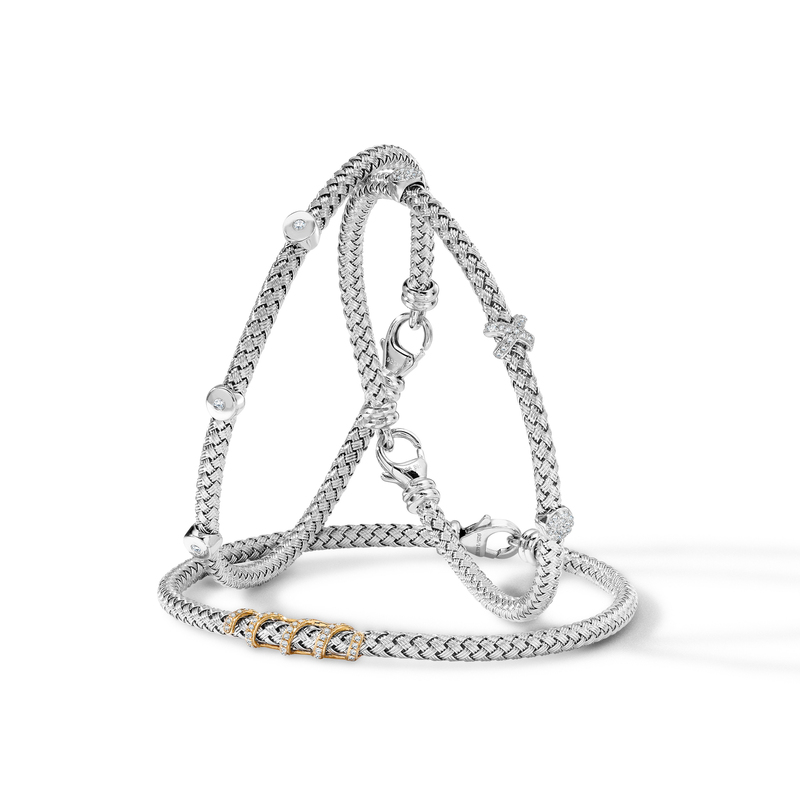 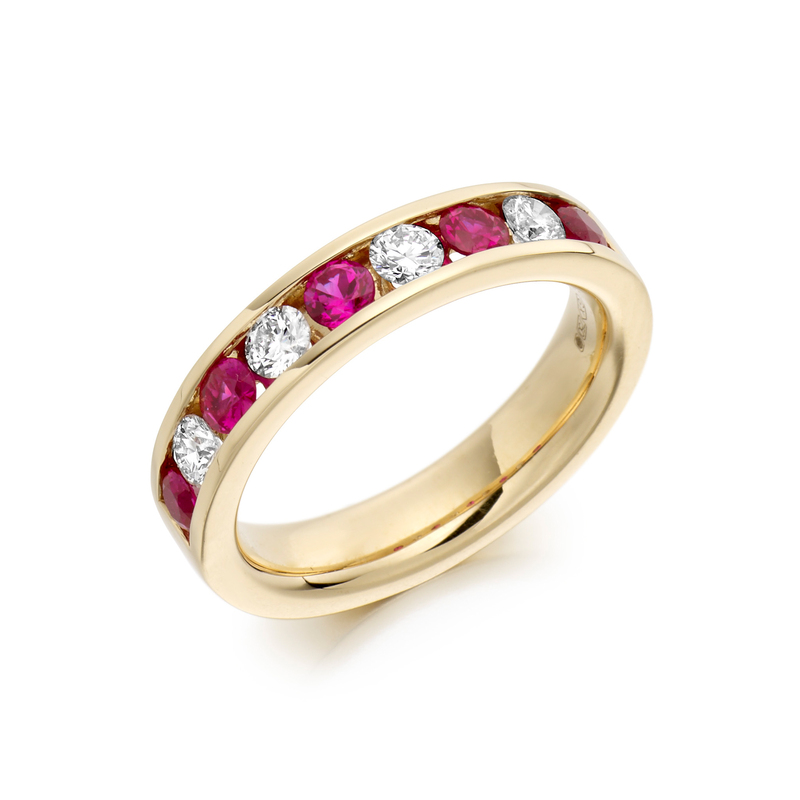 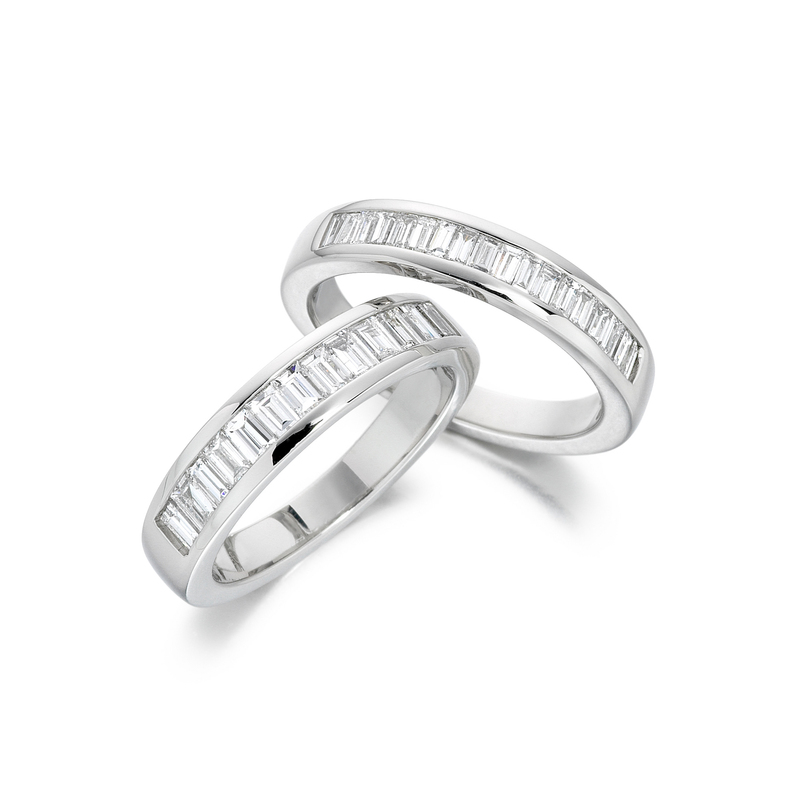 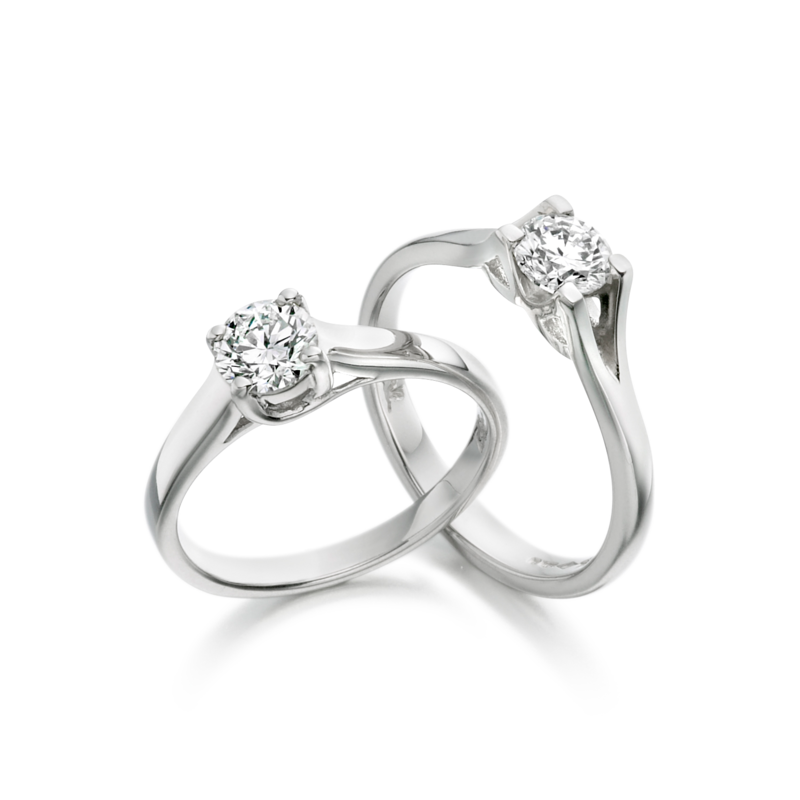 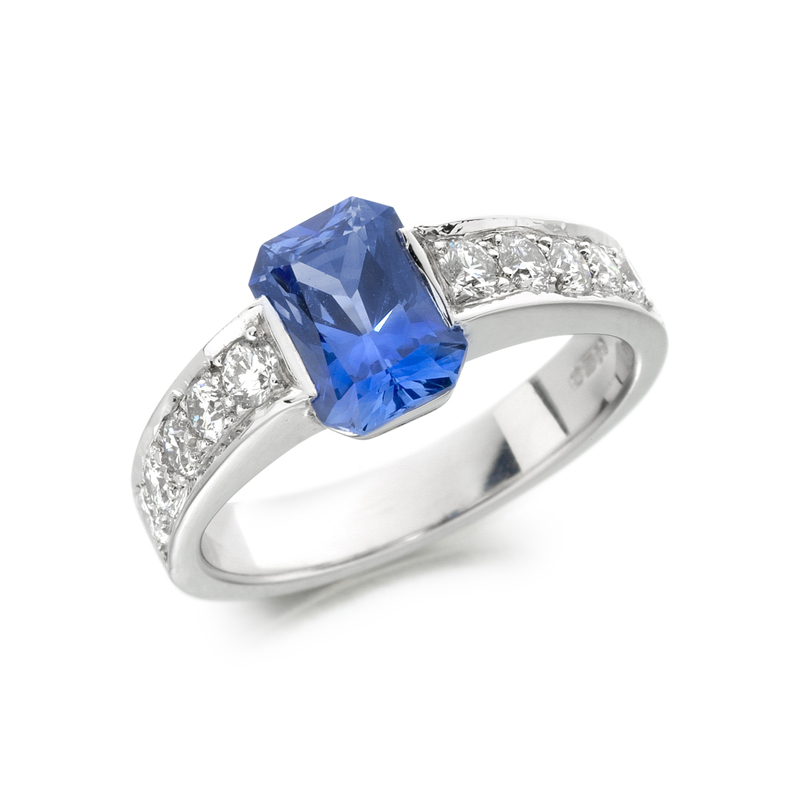 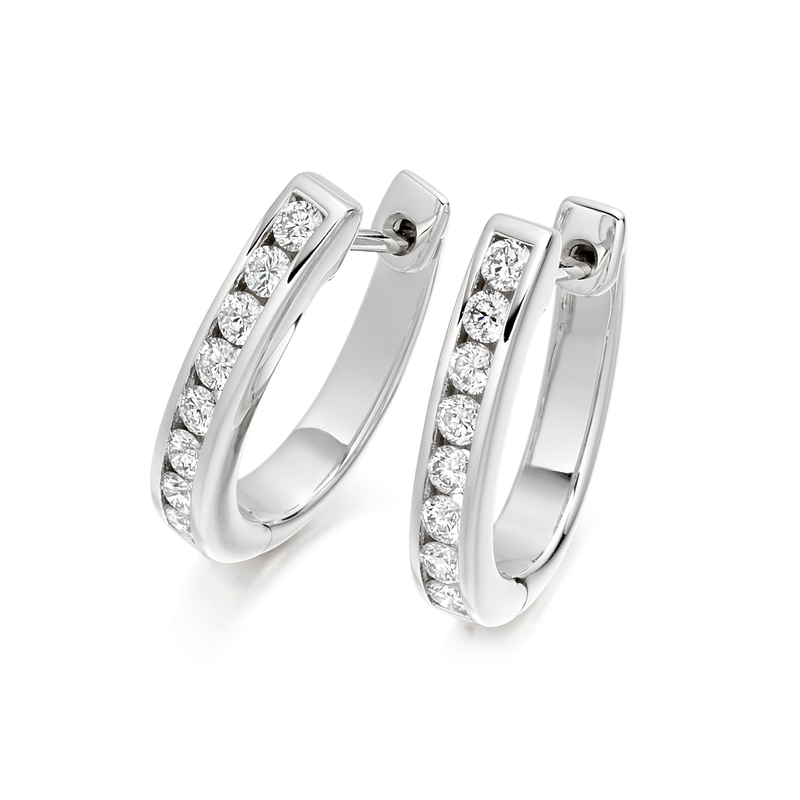 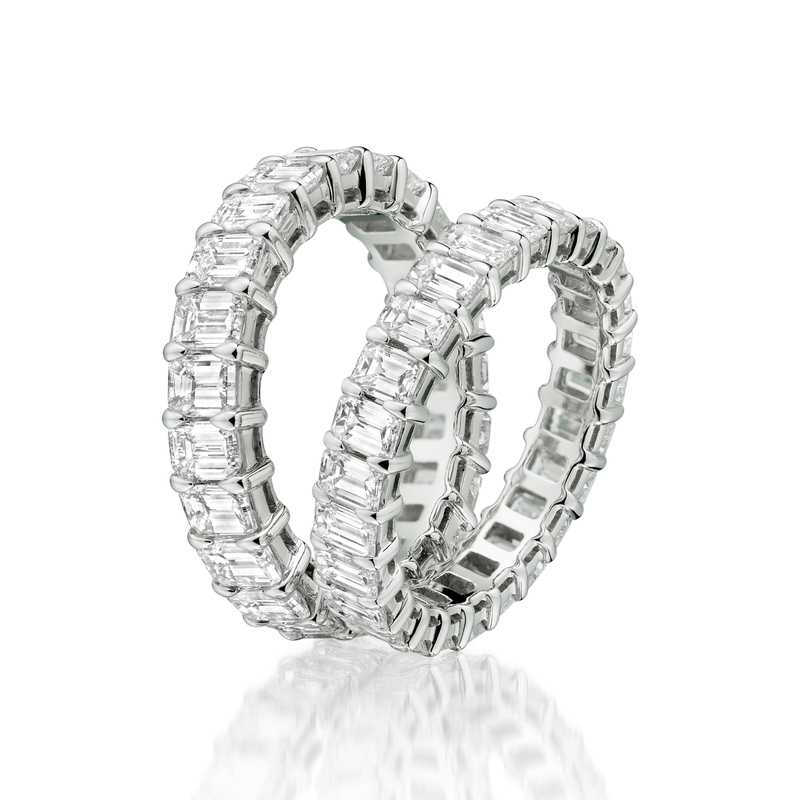 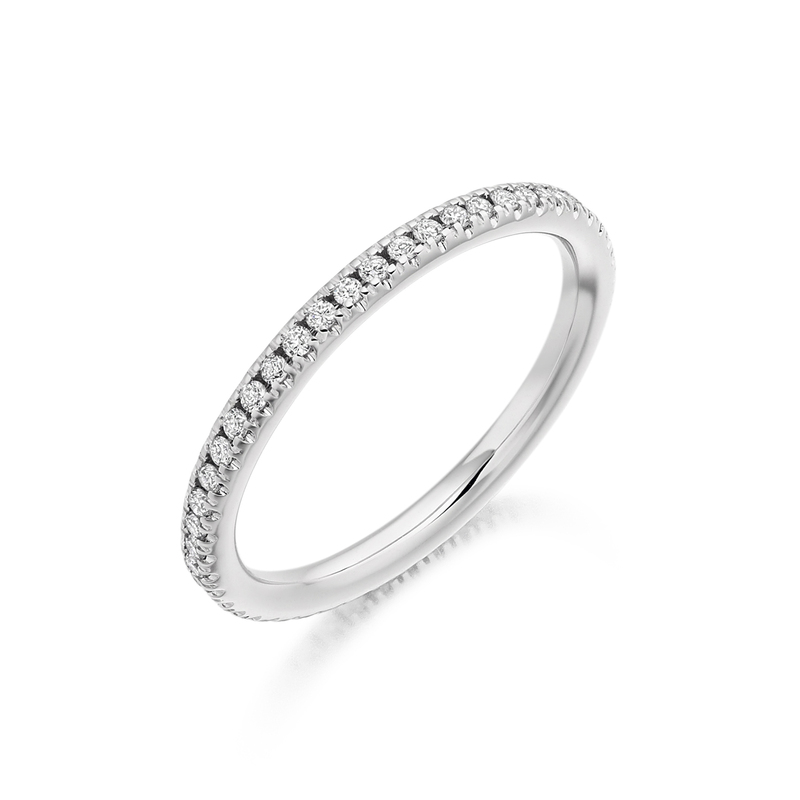 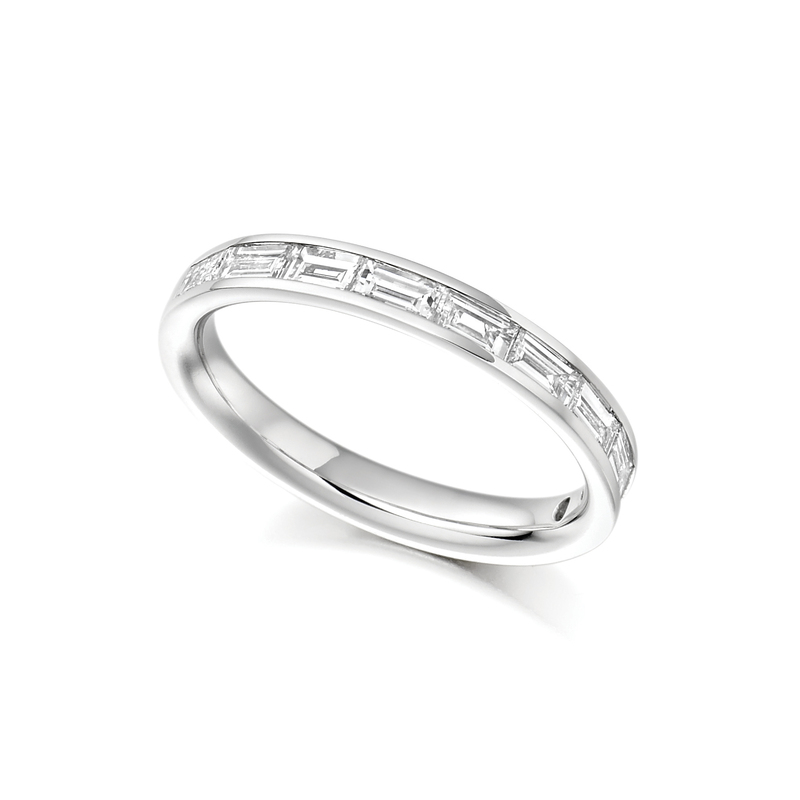 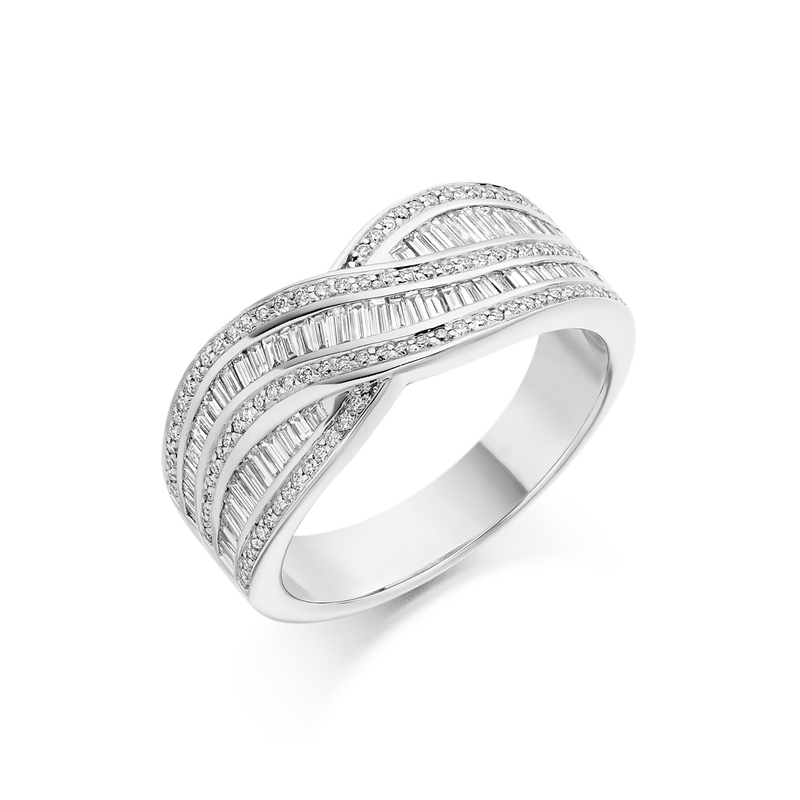 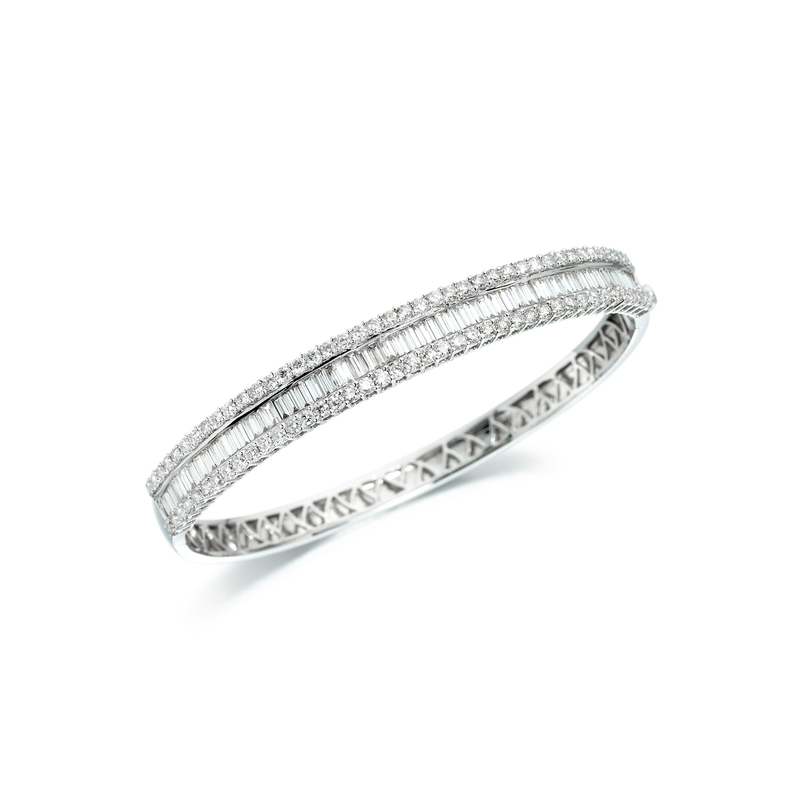 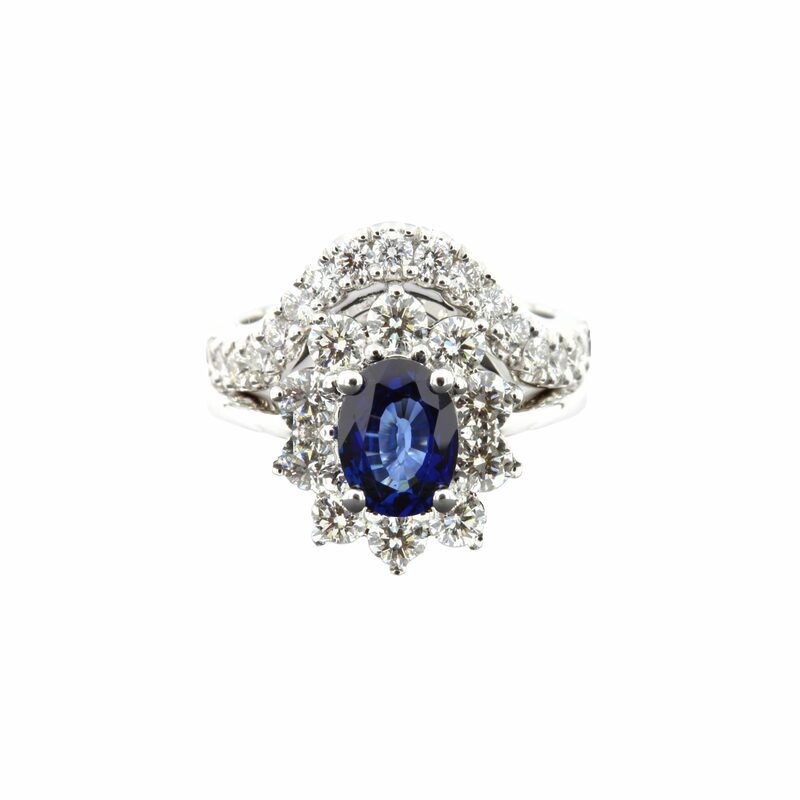 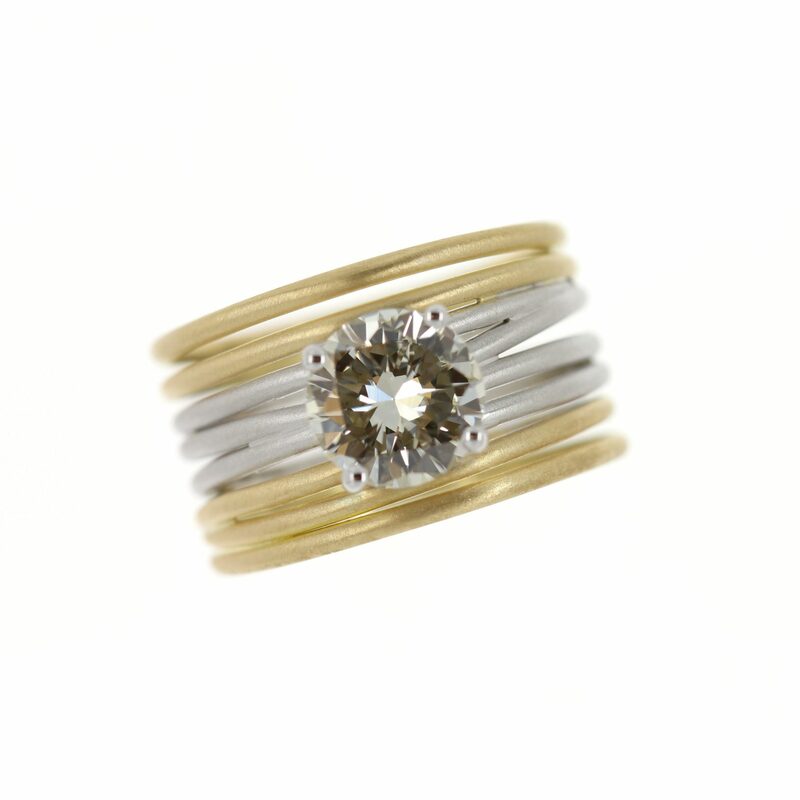 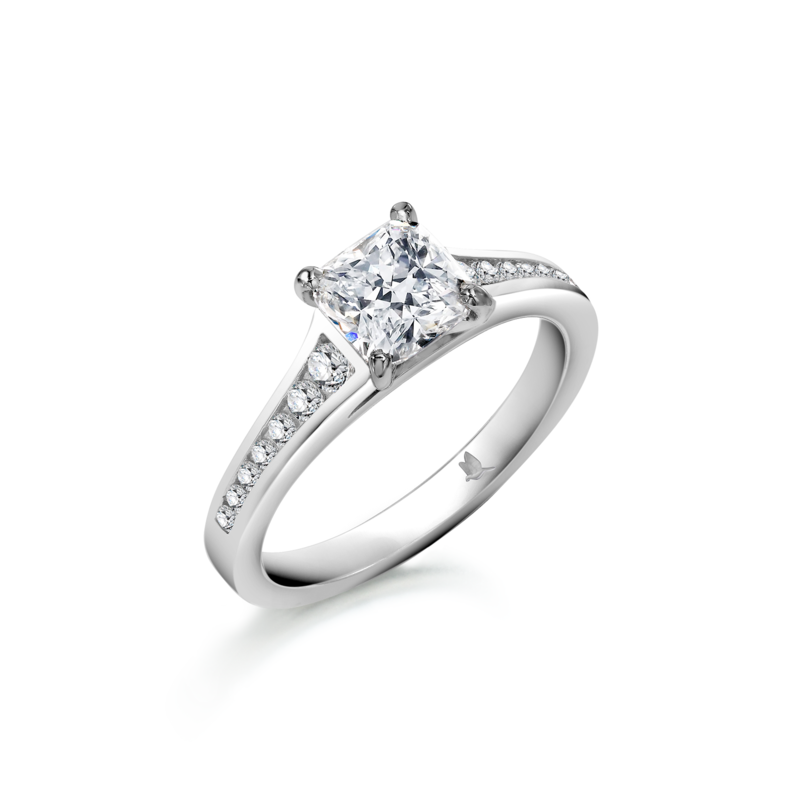 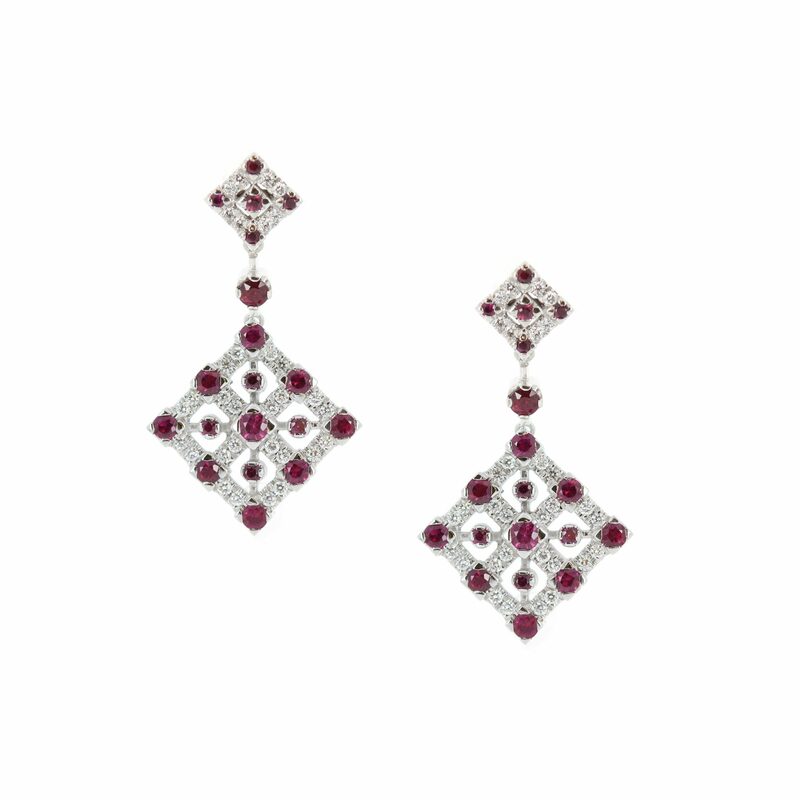 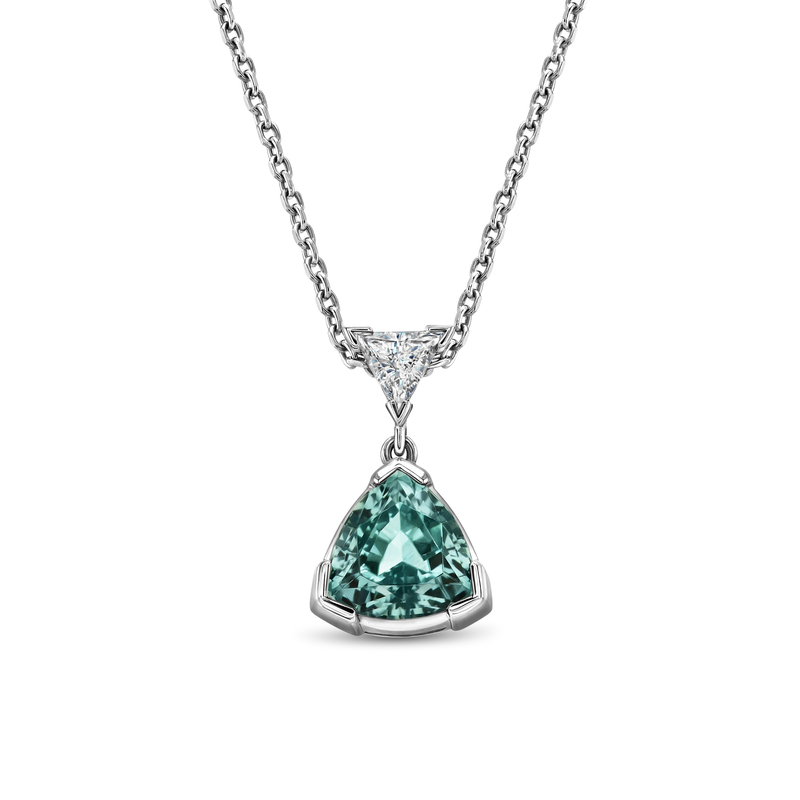 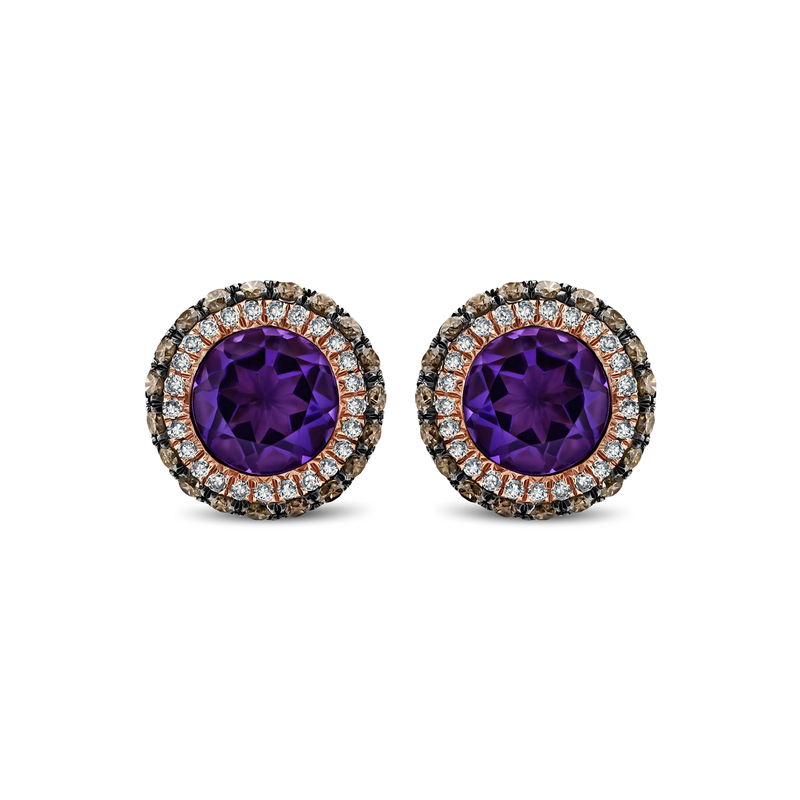 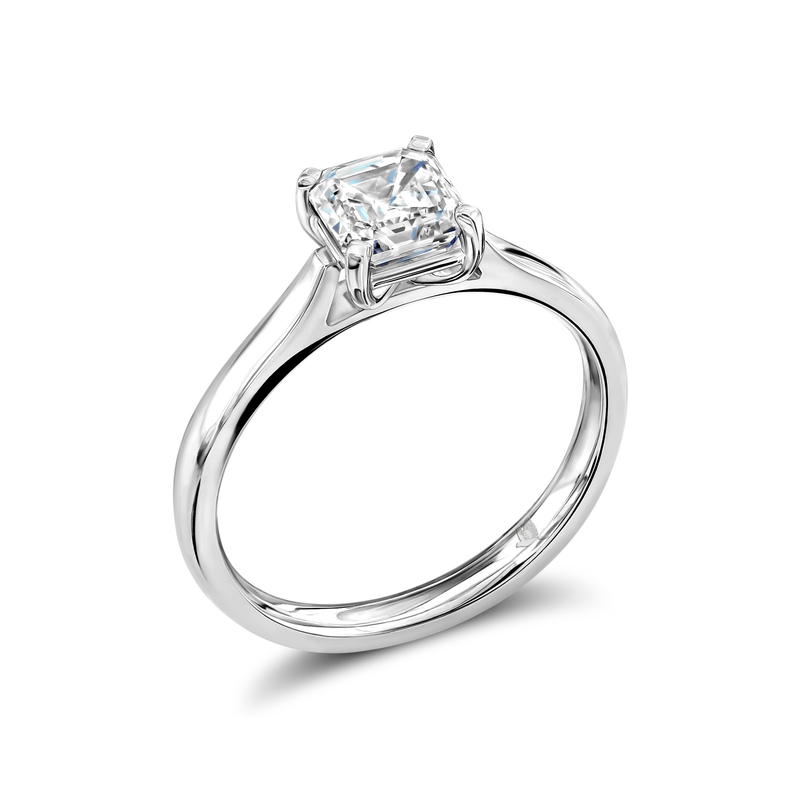 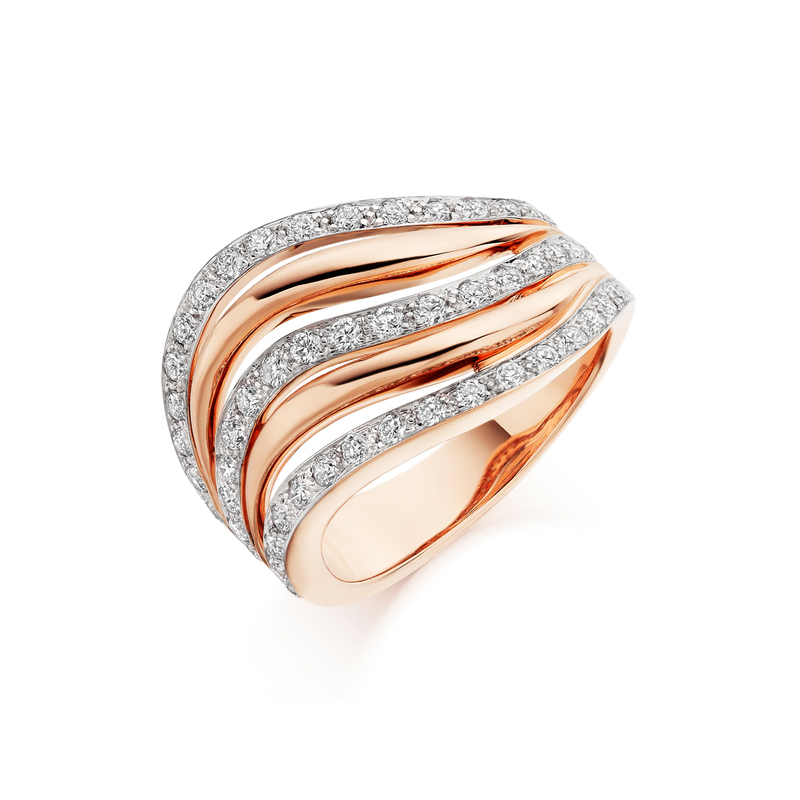 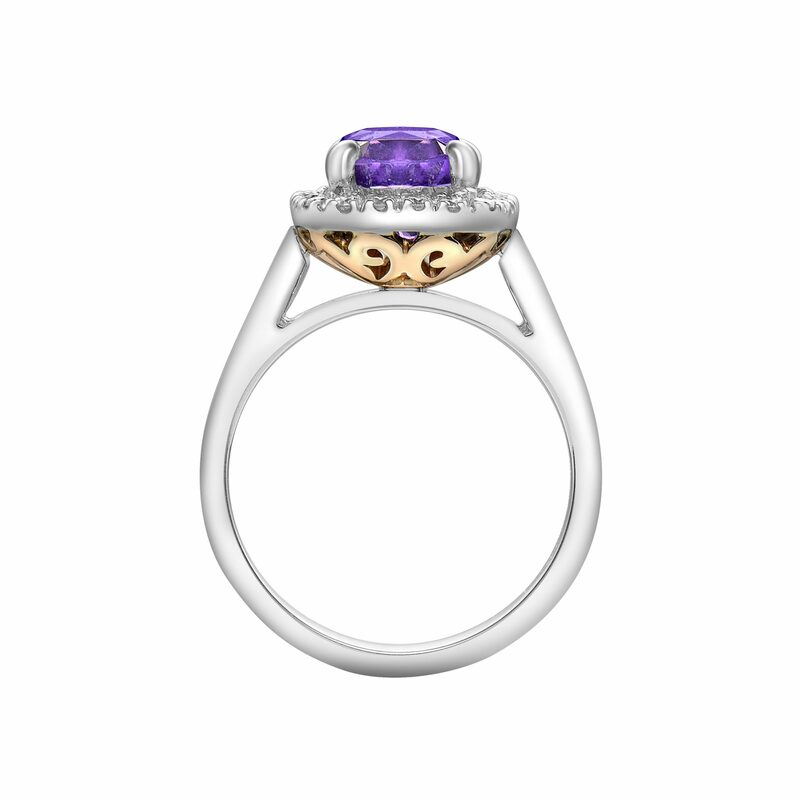 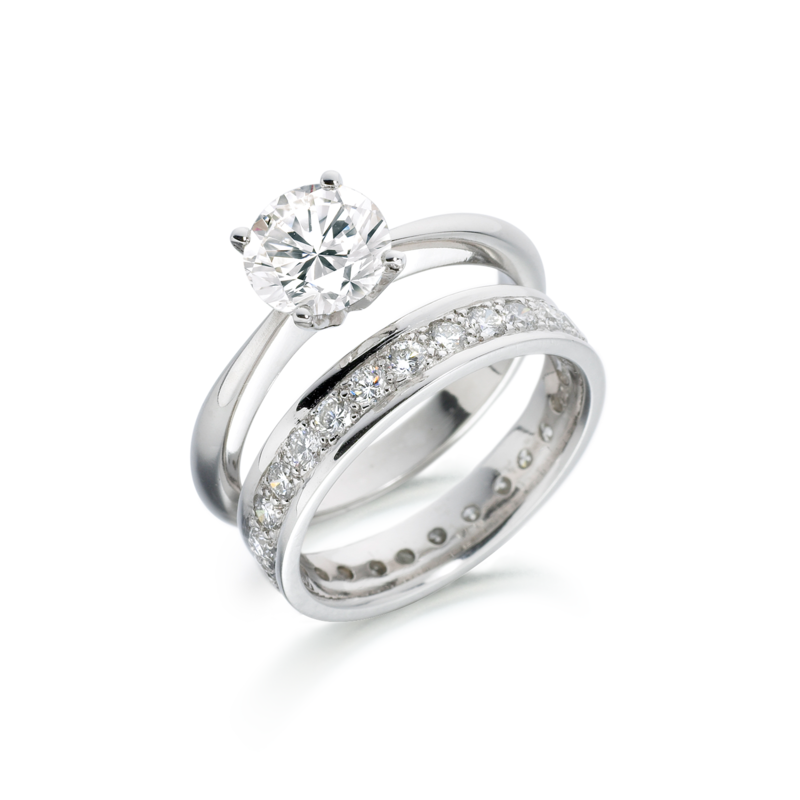 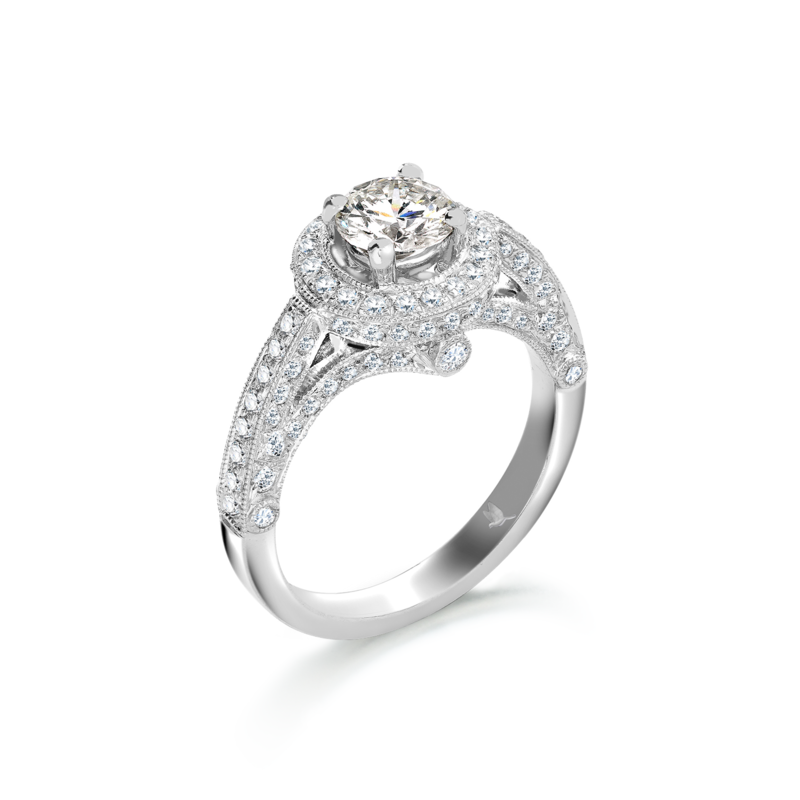 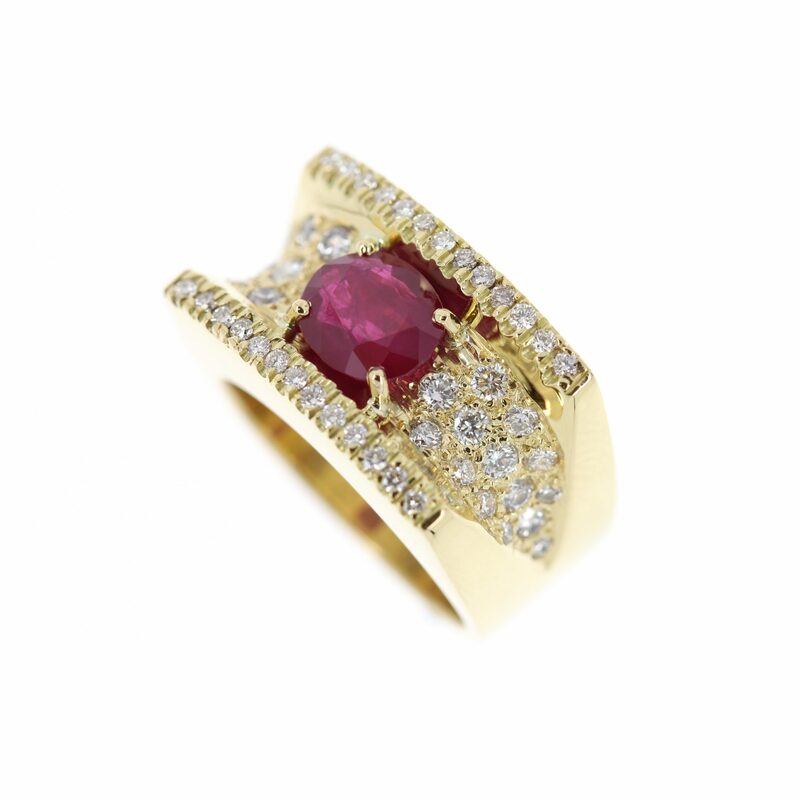 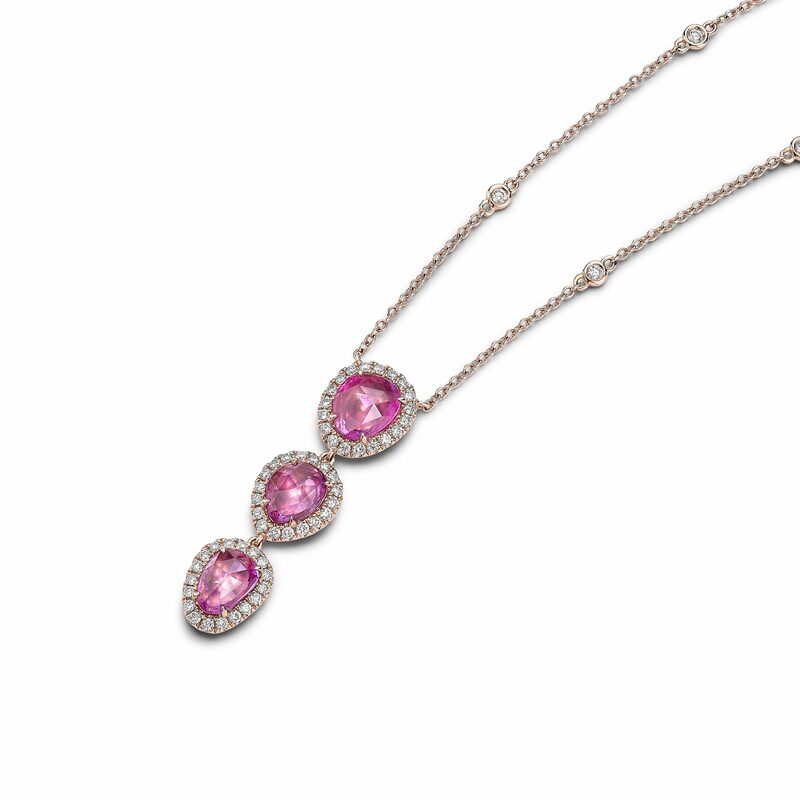 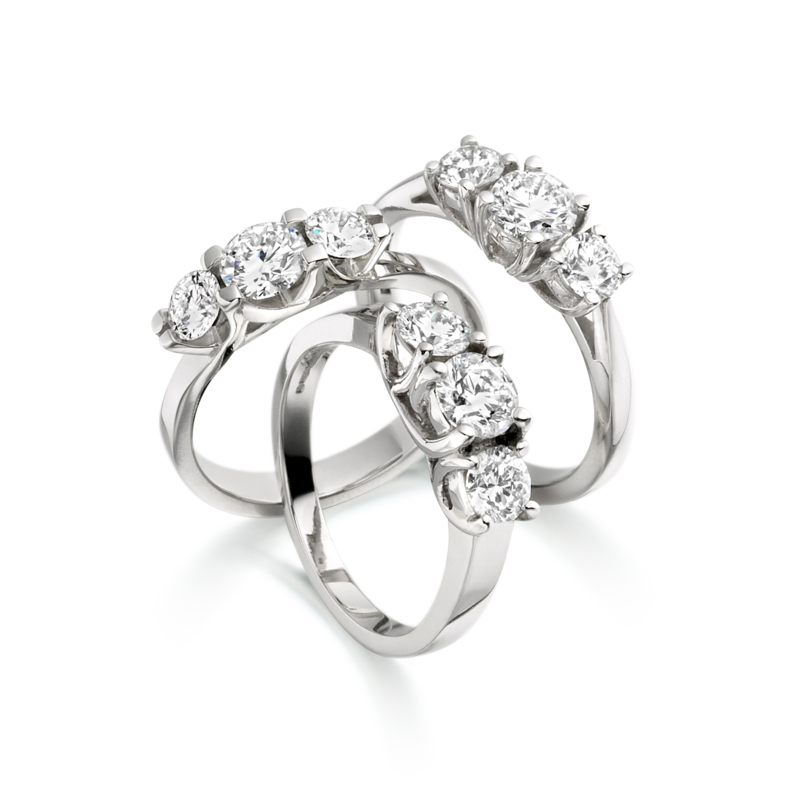 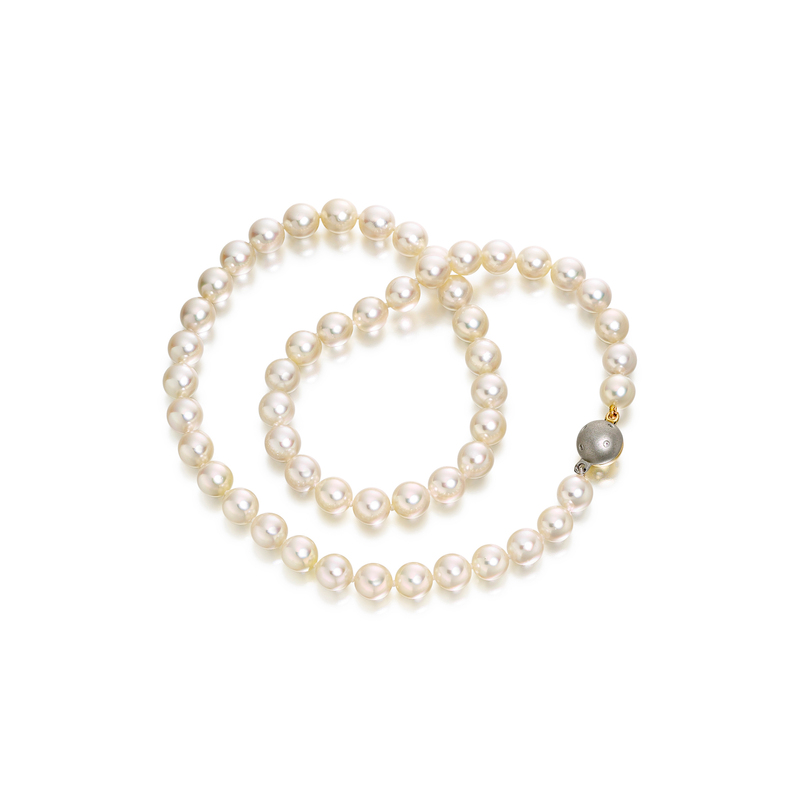 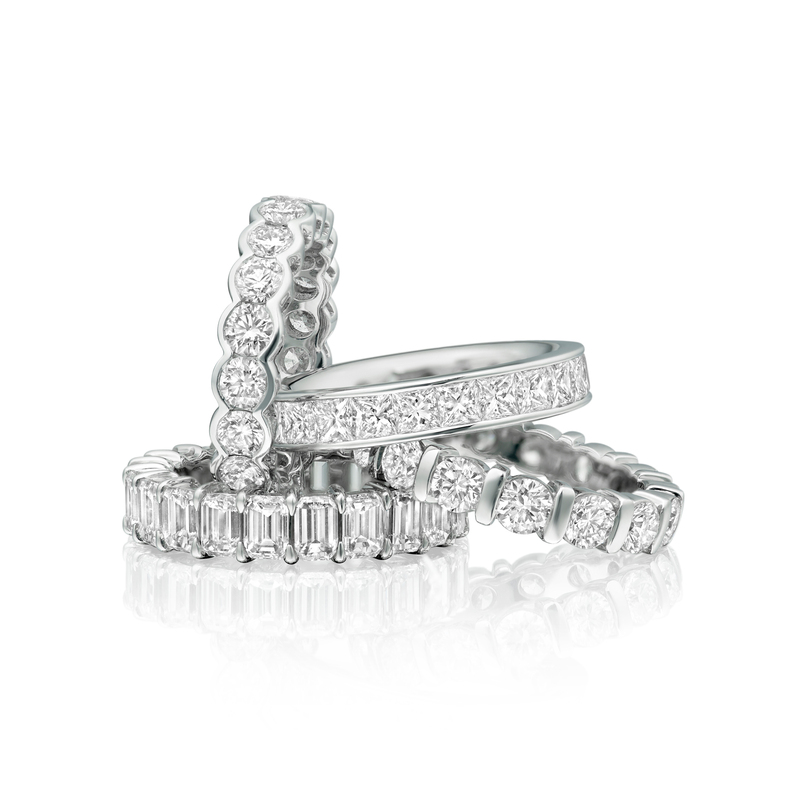 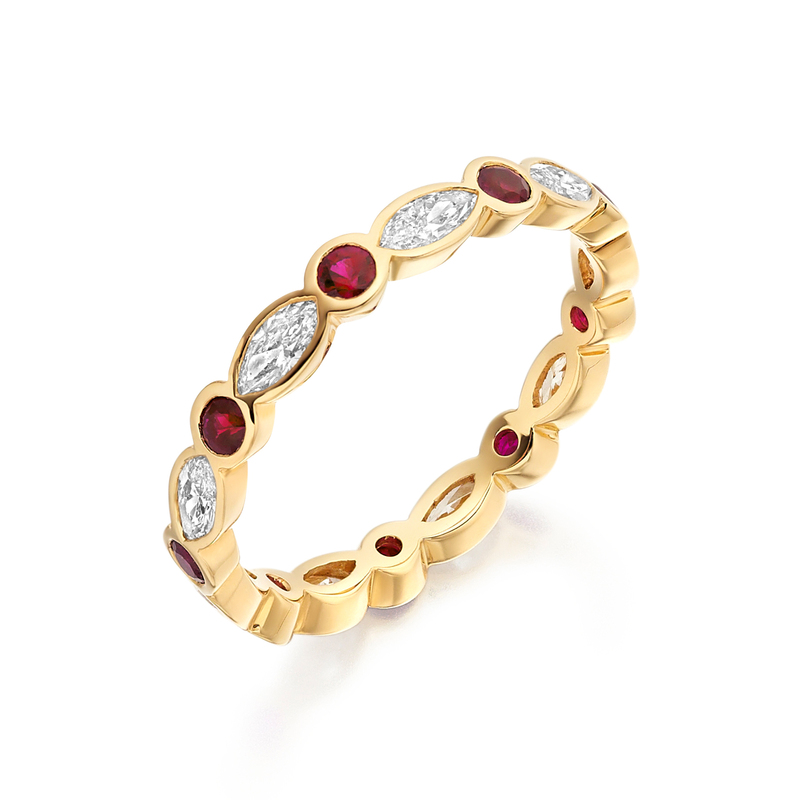 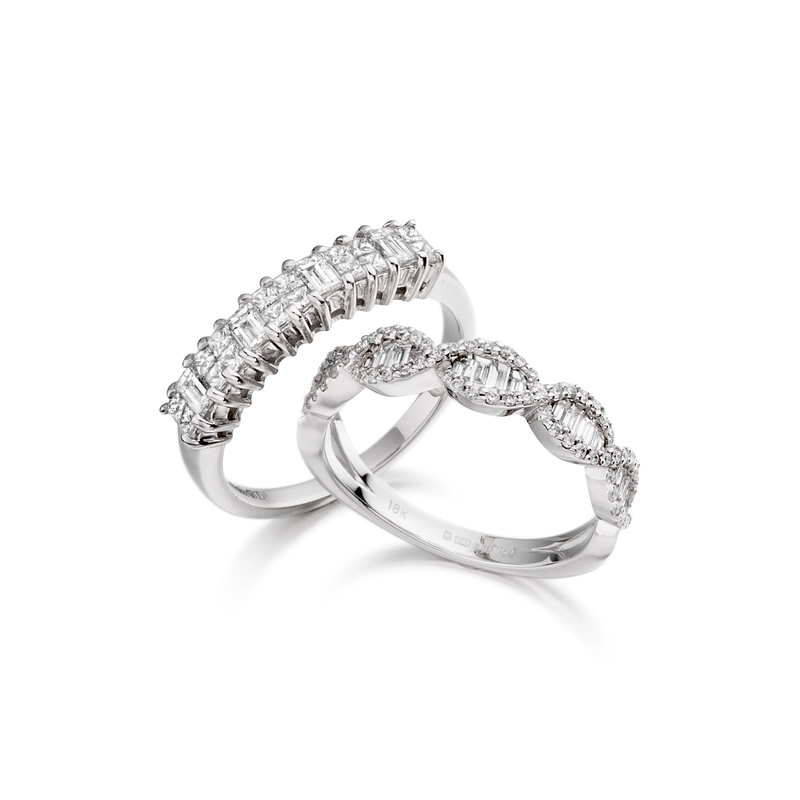 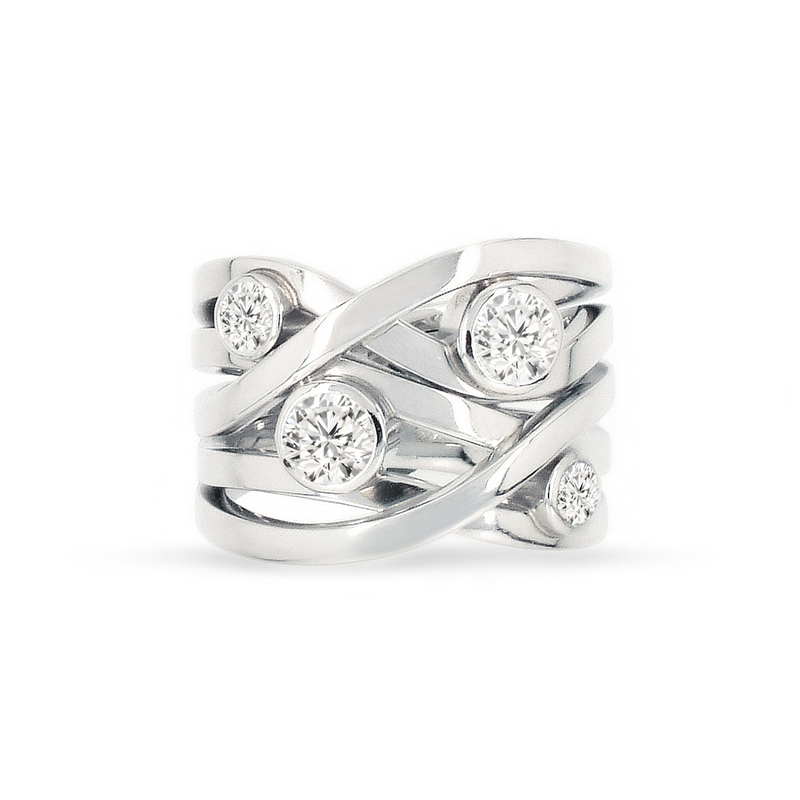 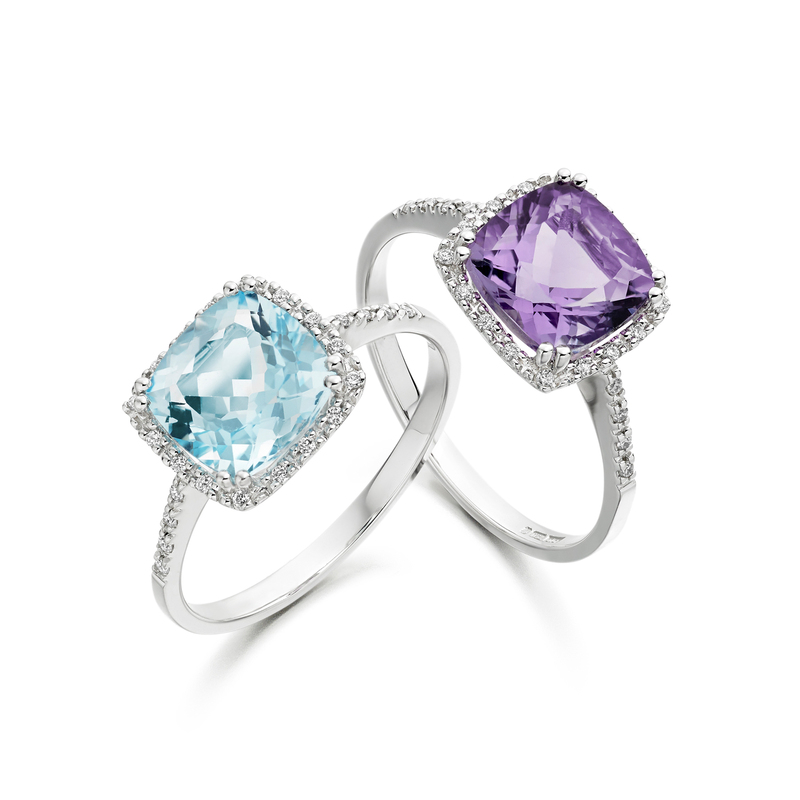 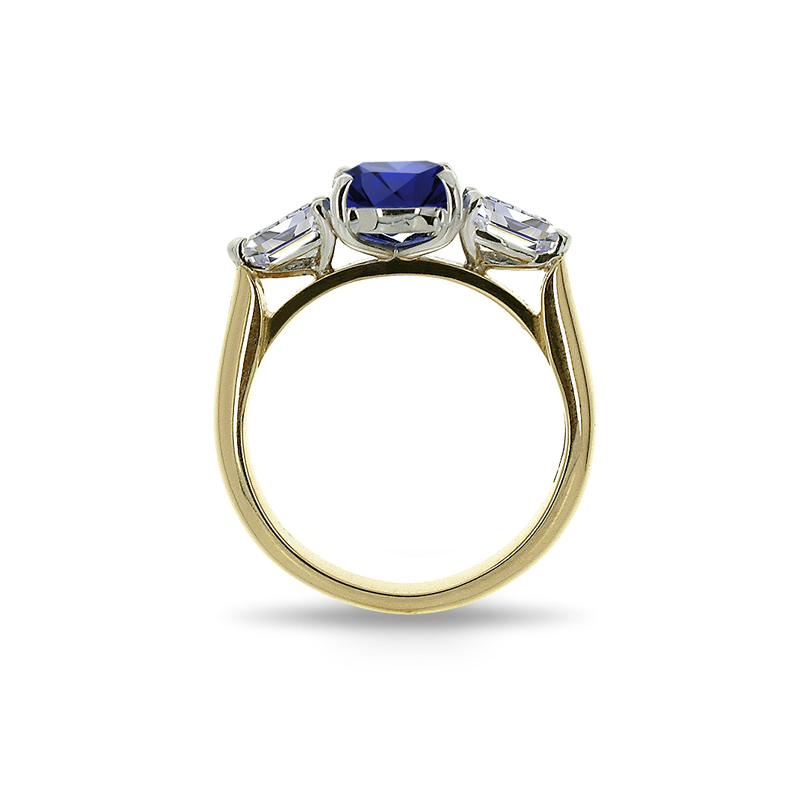 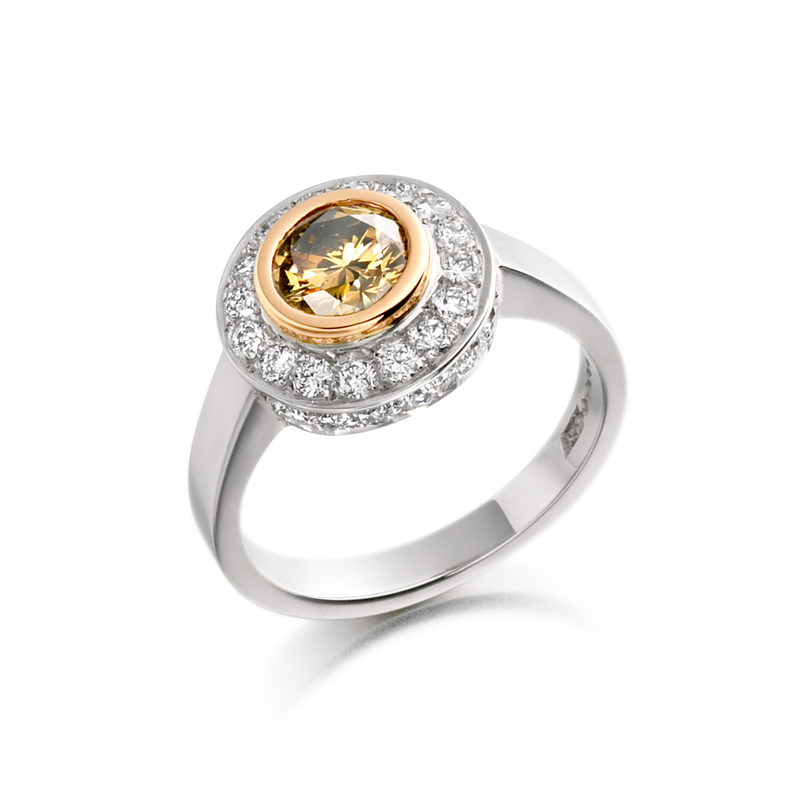 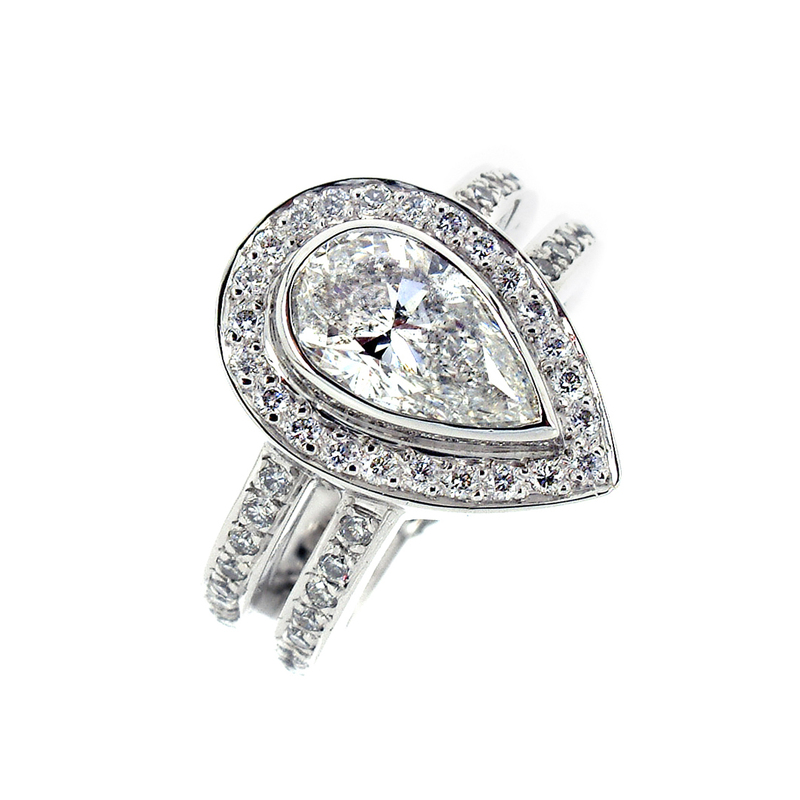 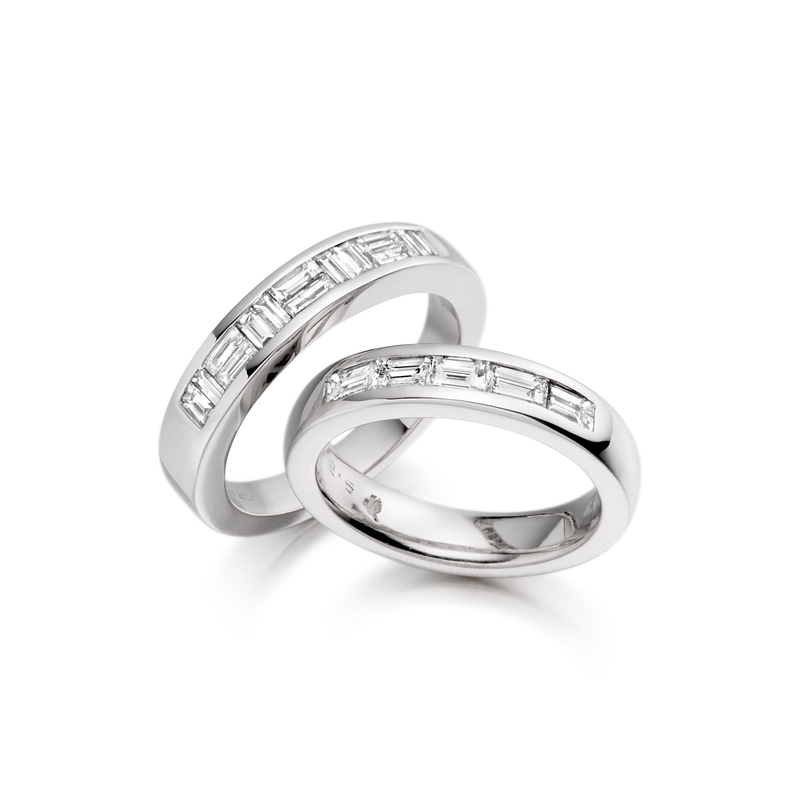 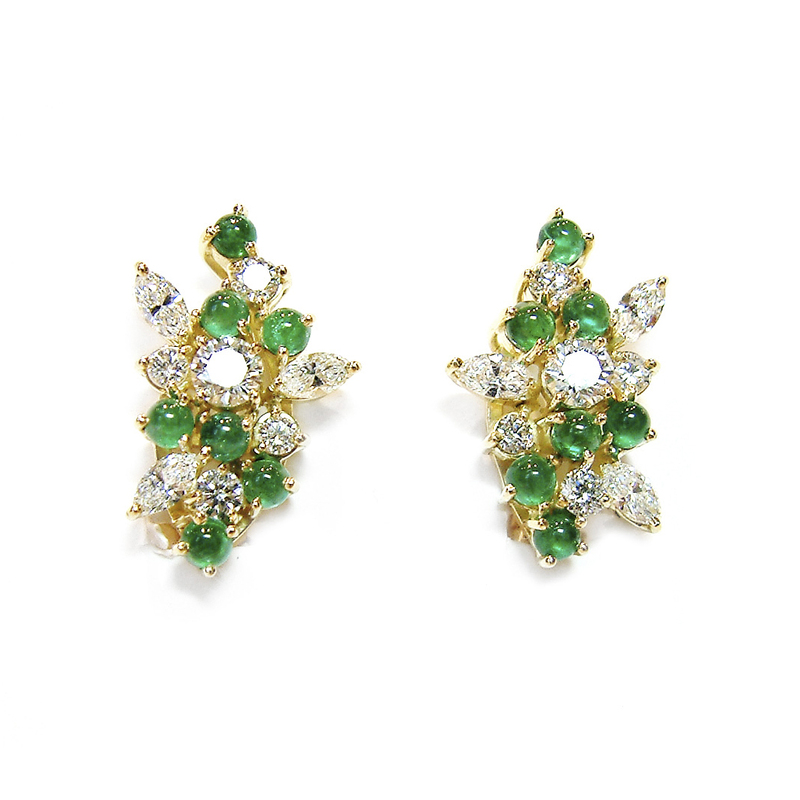 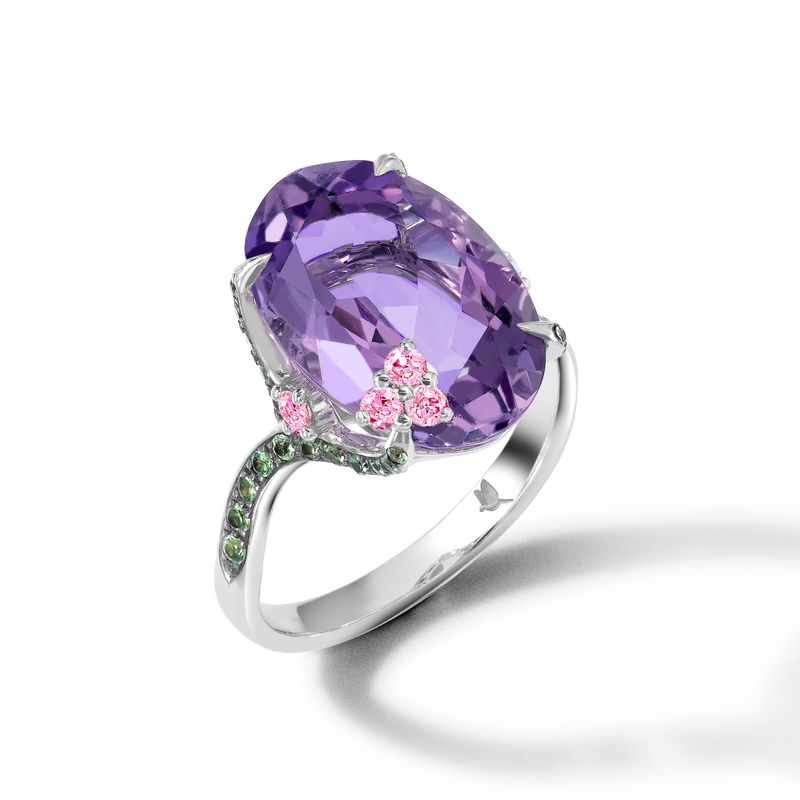 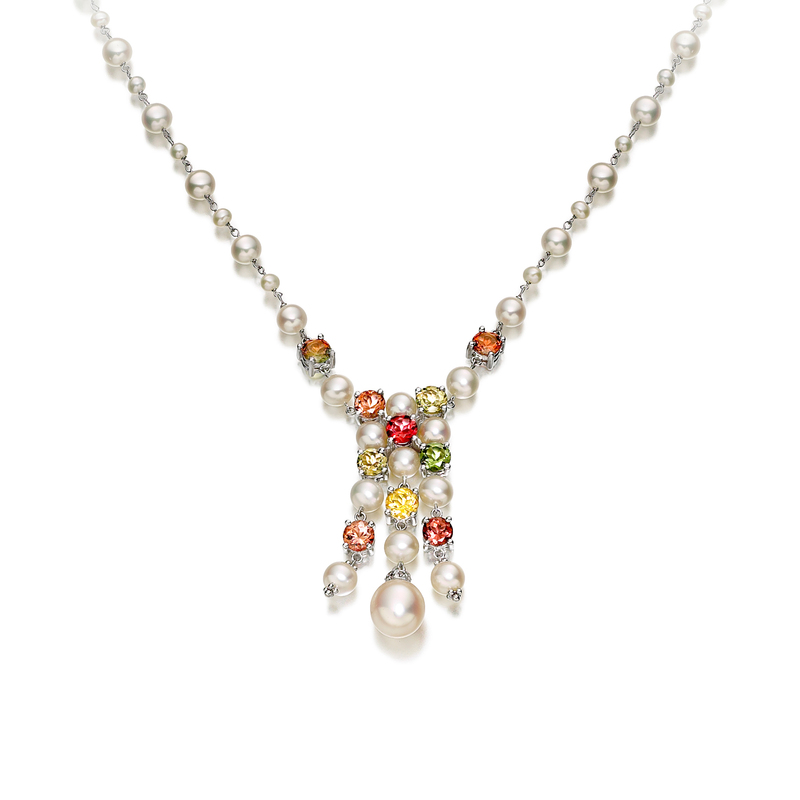 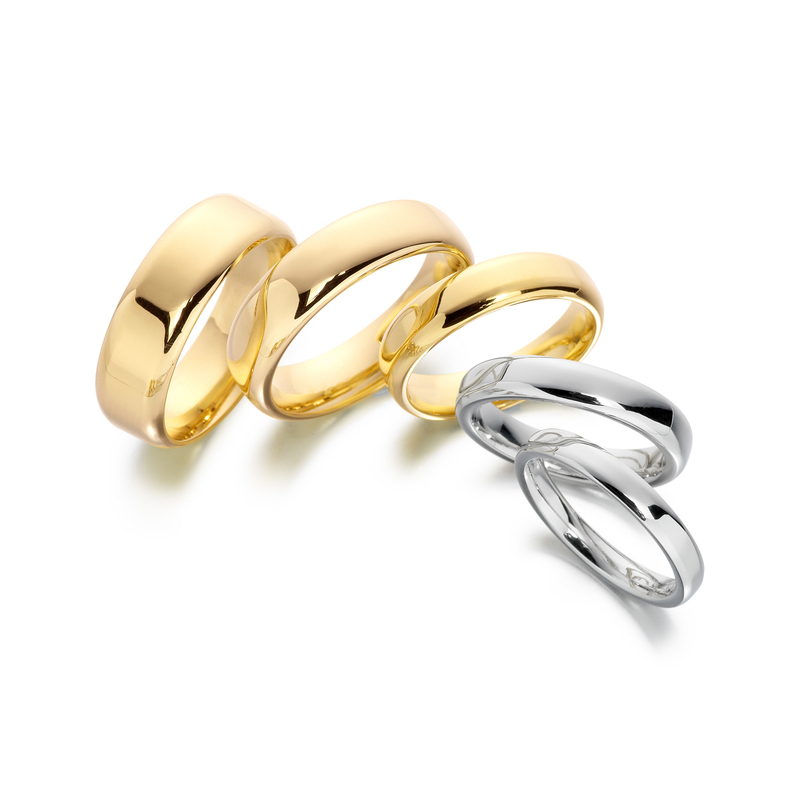 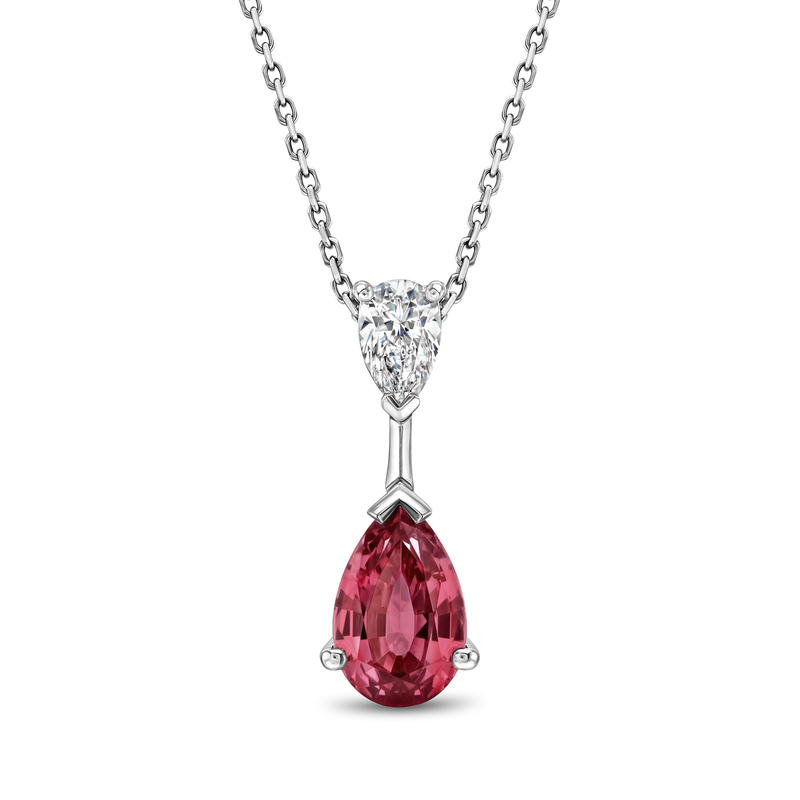 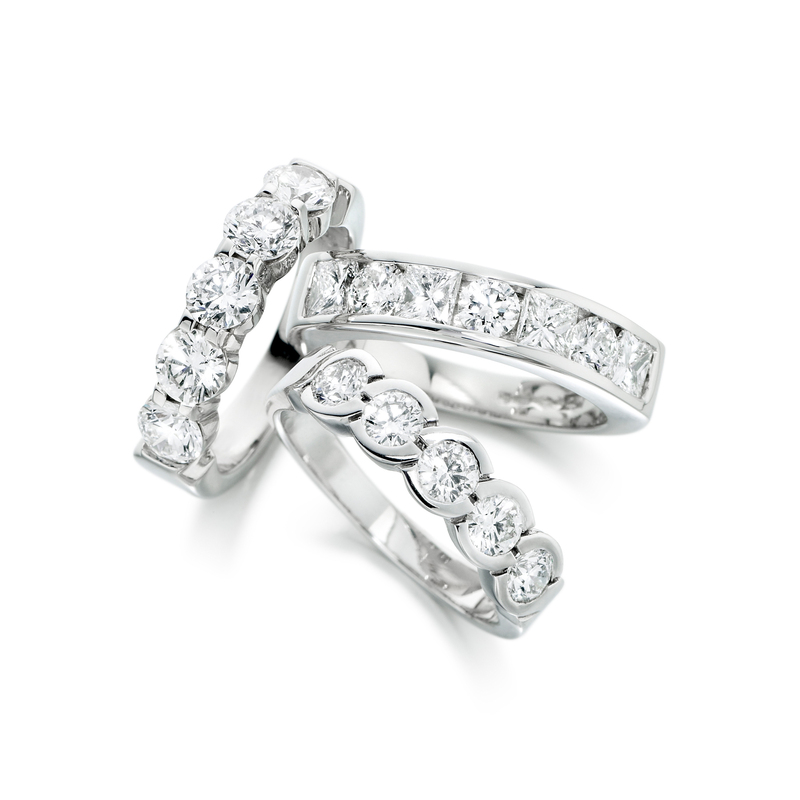 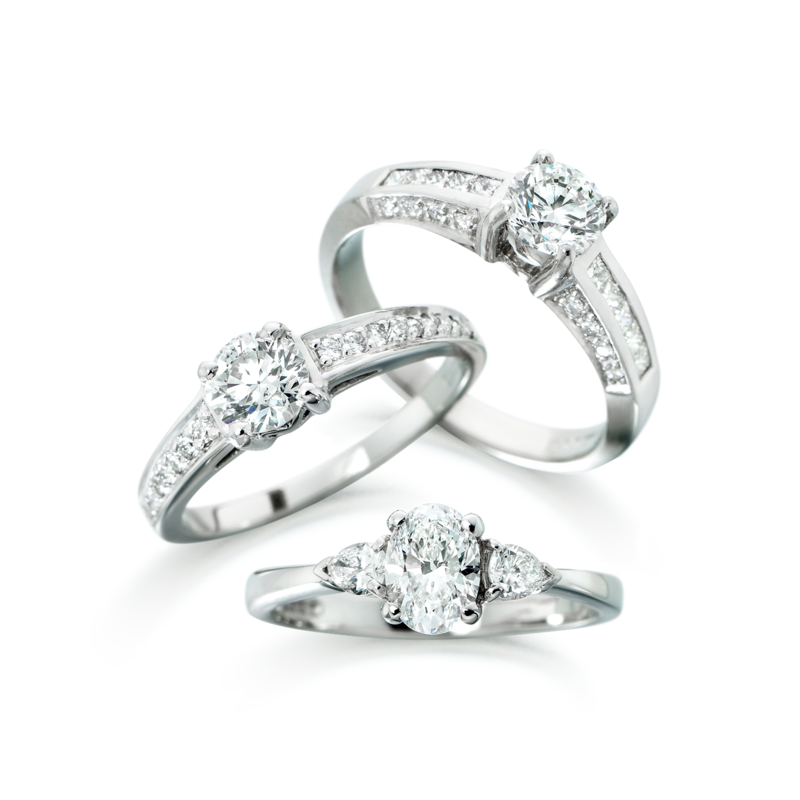 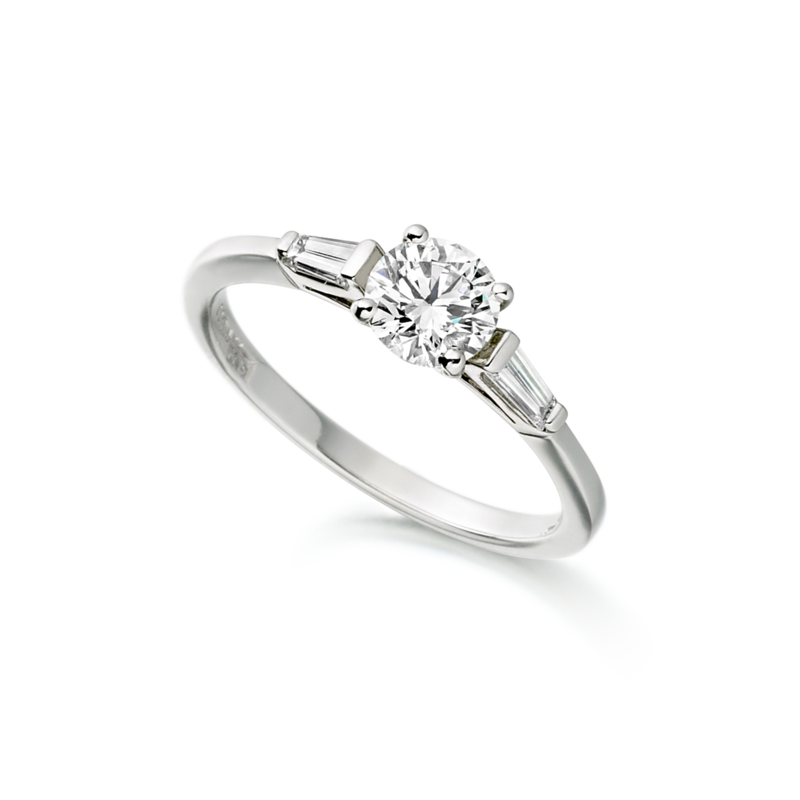 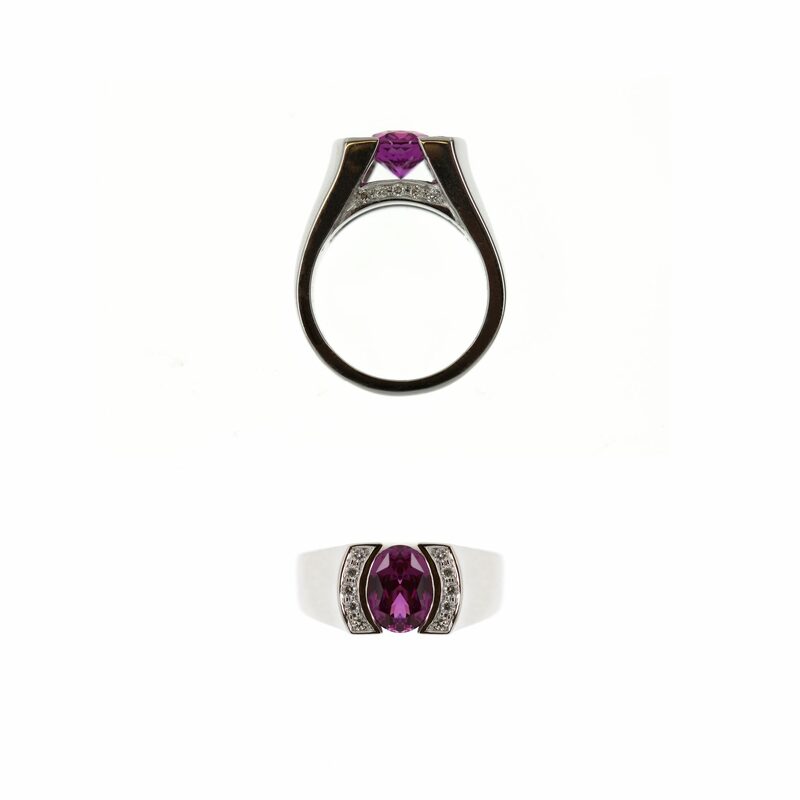 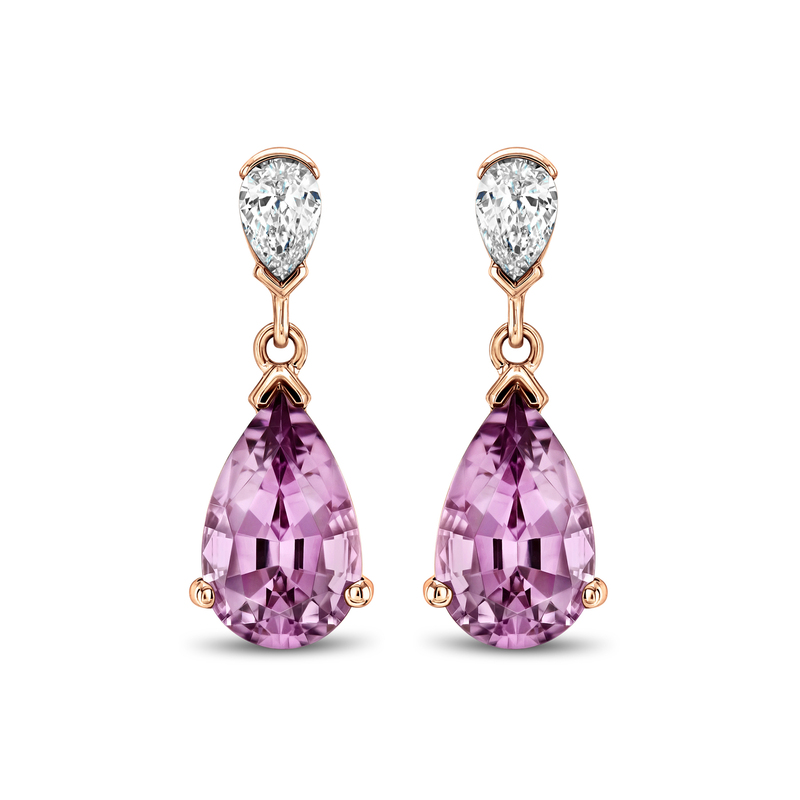 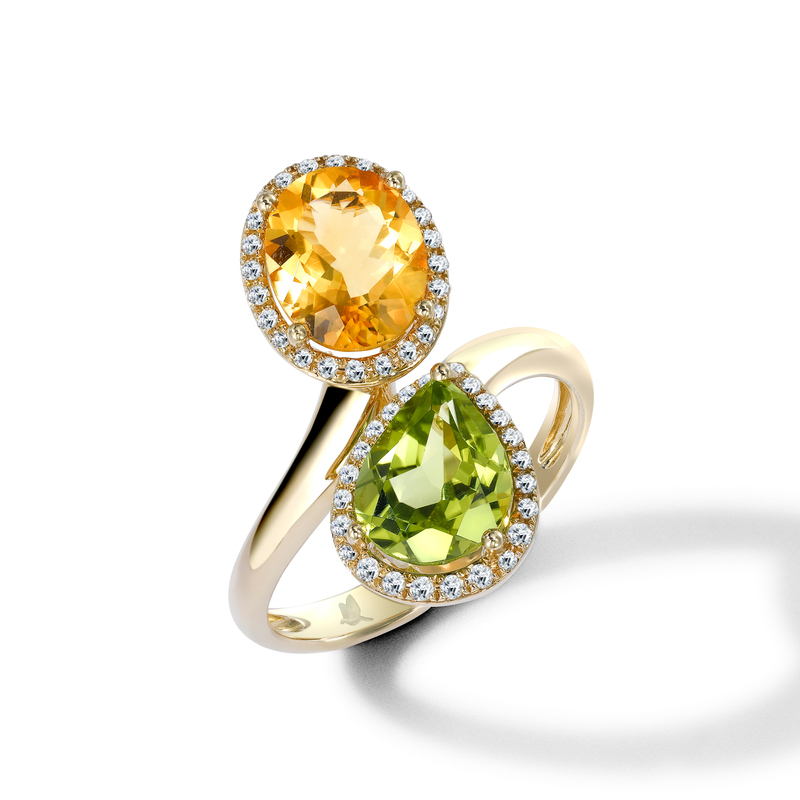 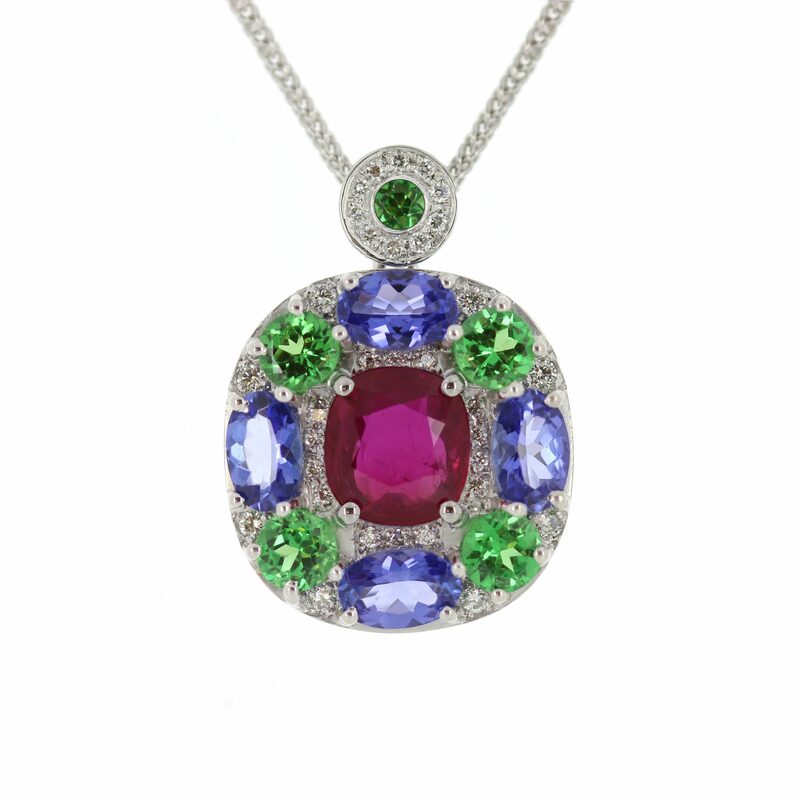 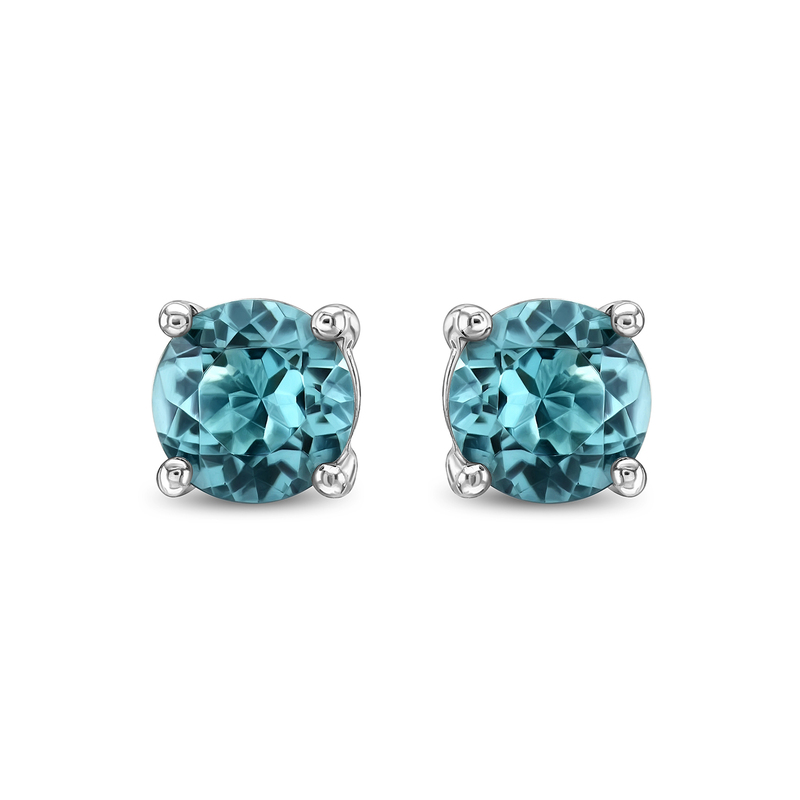 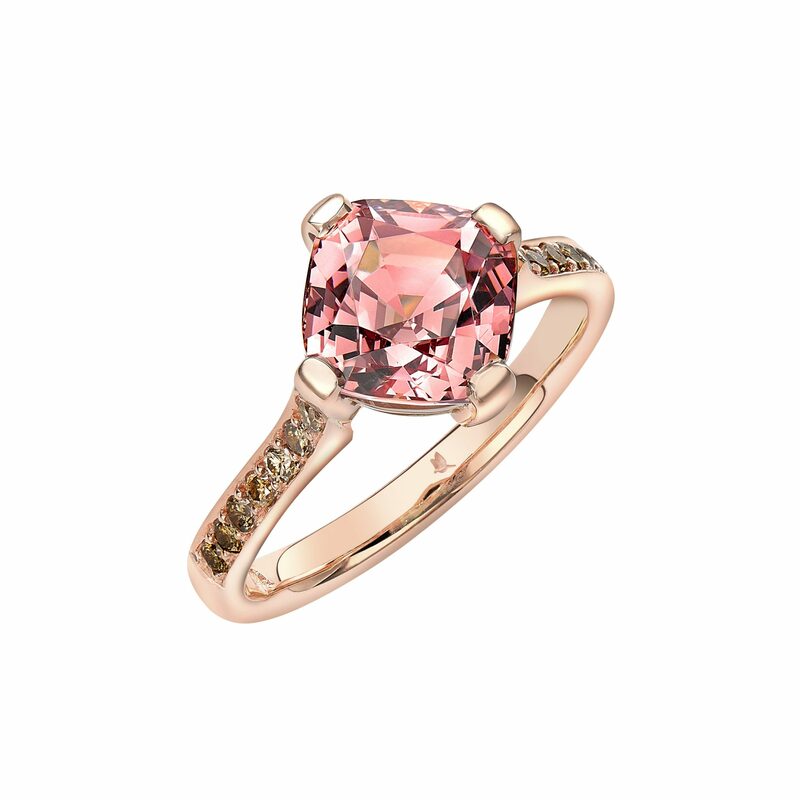 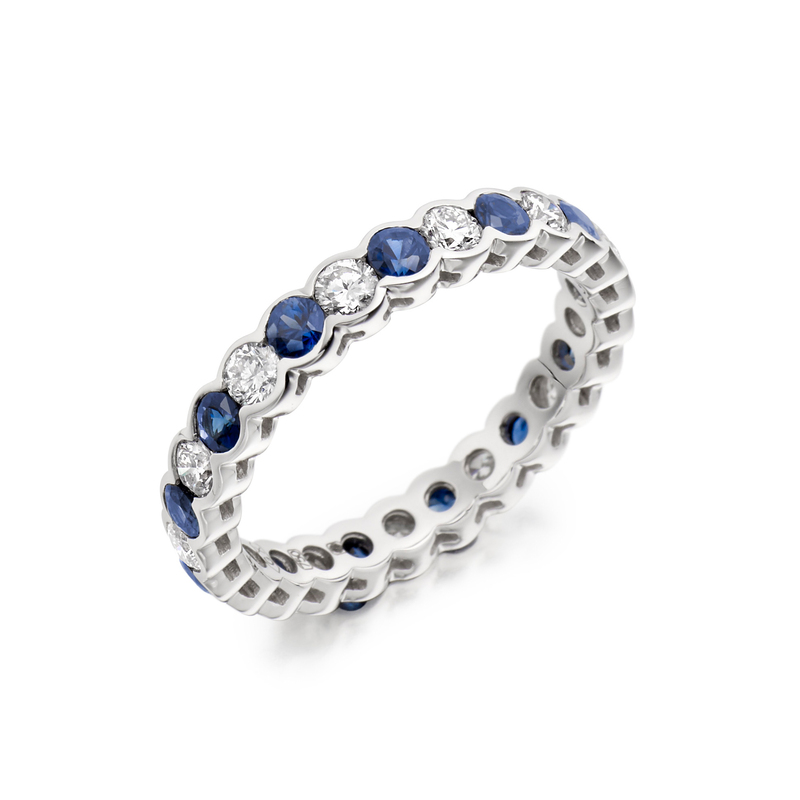 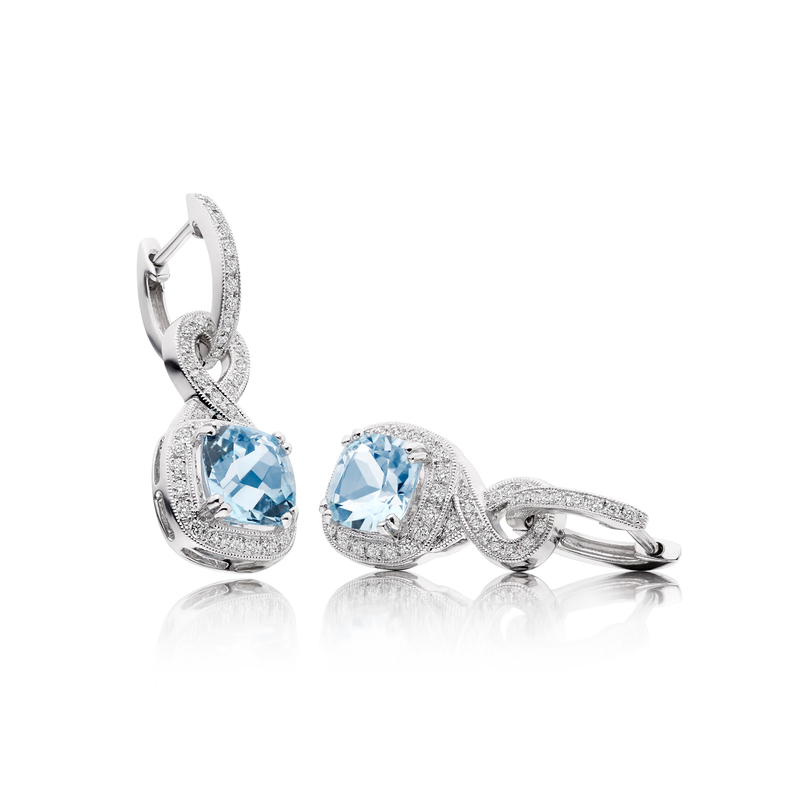 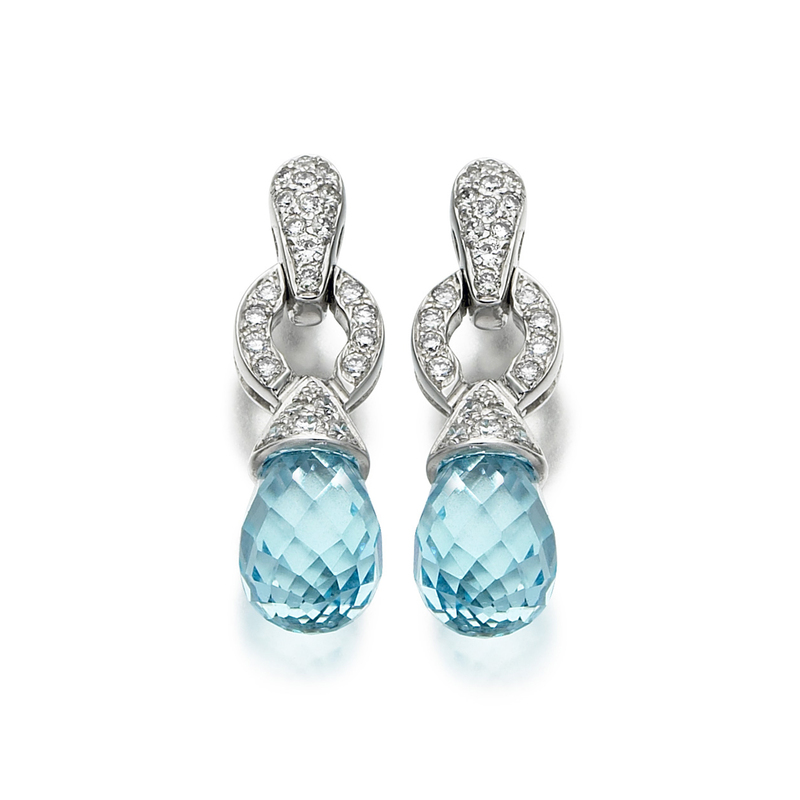 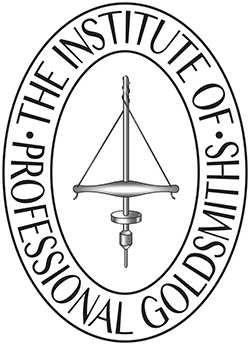 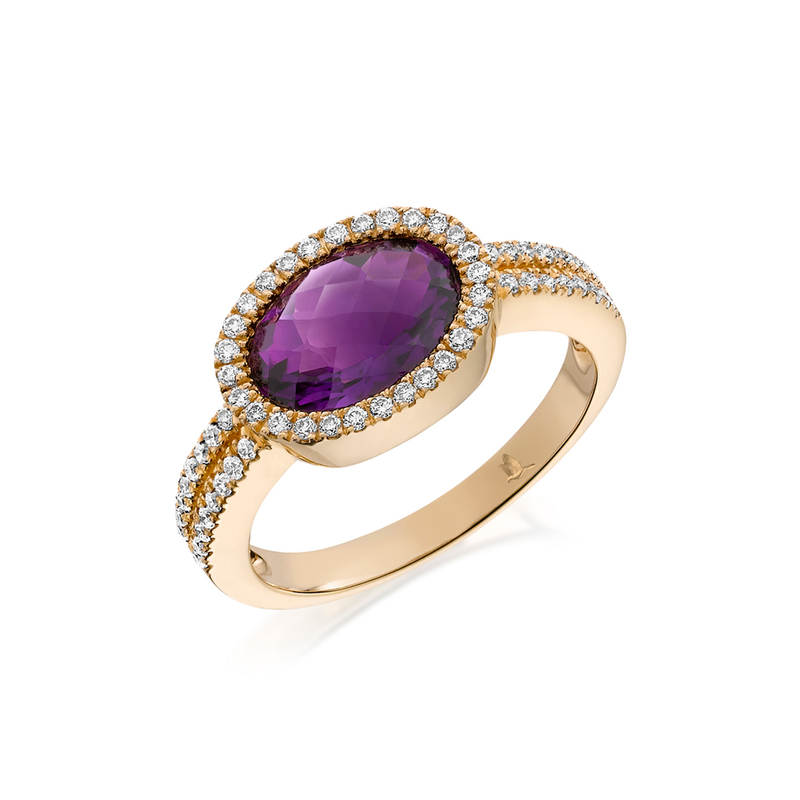 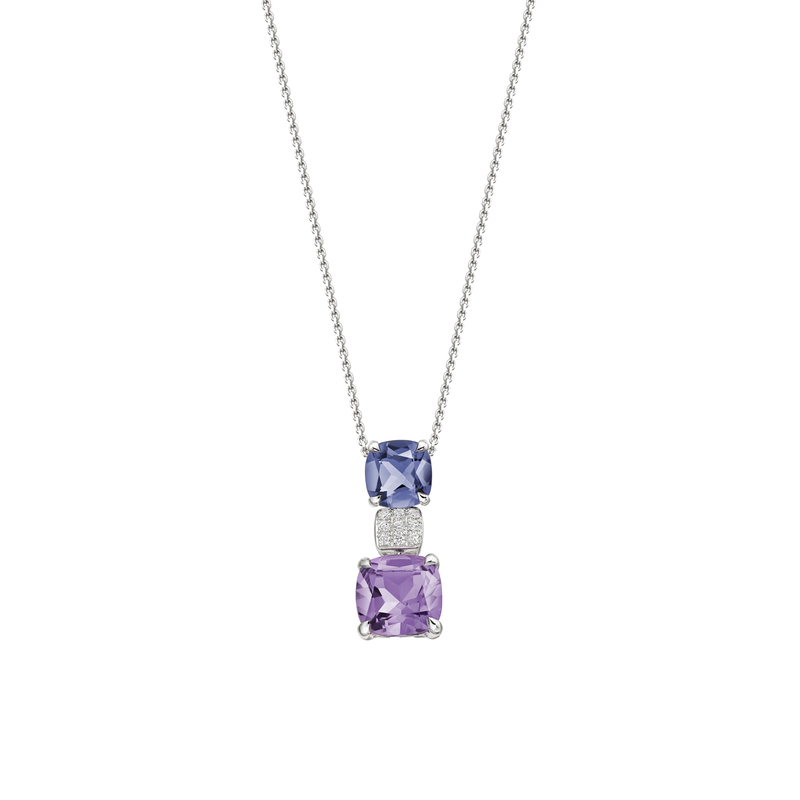 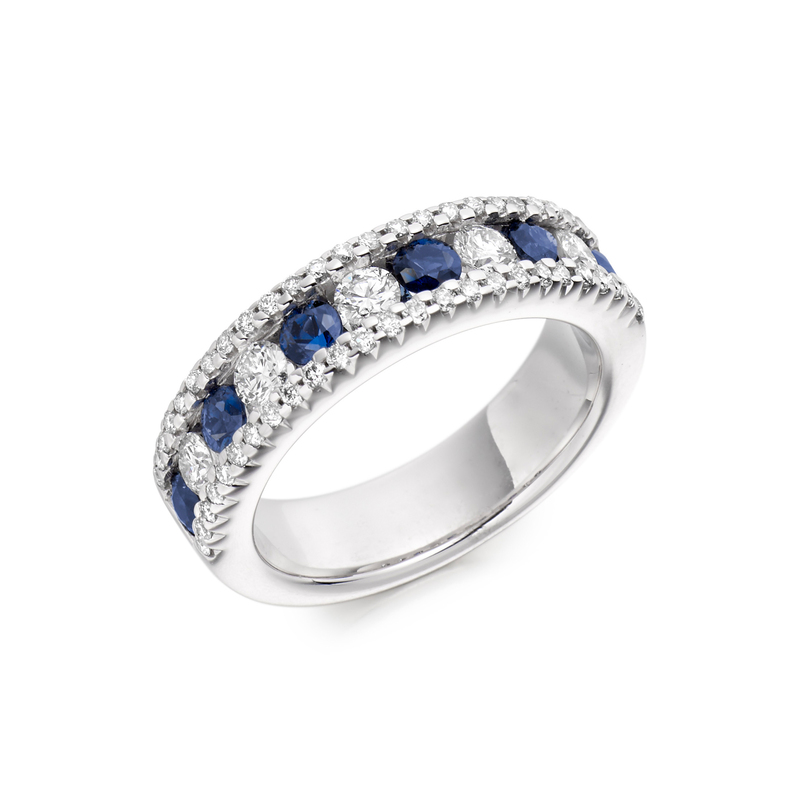 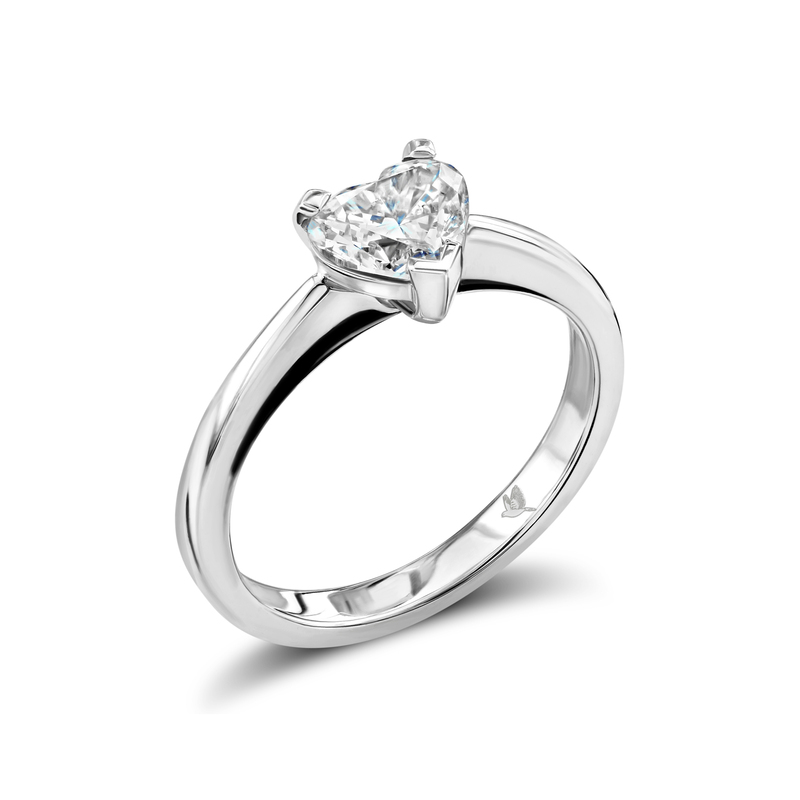 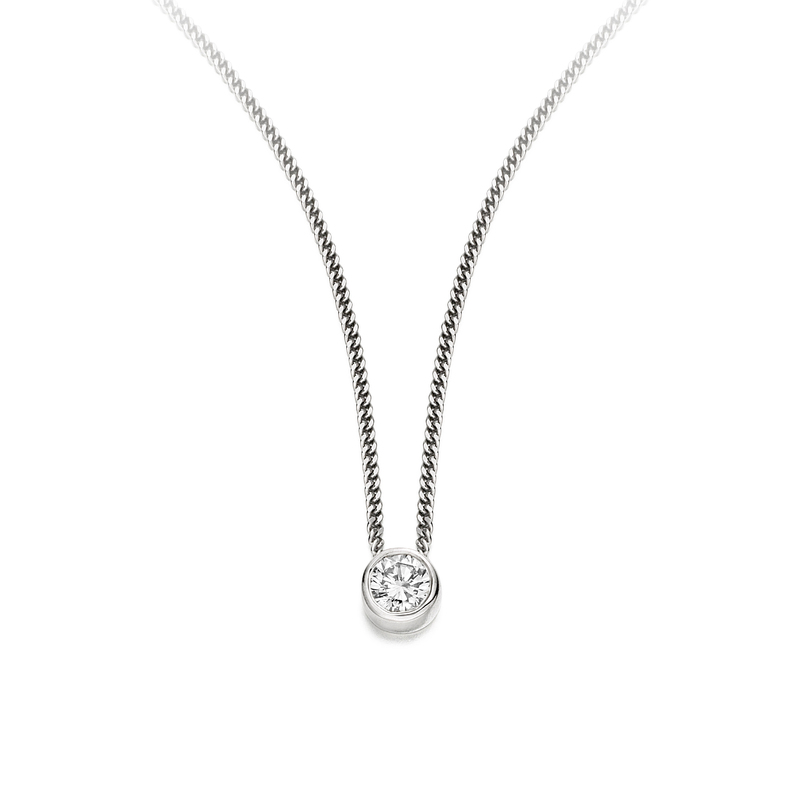 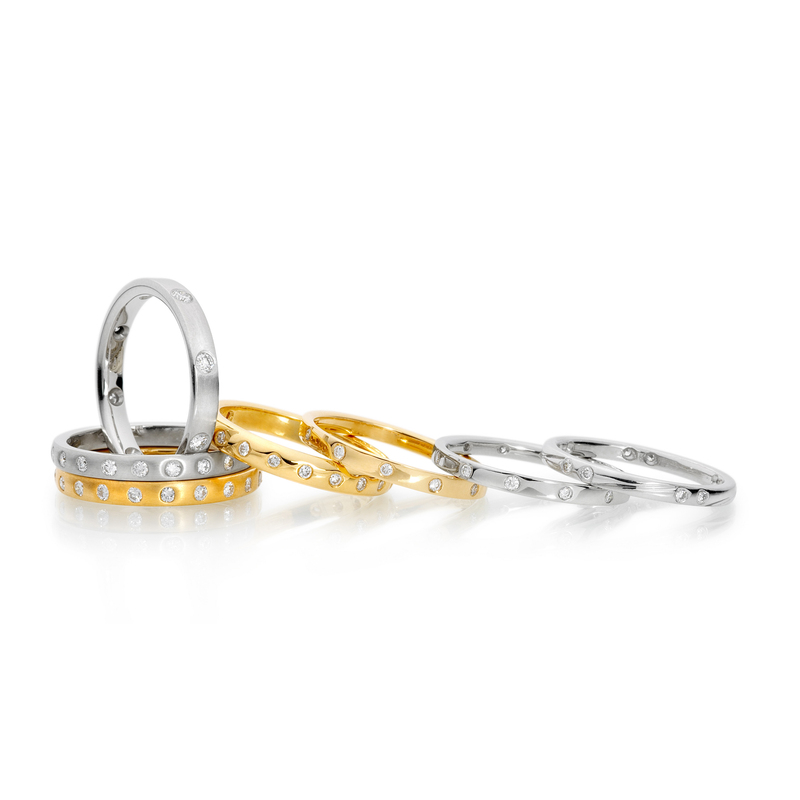 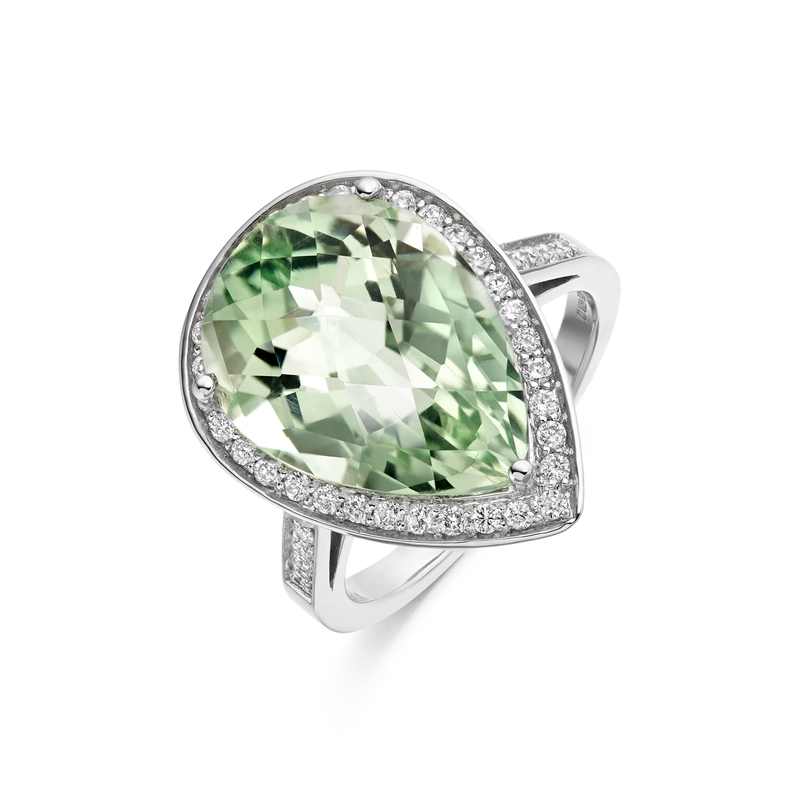 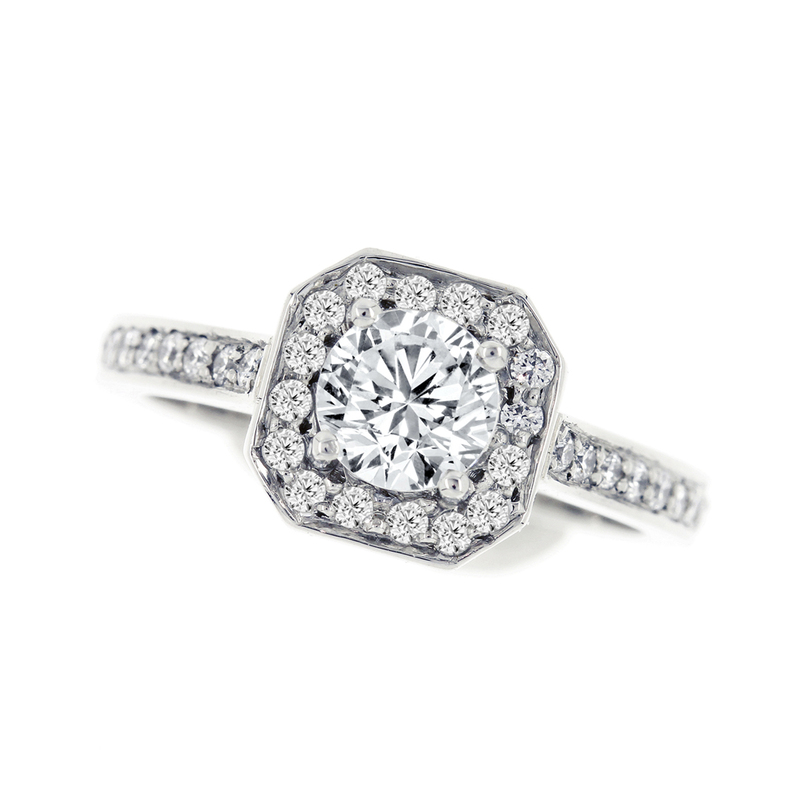 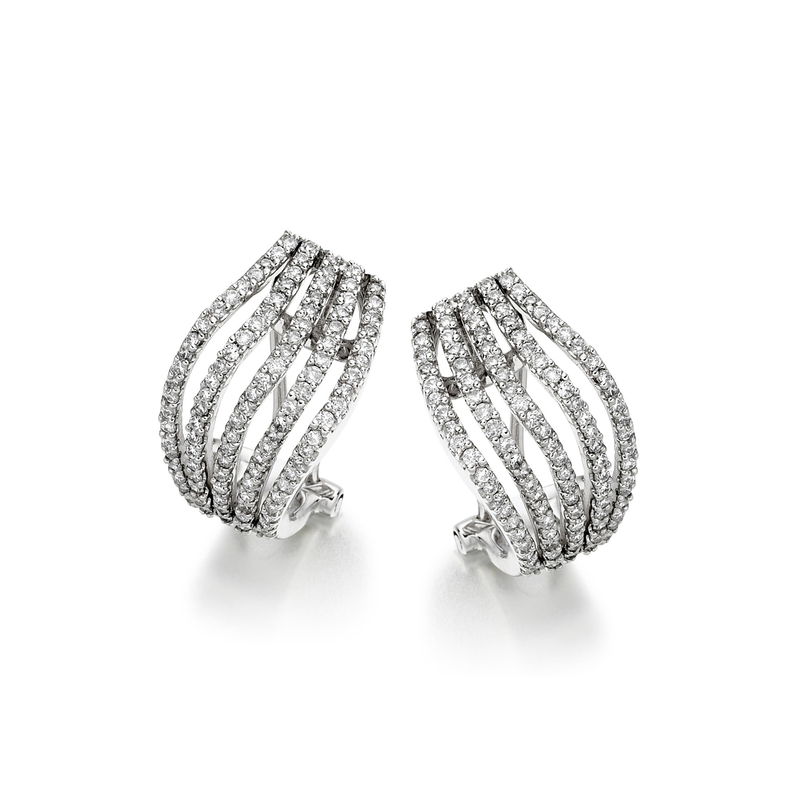 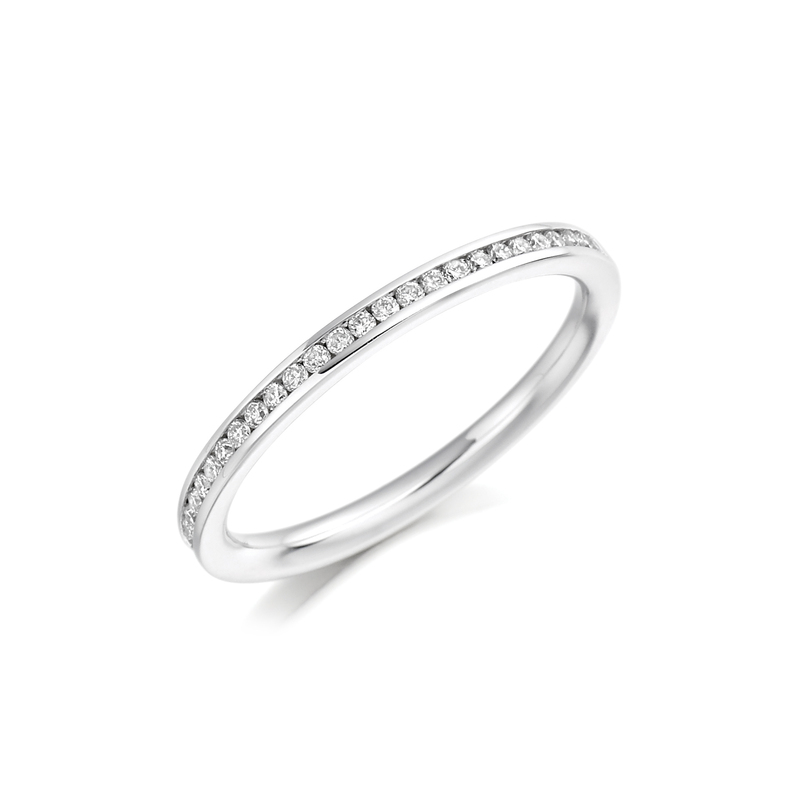 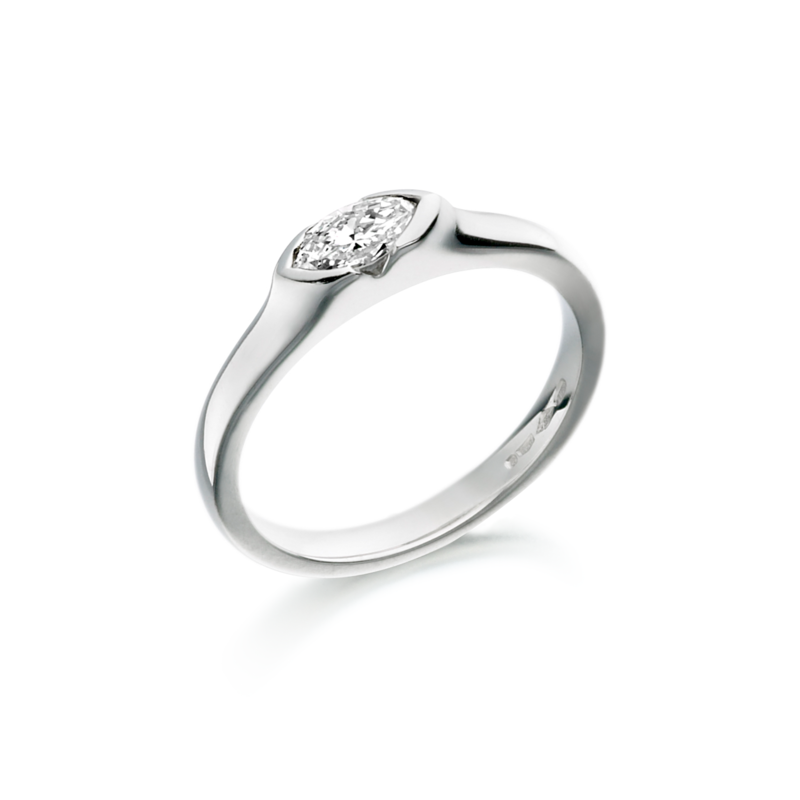 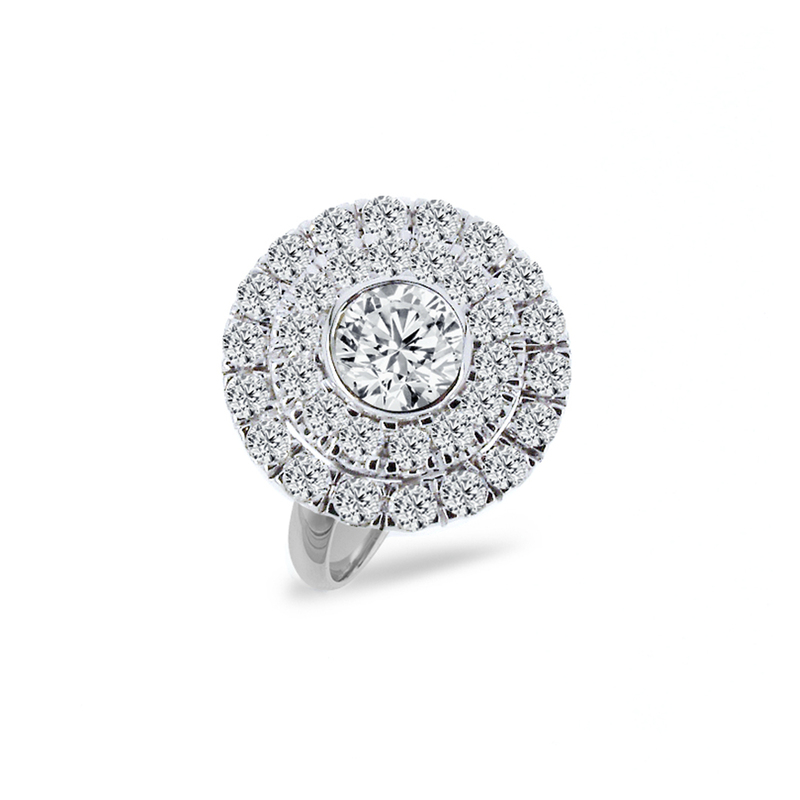 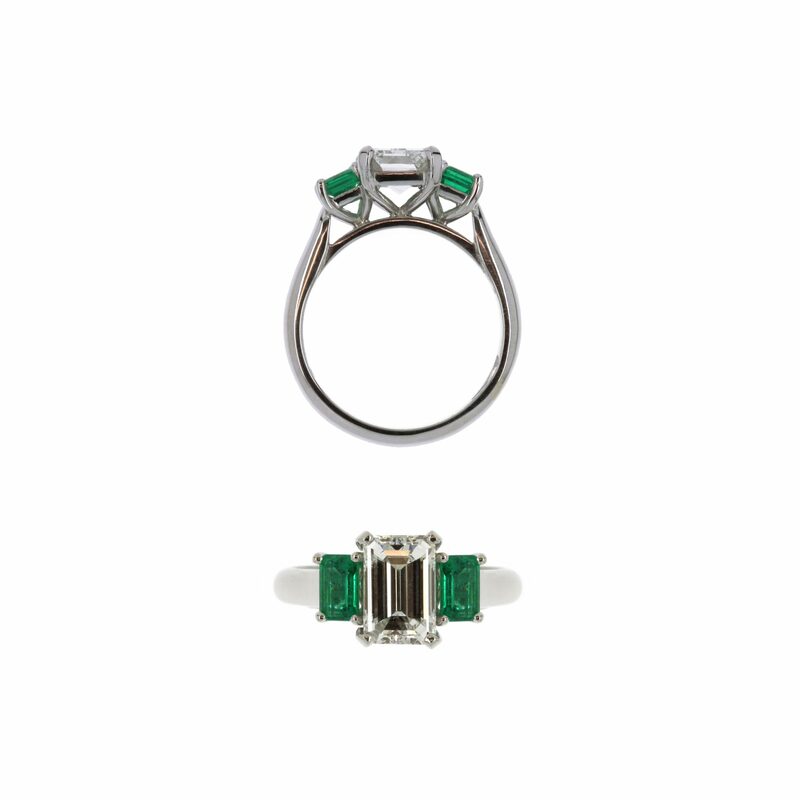 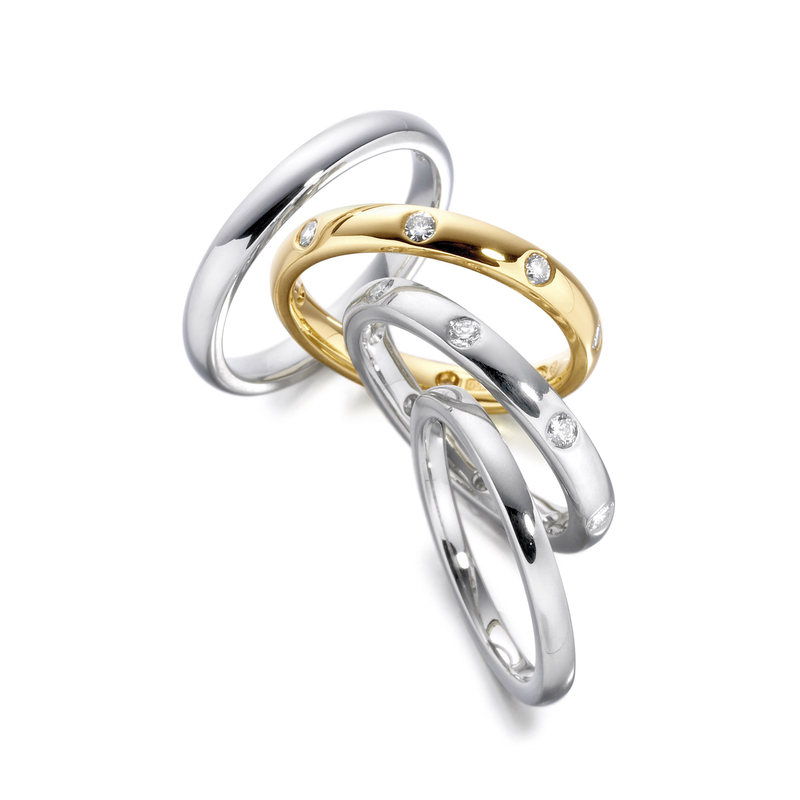 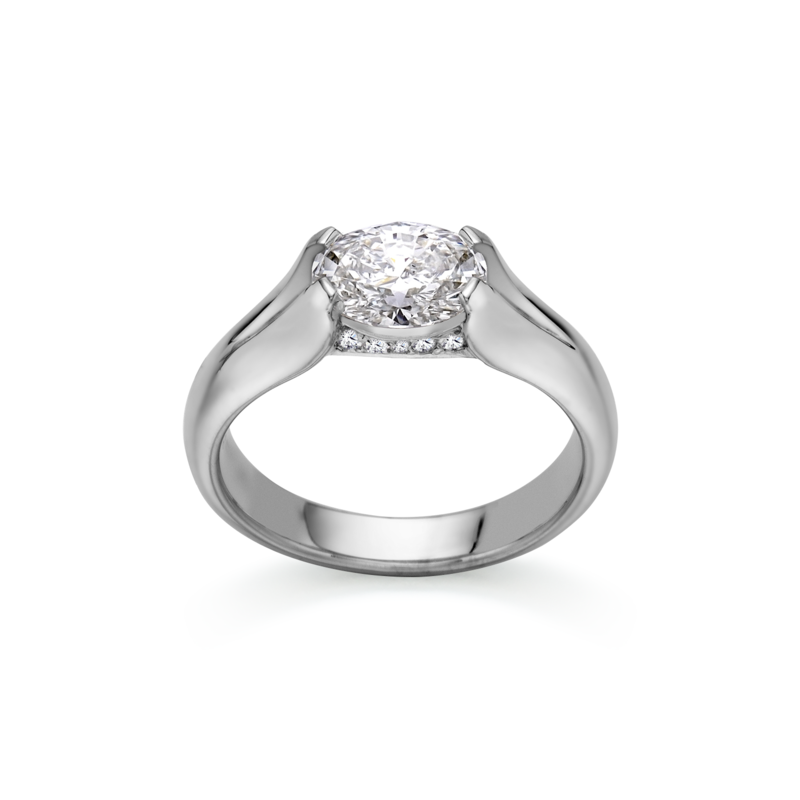 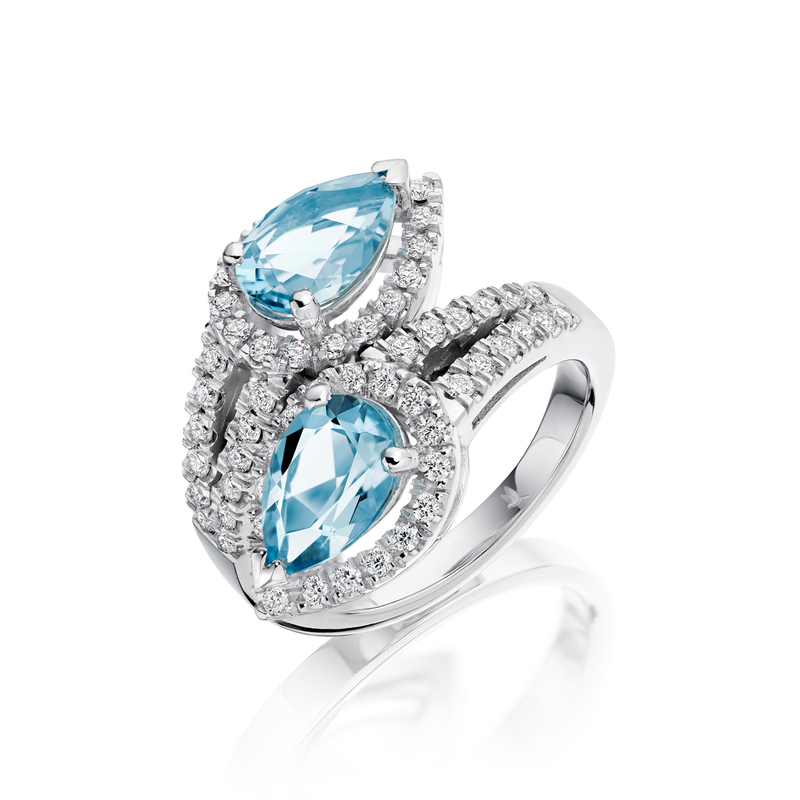 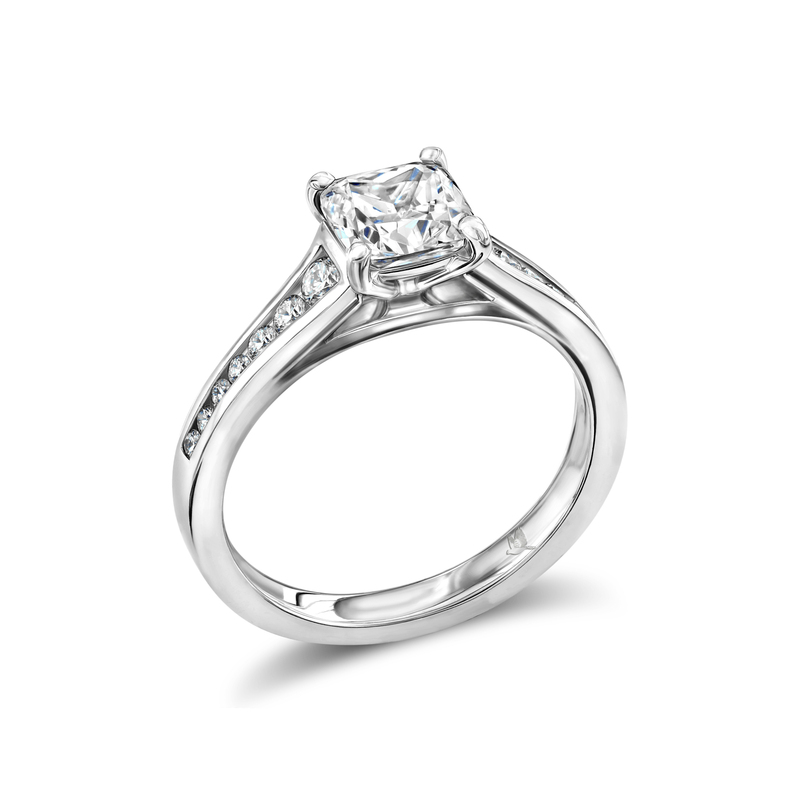 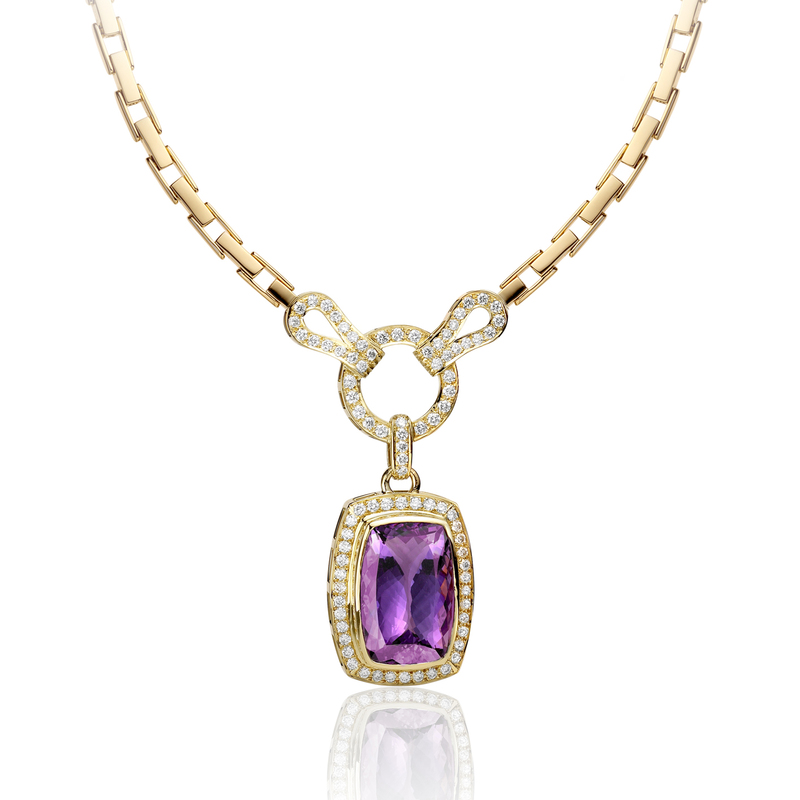 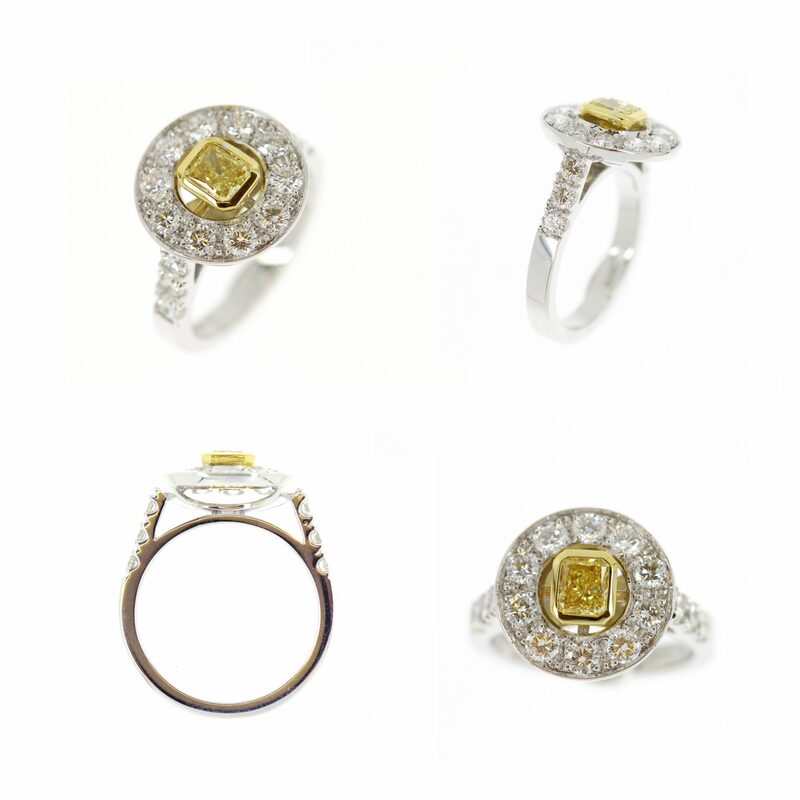 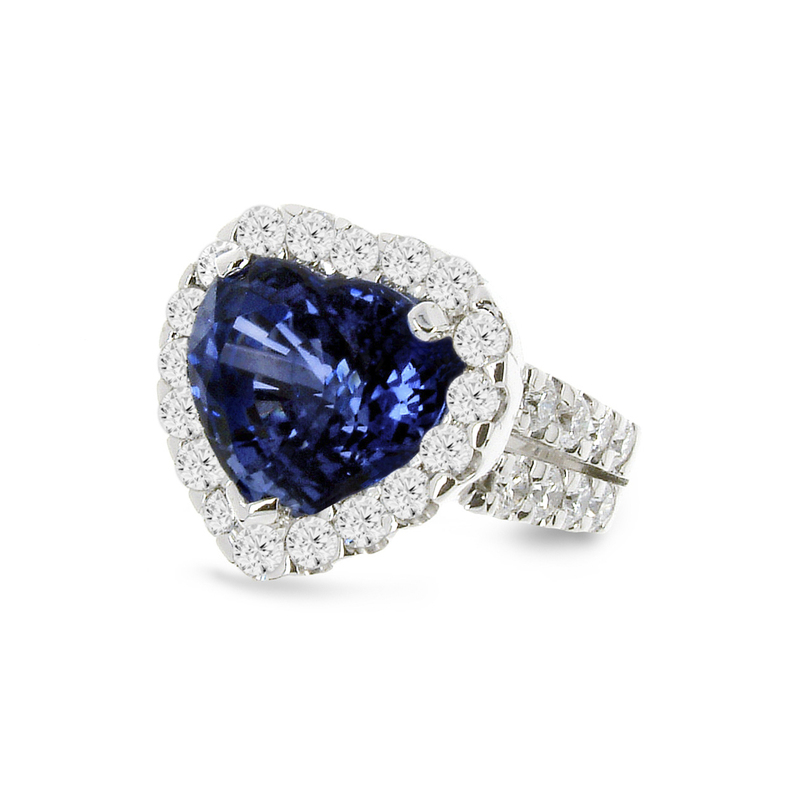 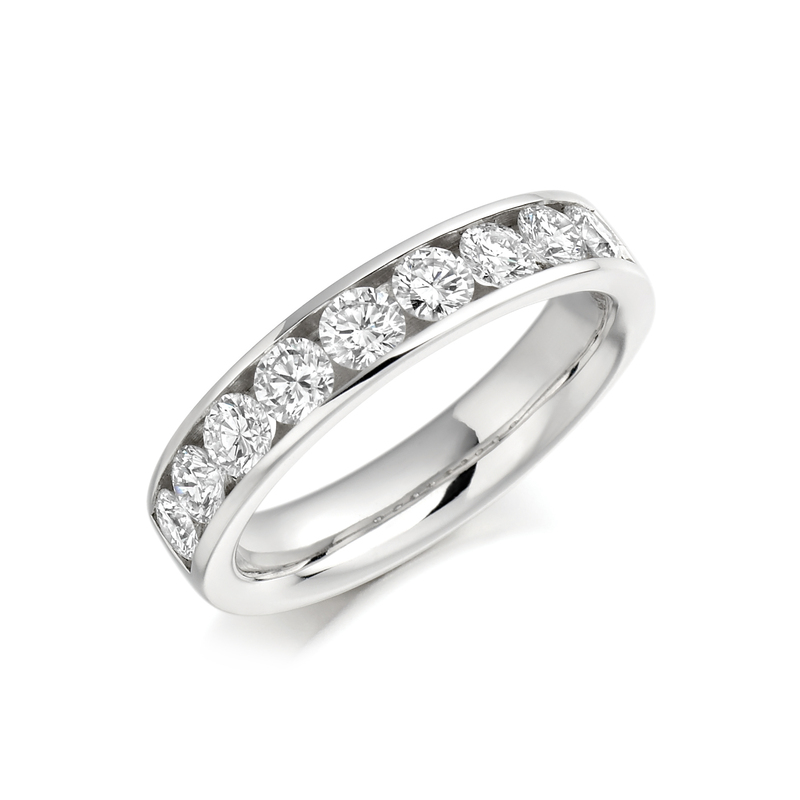 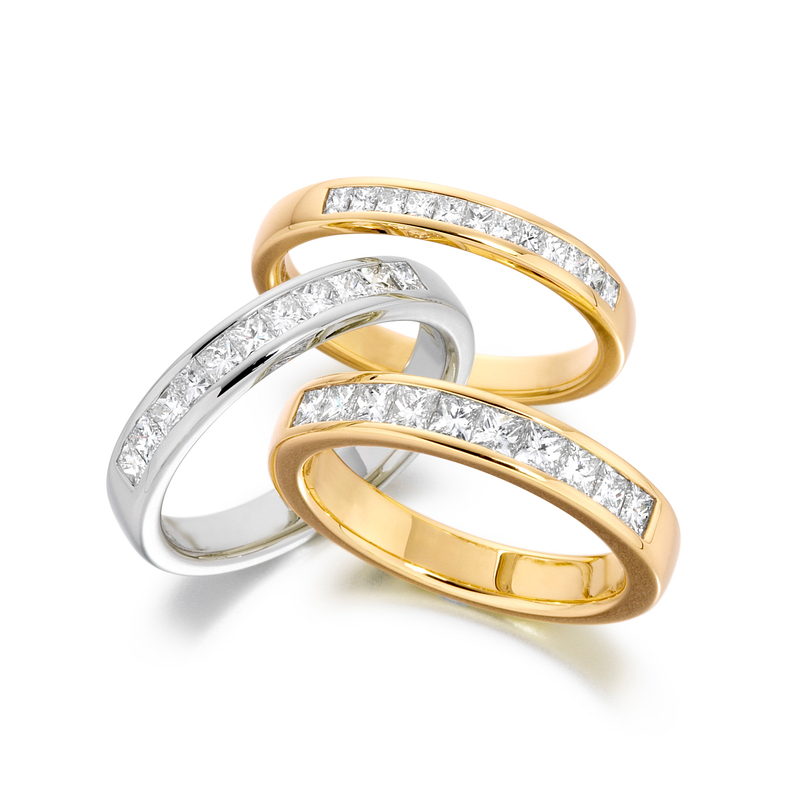 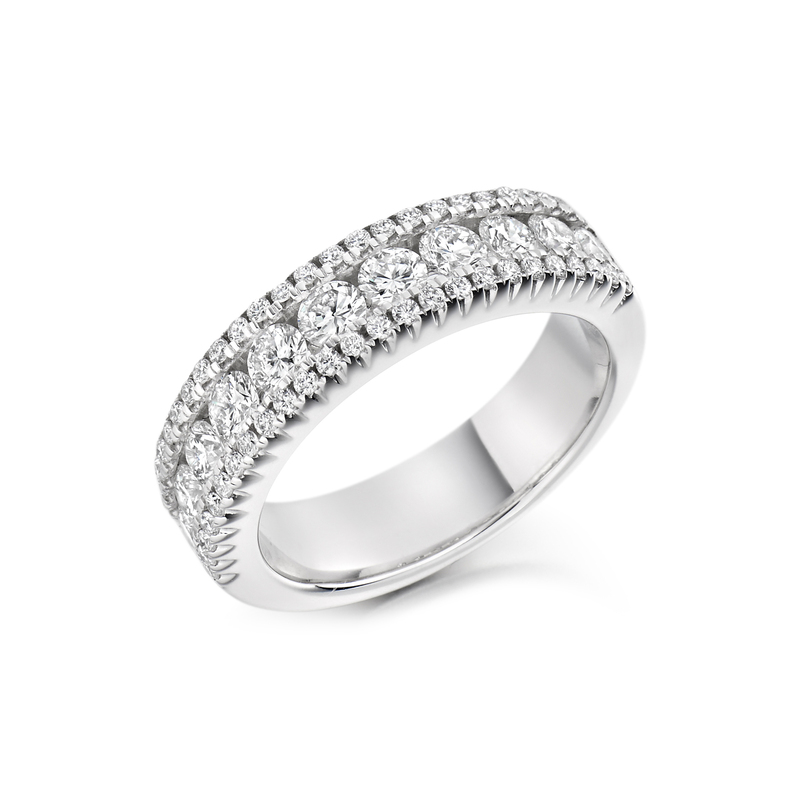 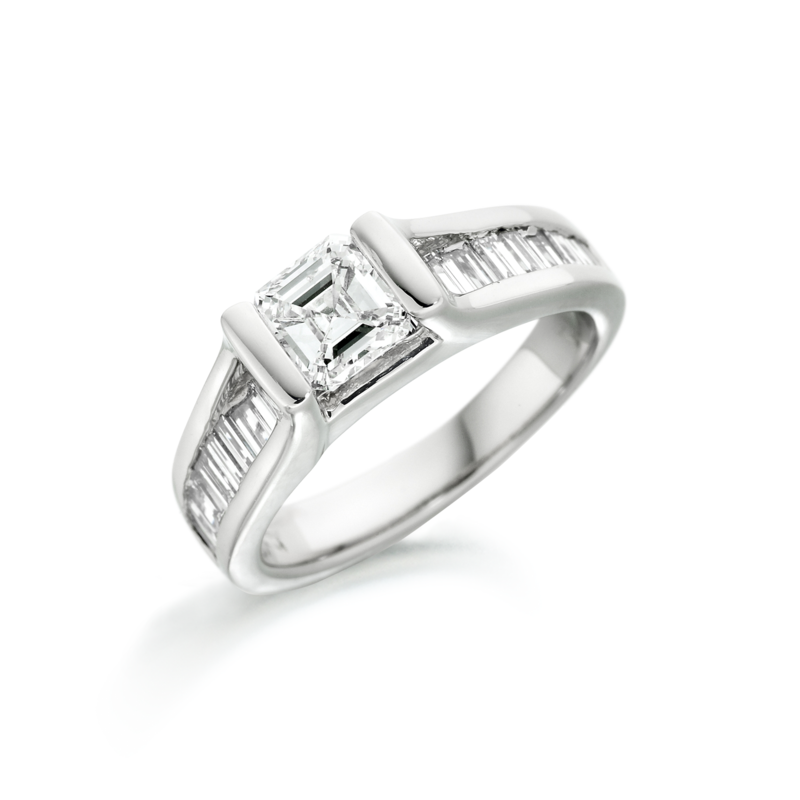 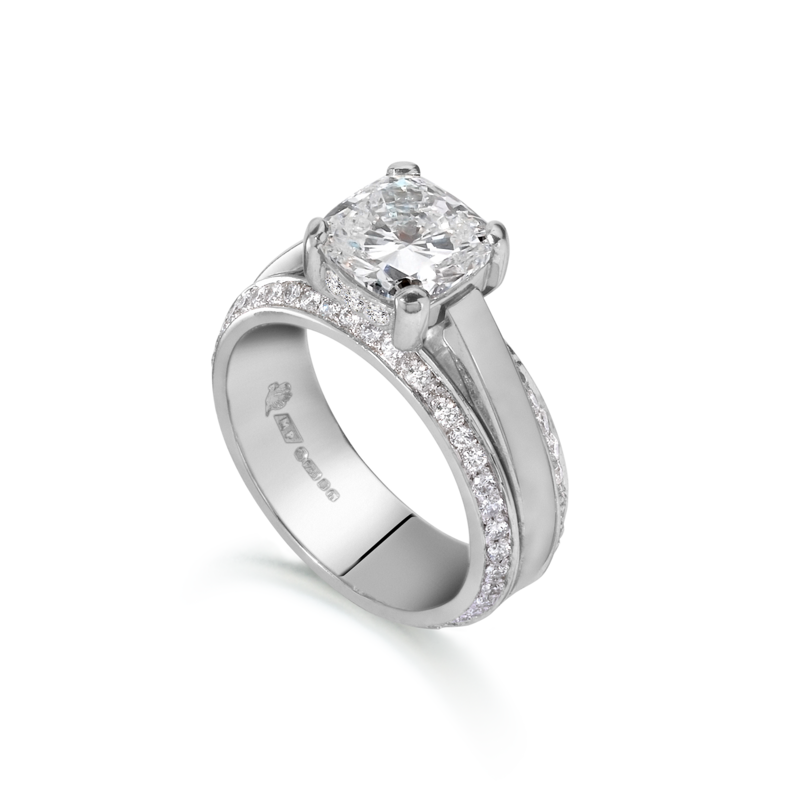 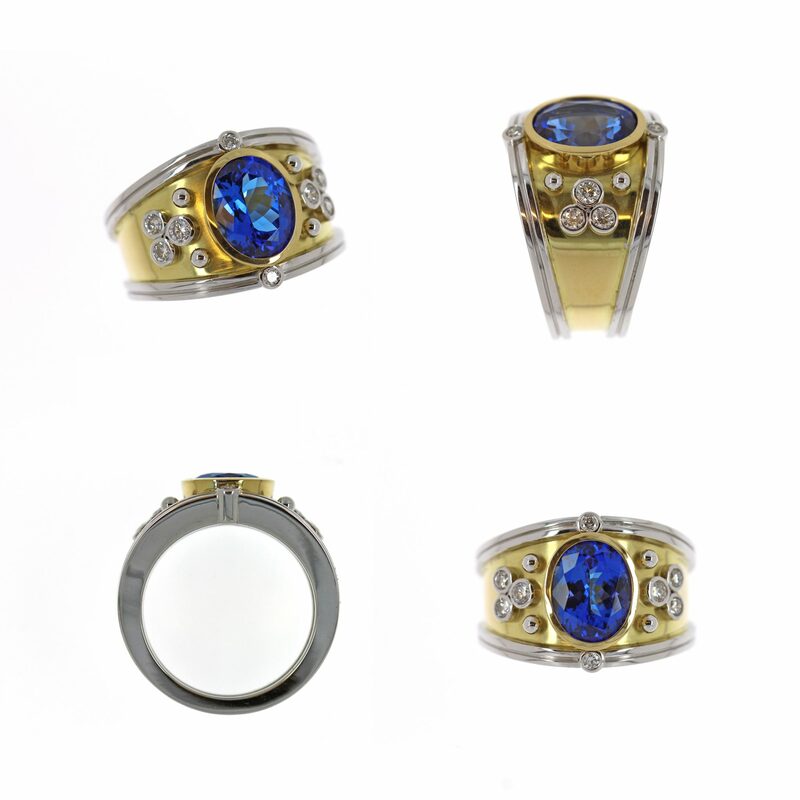 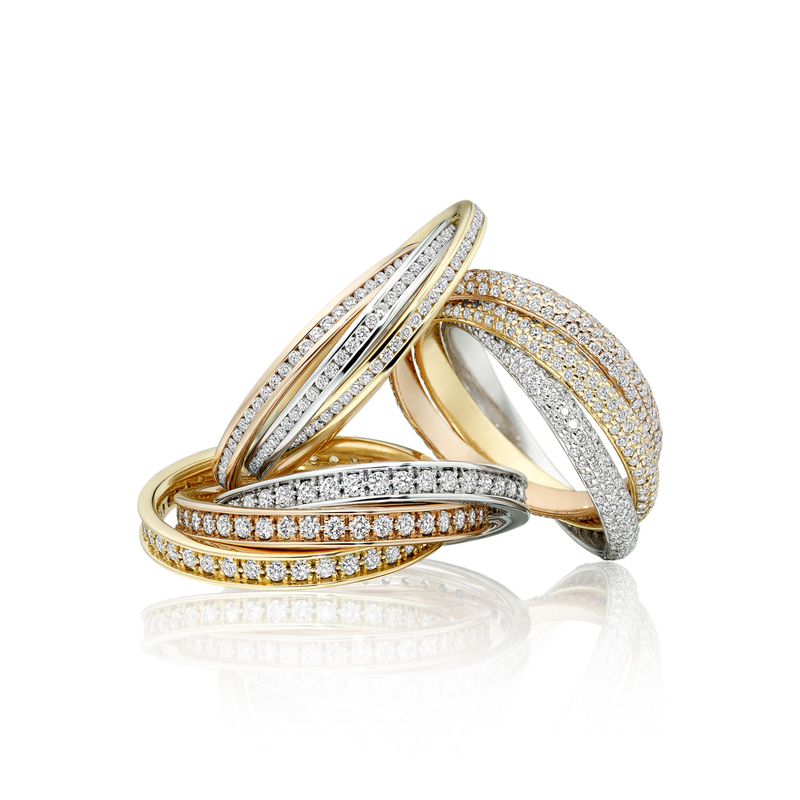 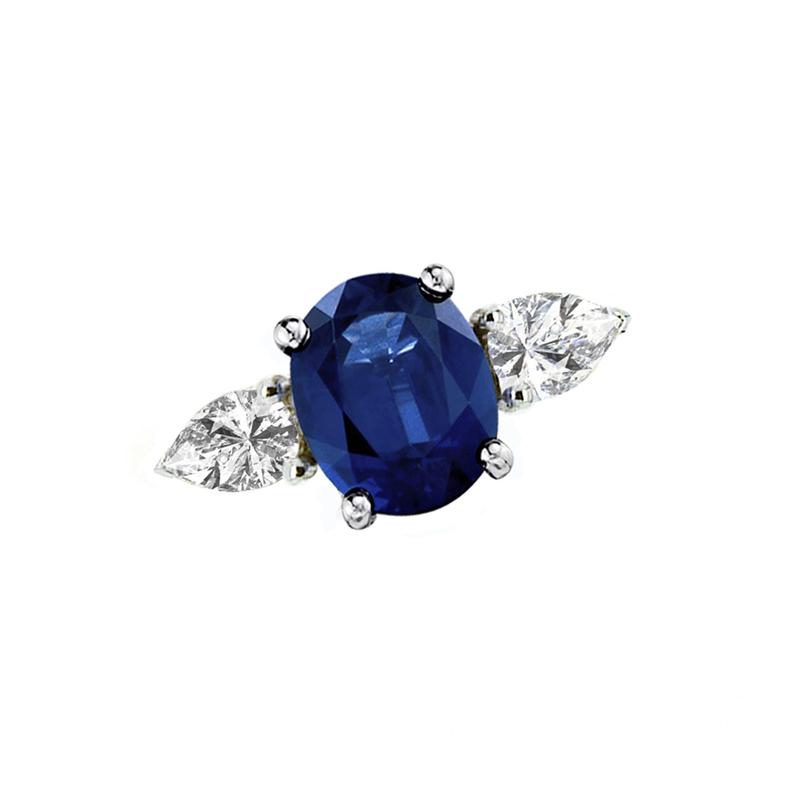 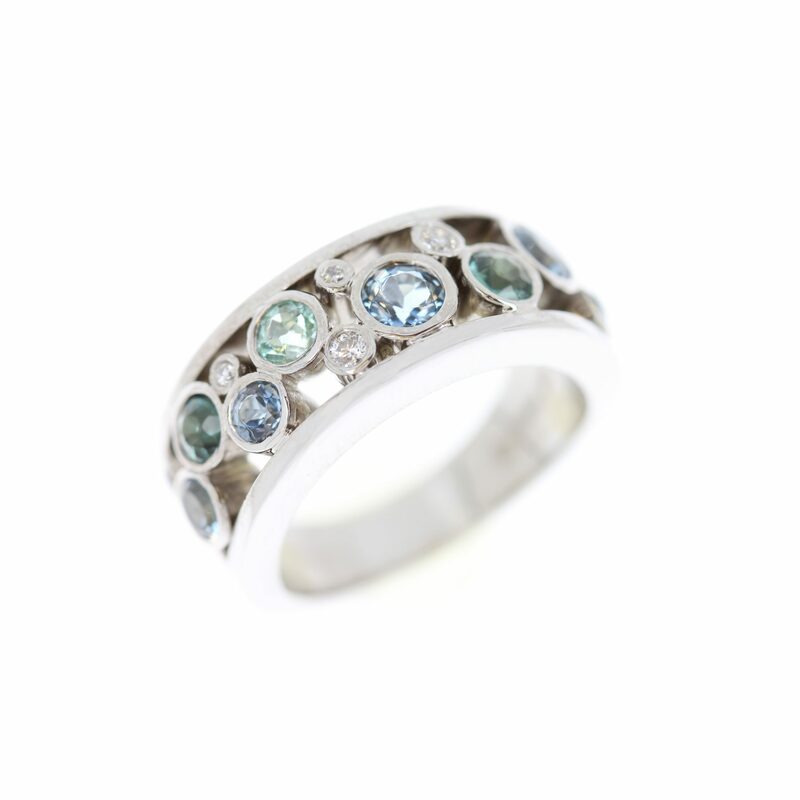 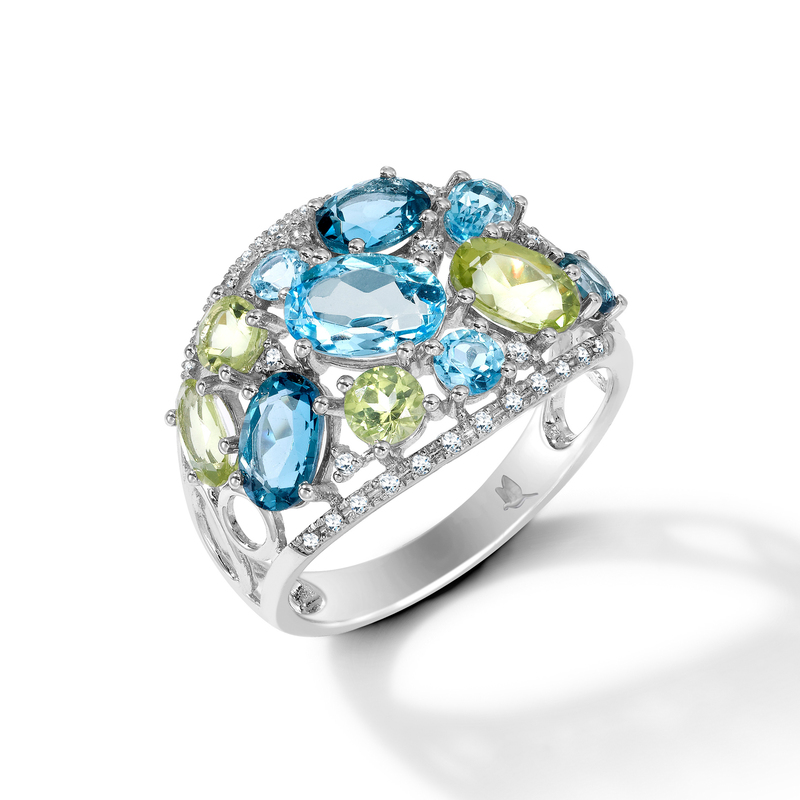 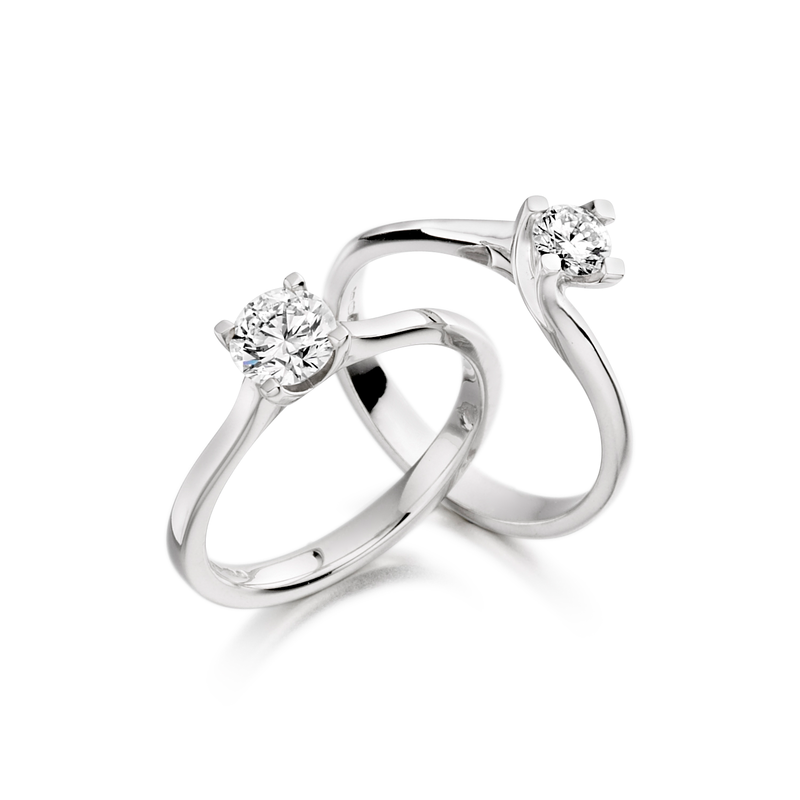 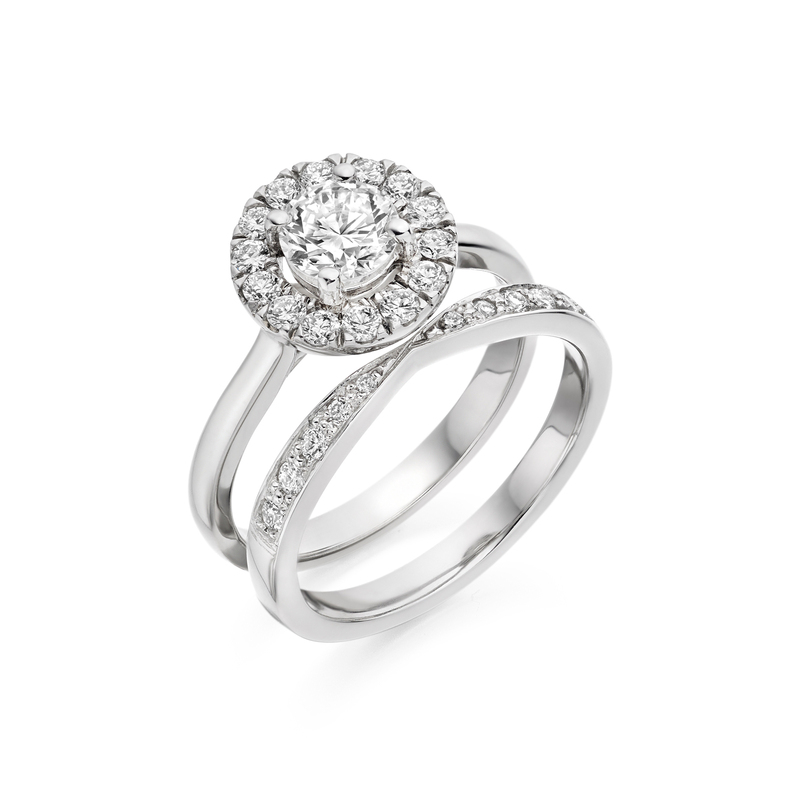 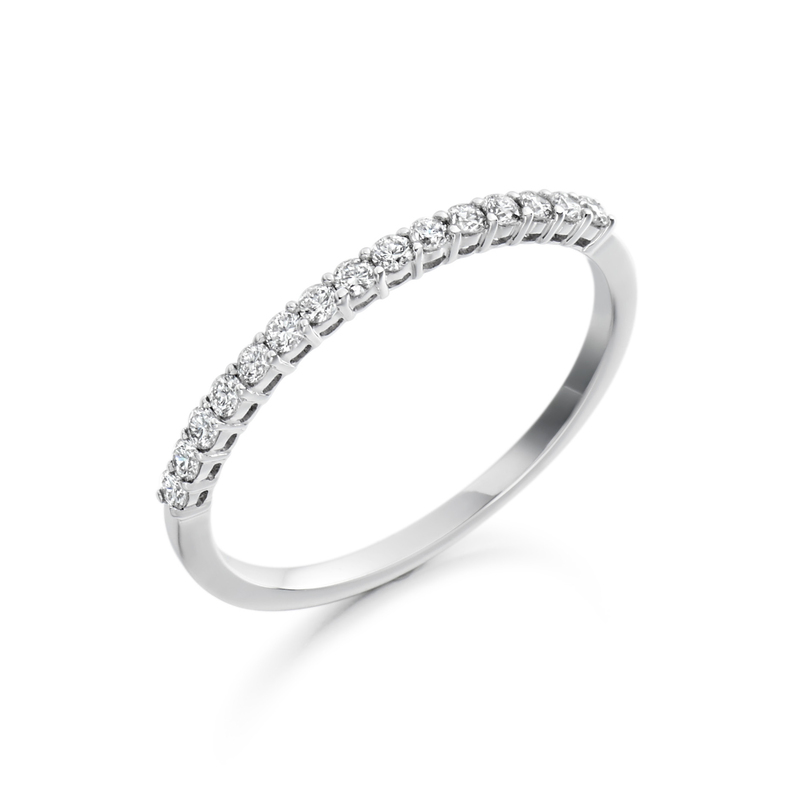 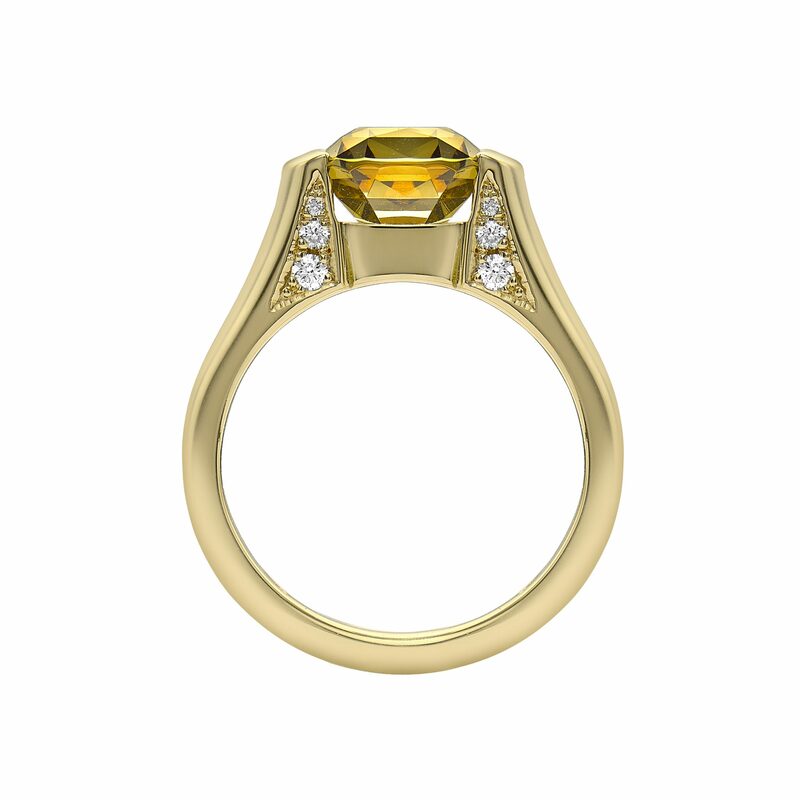 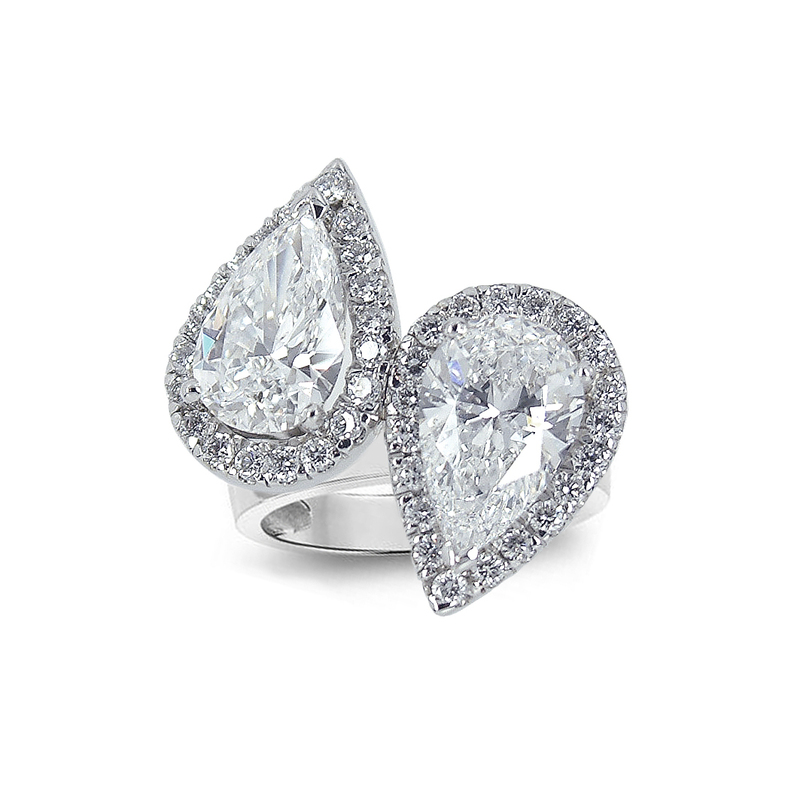 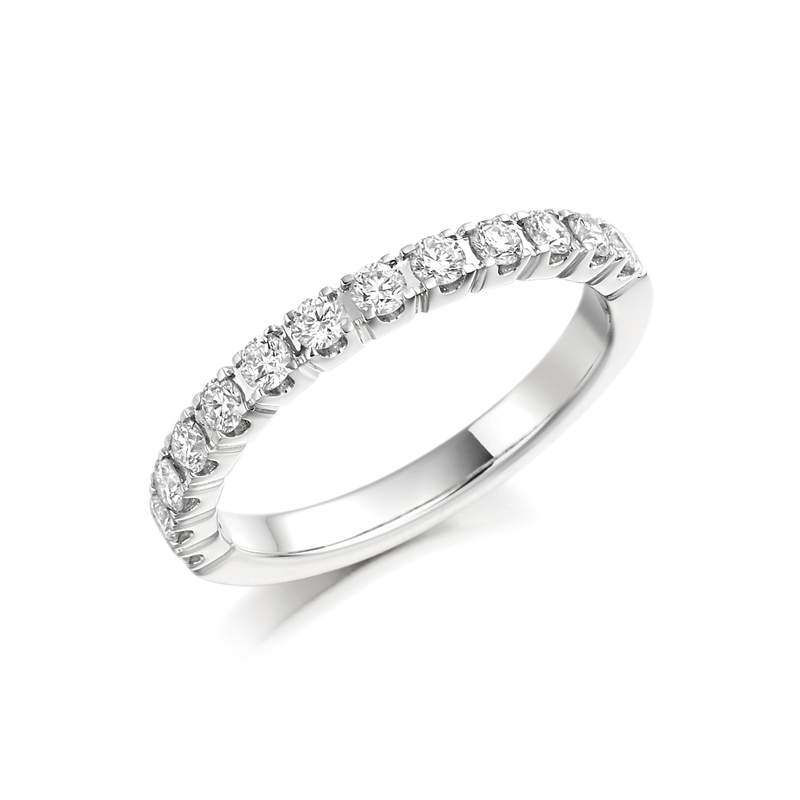 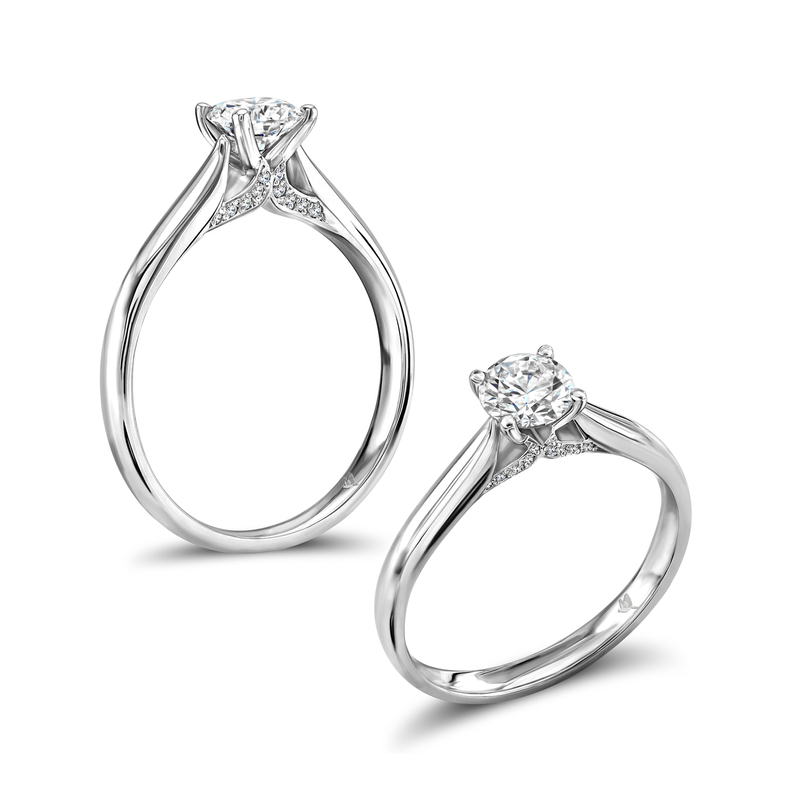 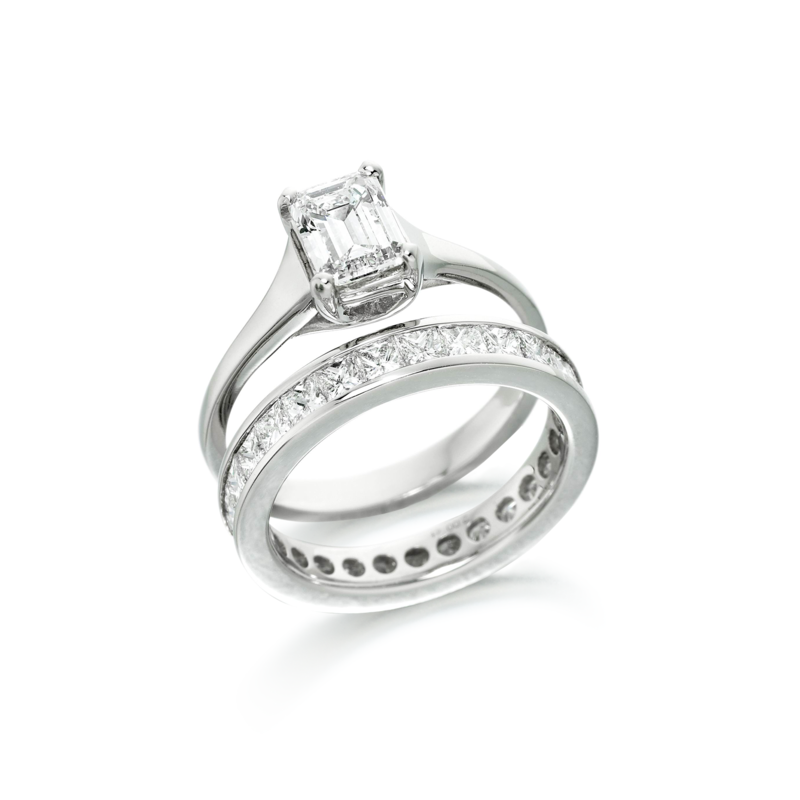 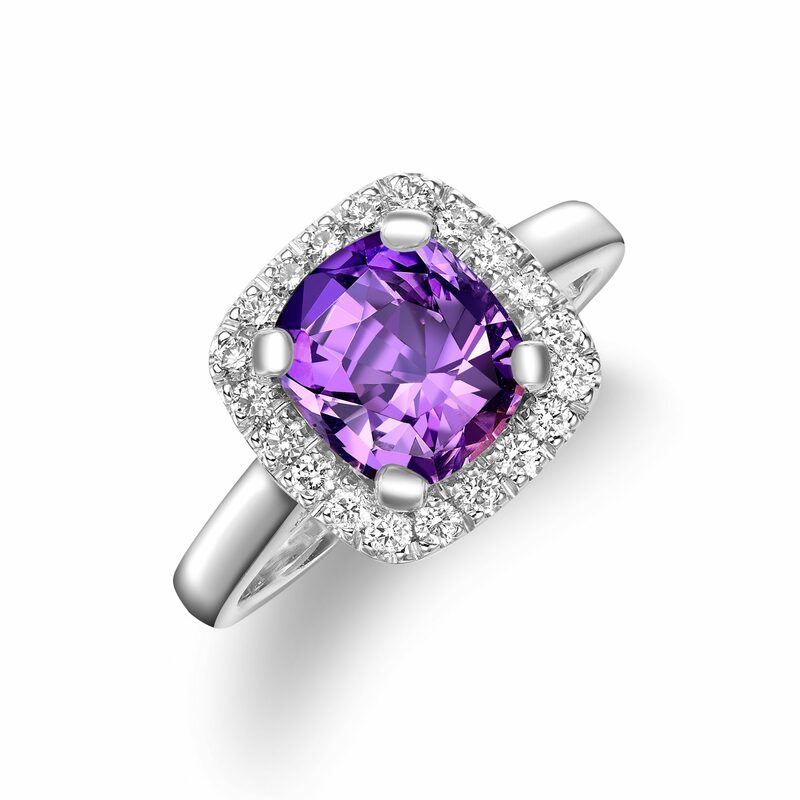 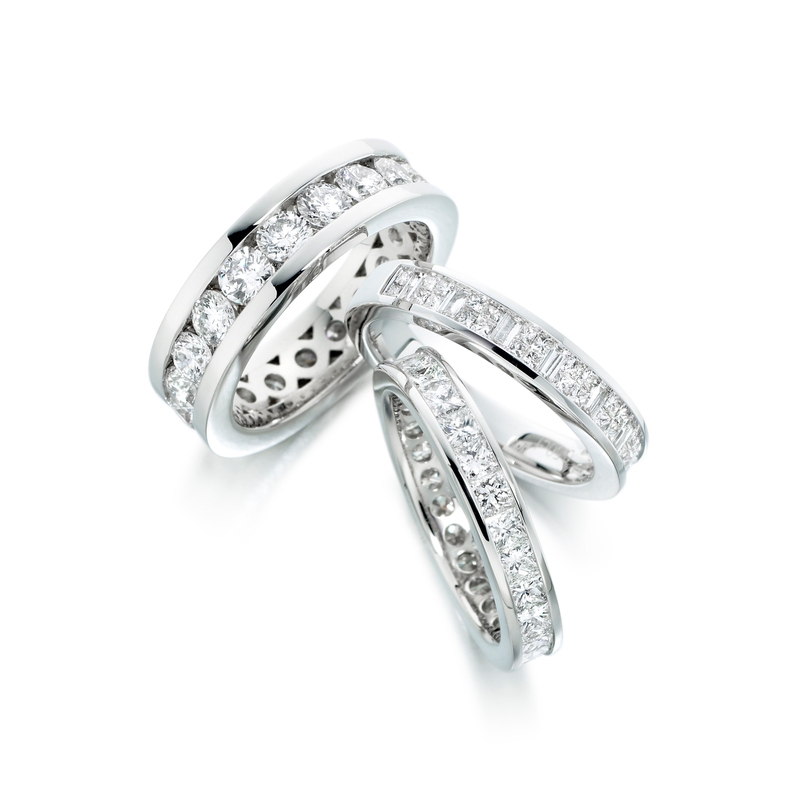 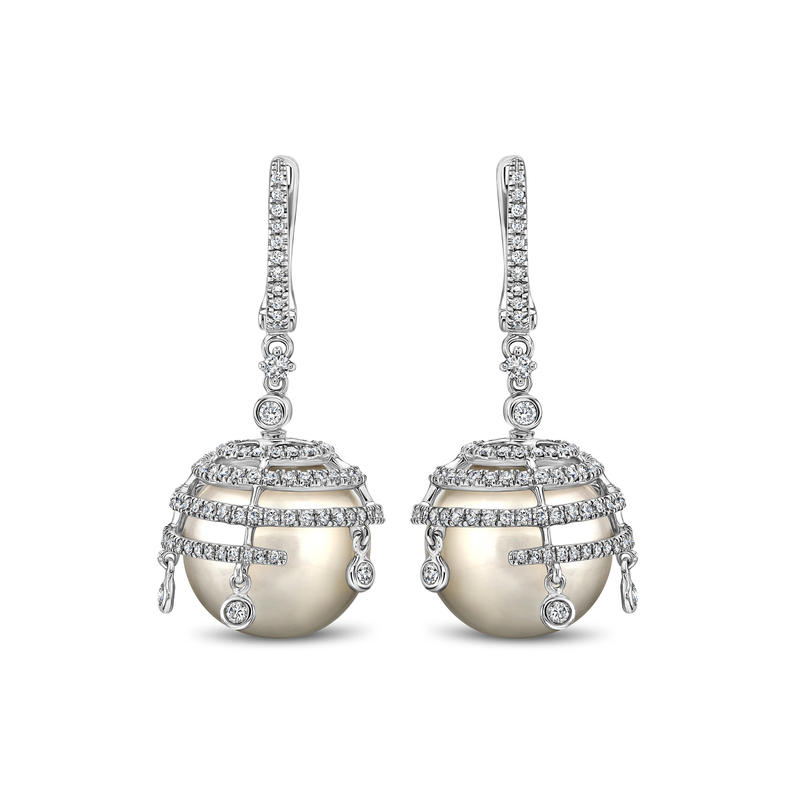 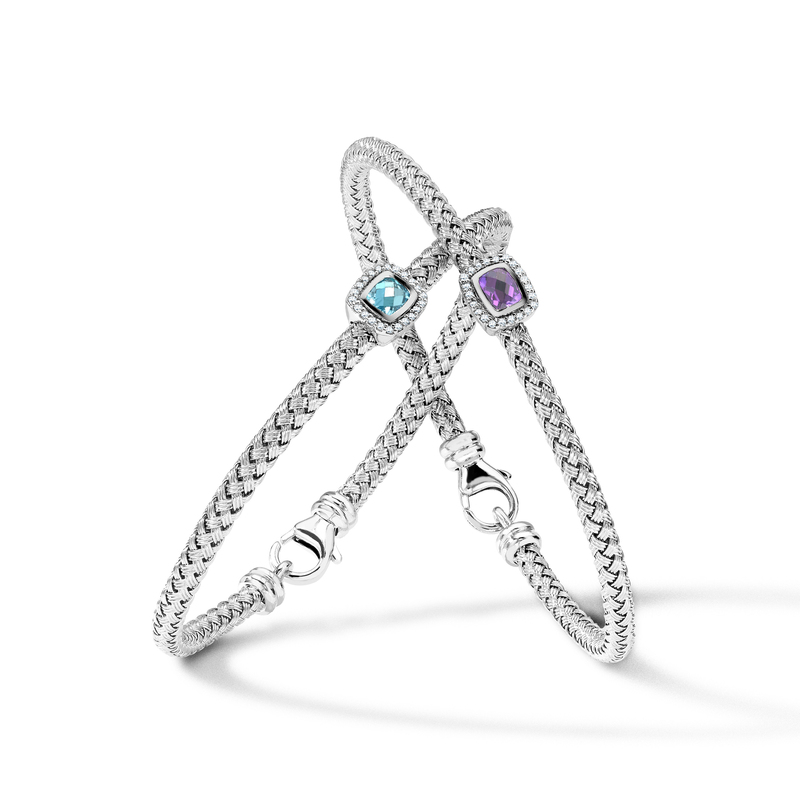 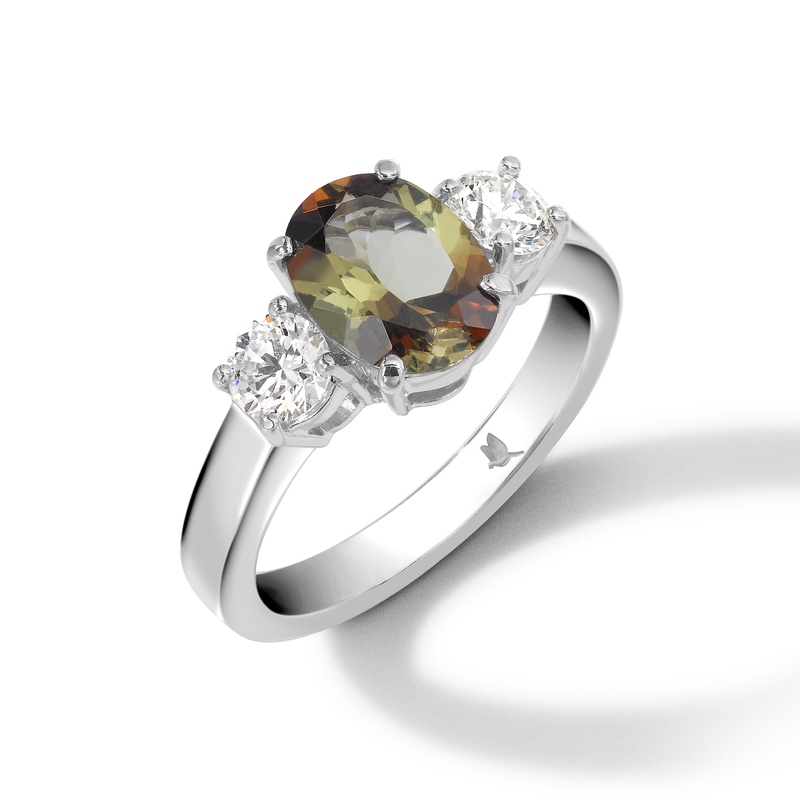 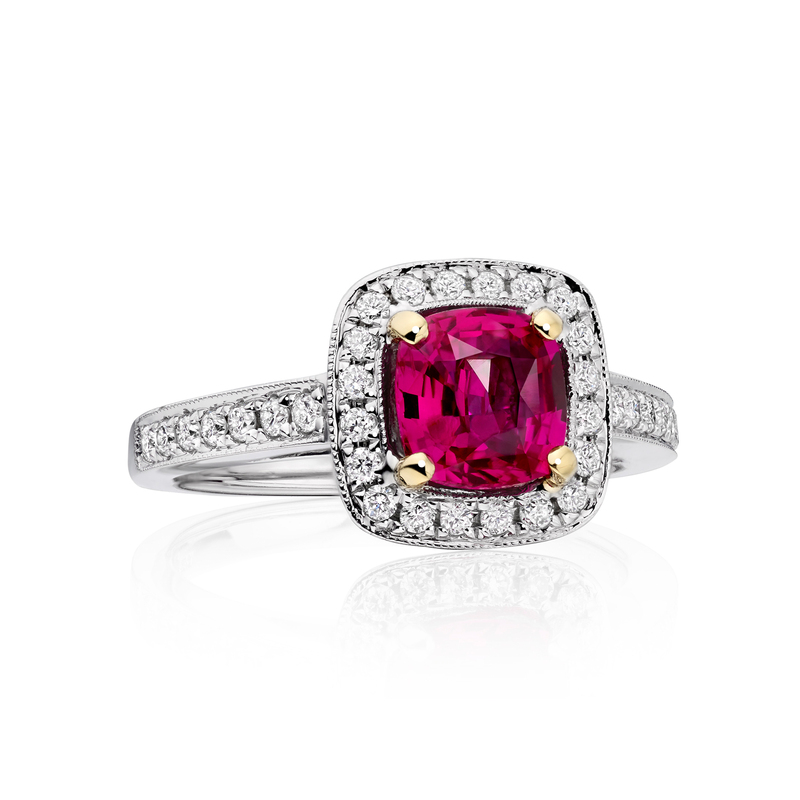 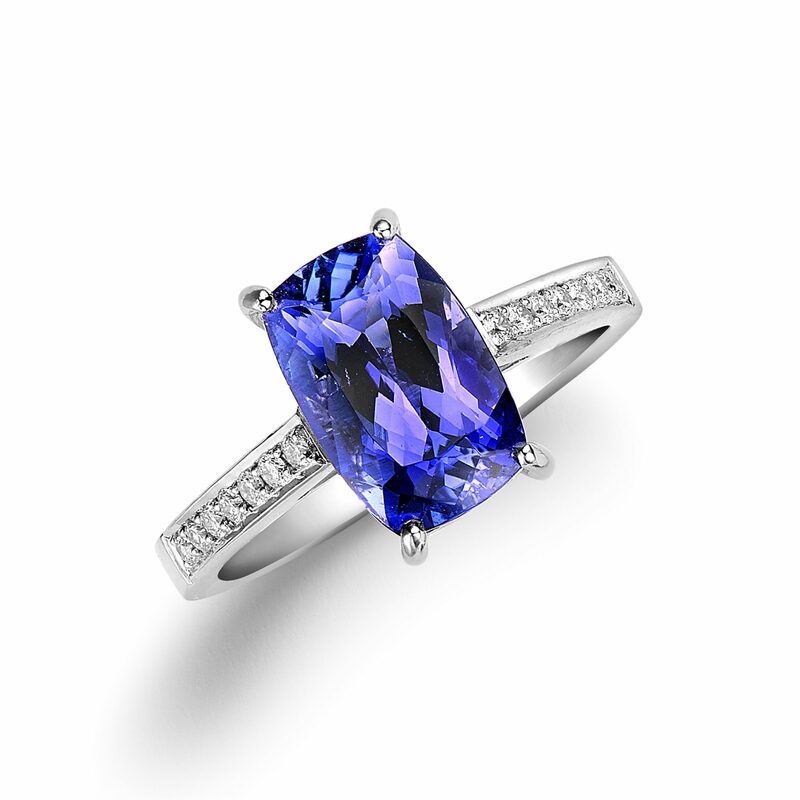 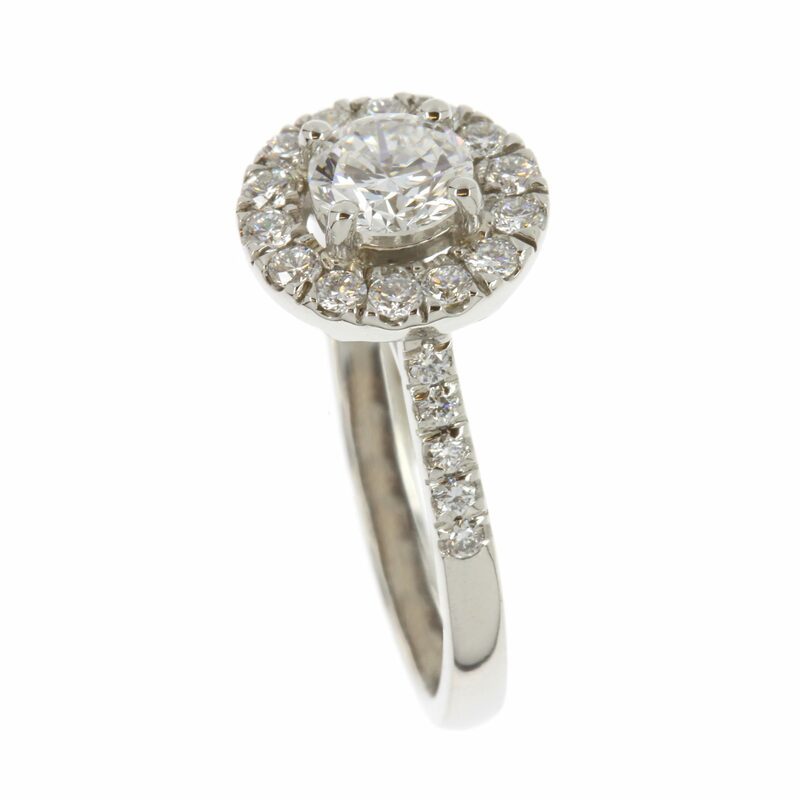 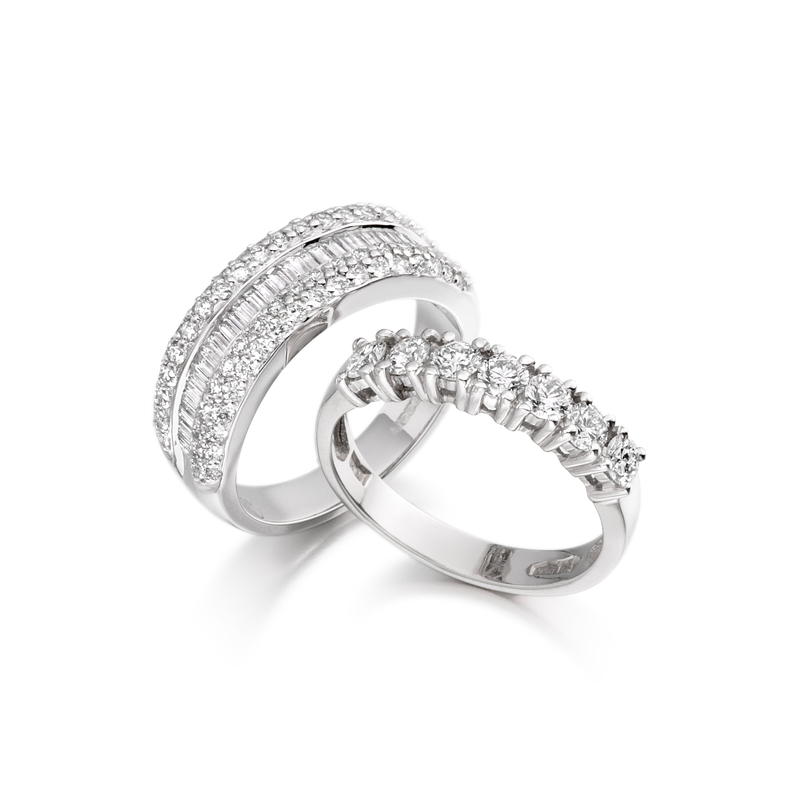 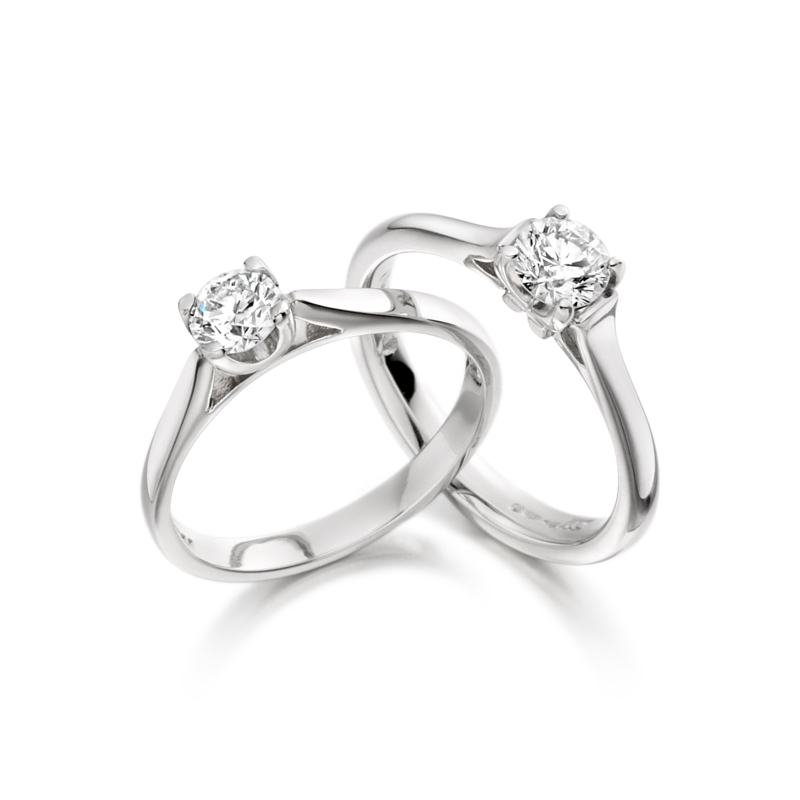 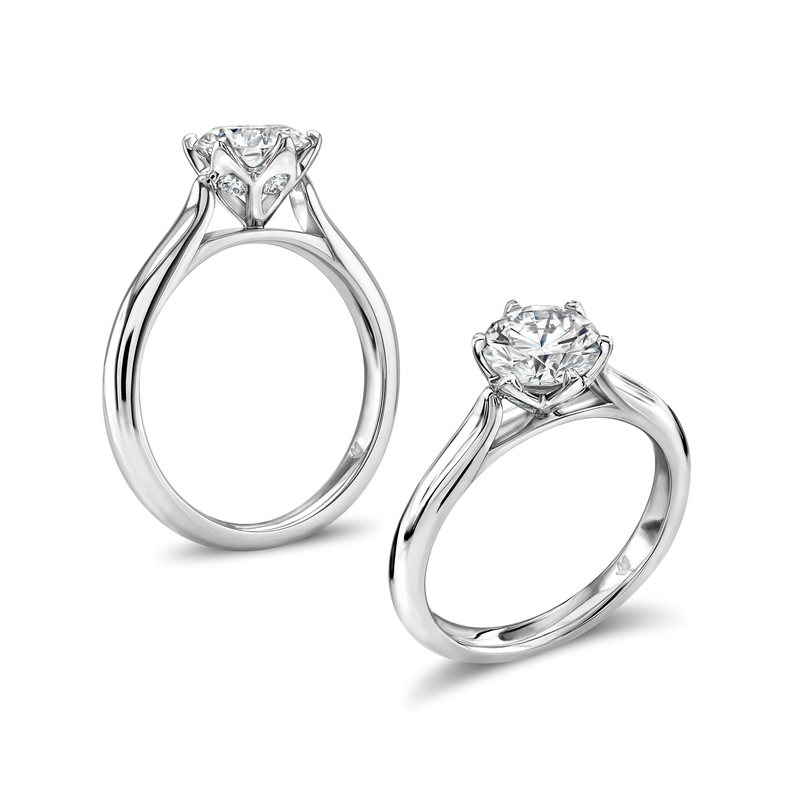 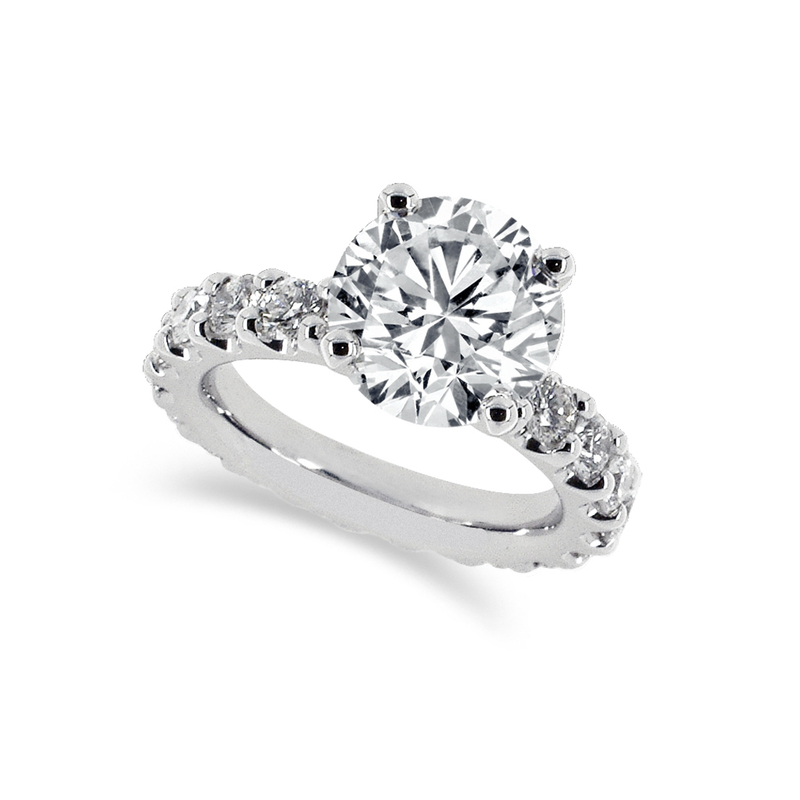 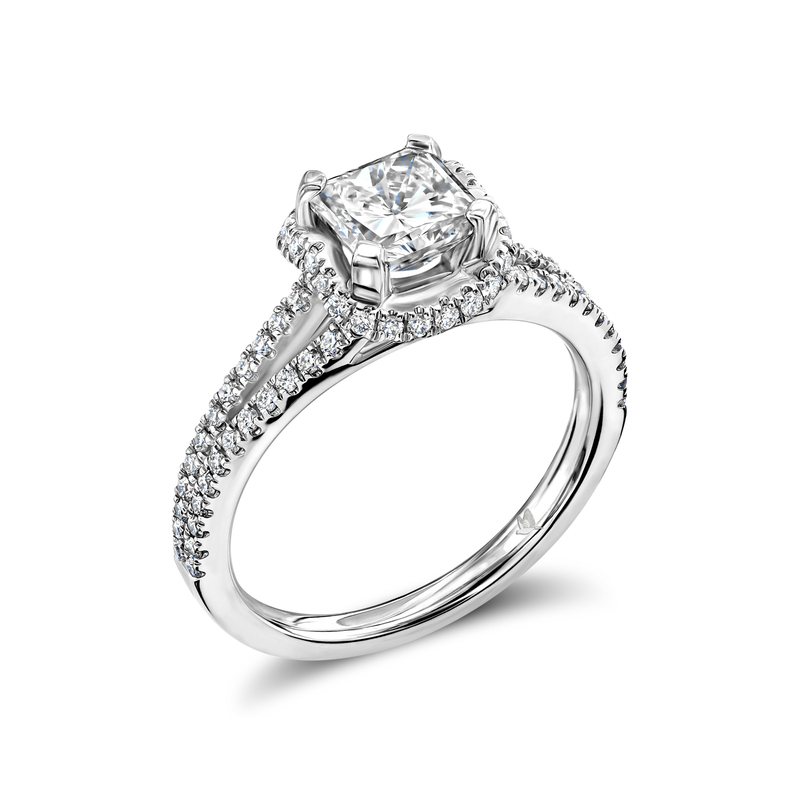 At the heart of Michael Platt is our bespoke fine jewellery design service.